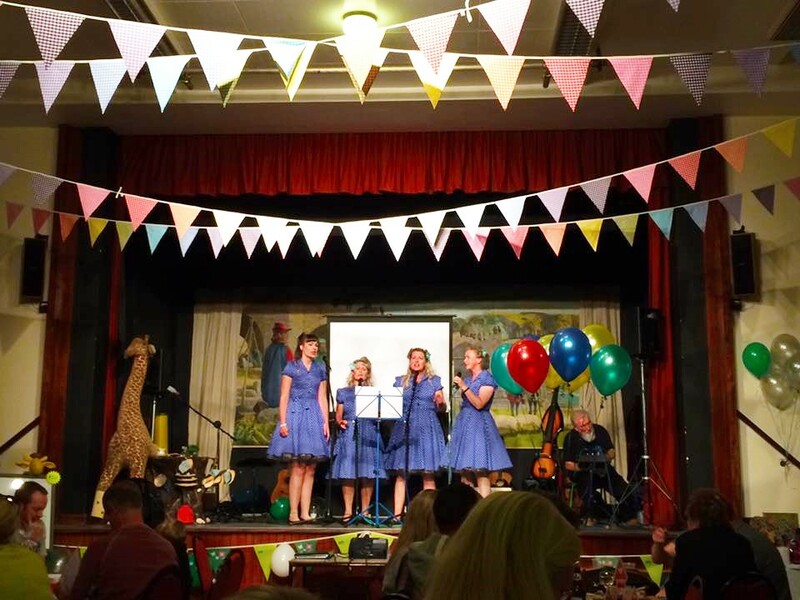 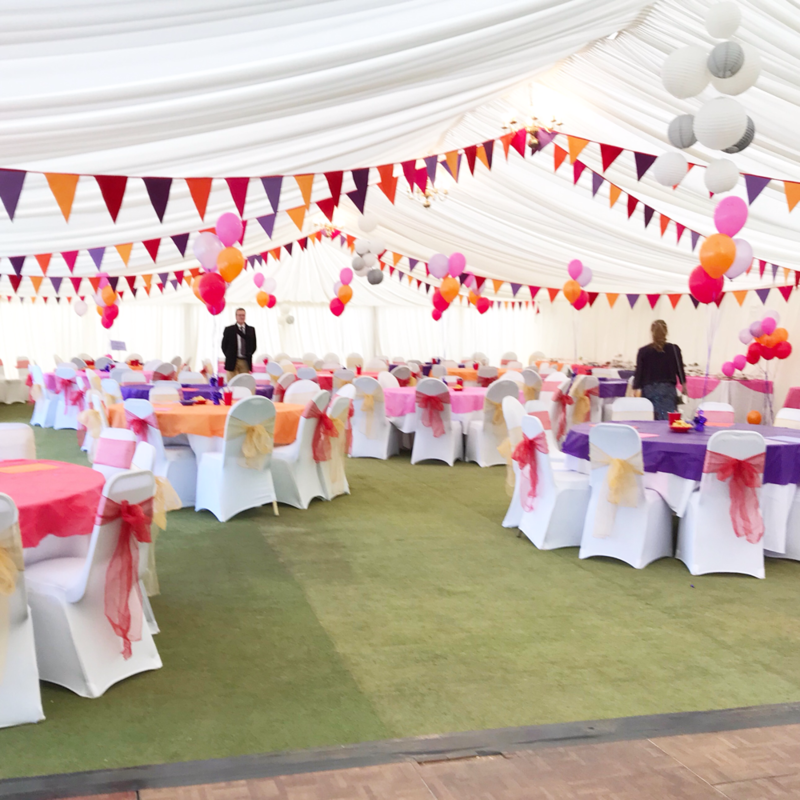 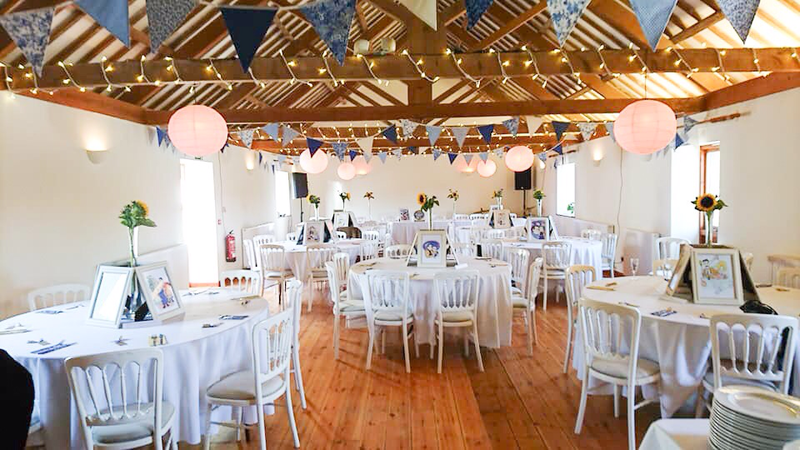 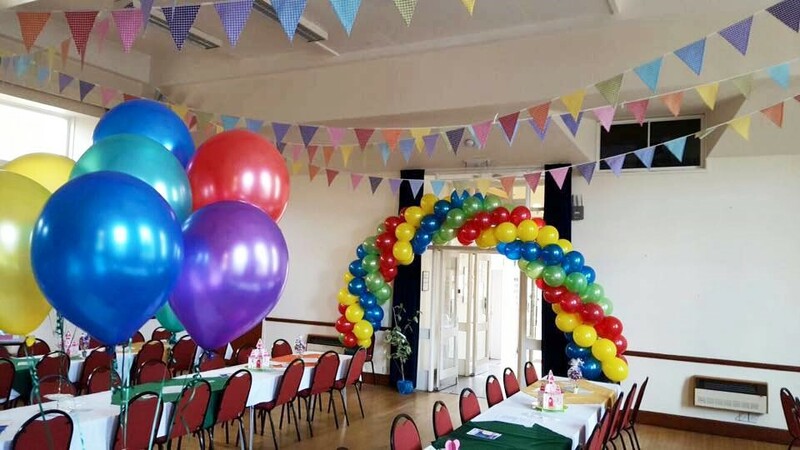 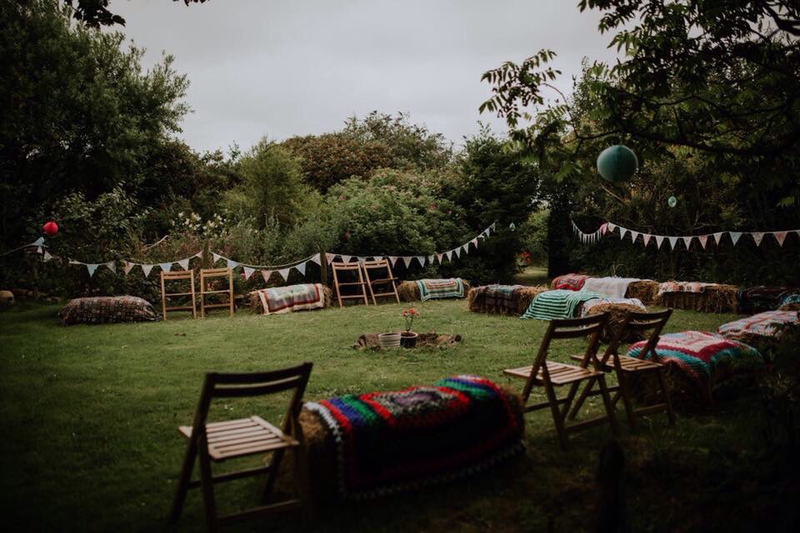 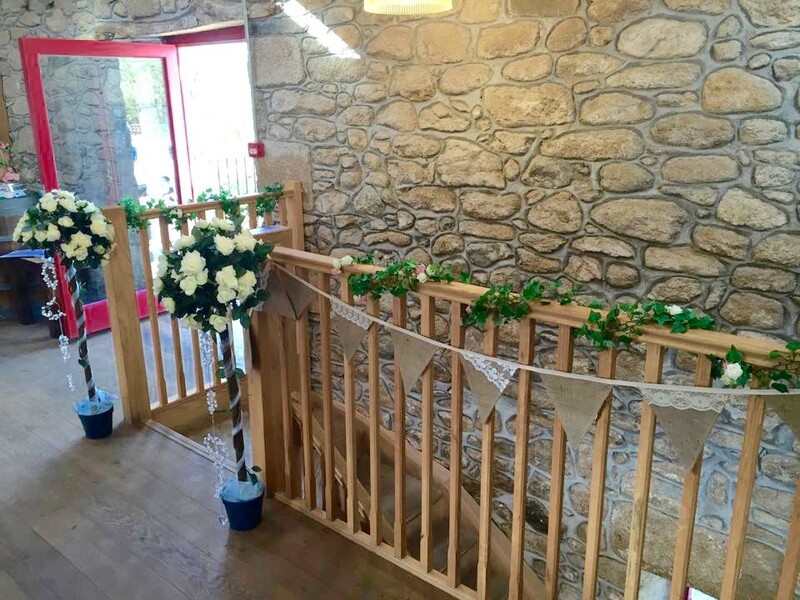 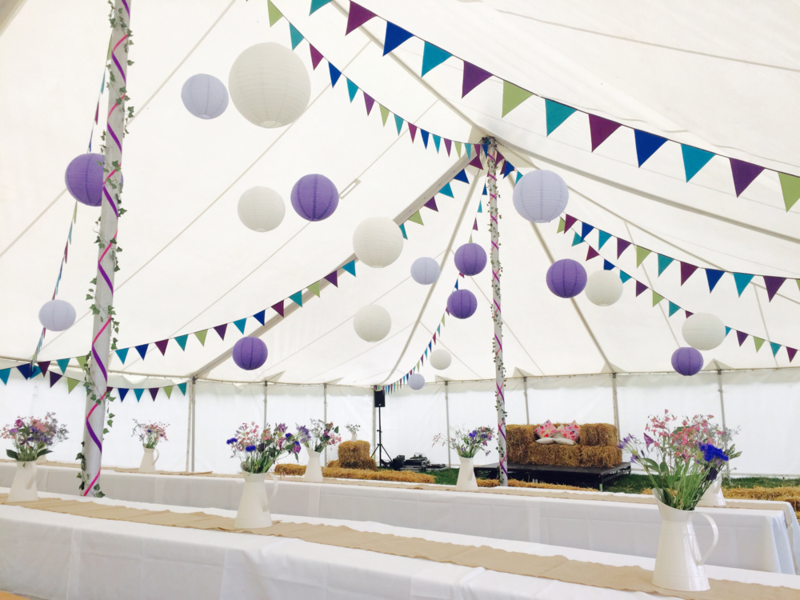 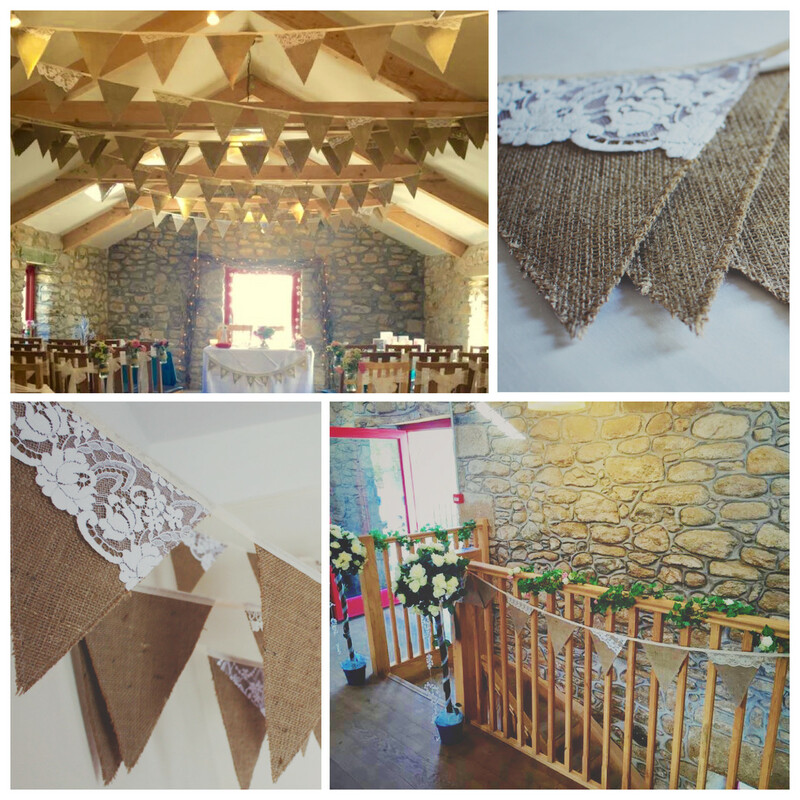 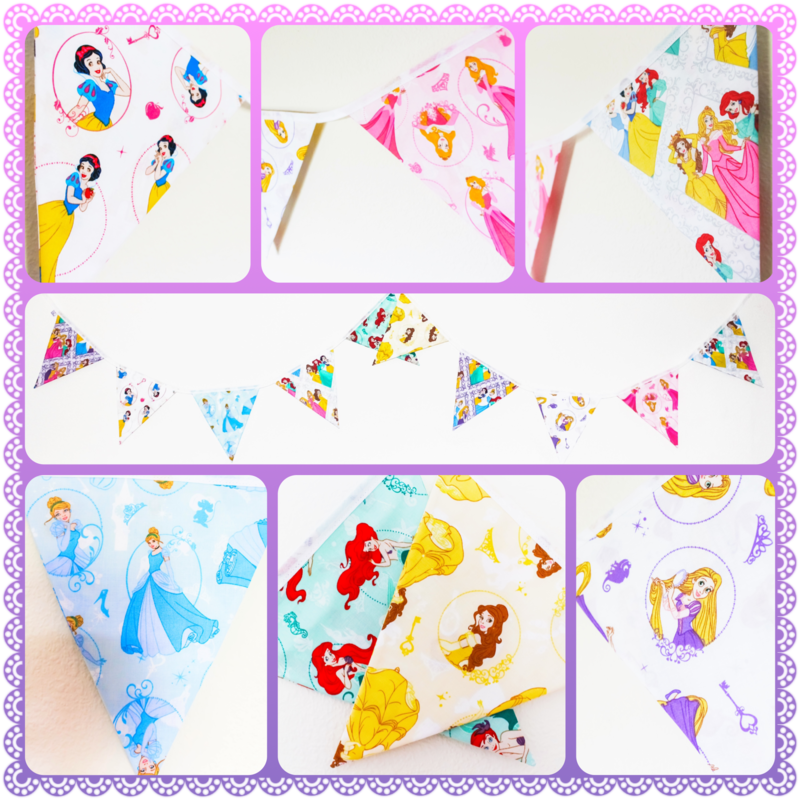 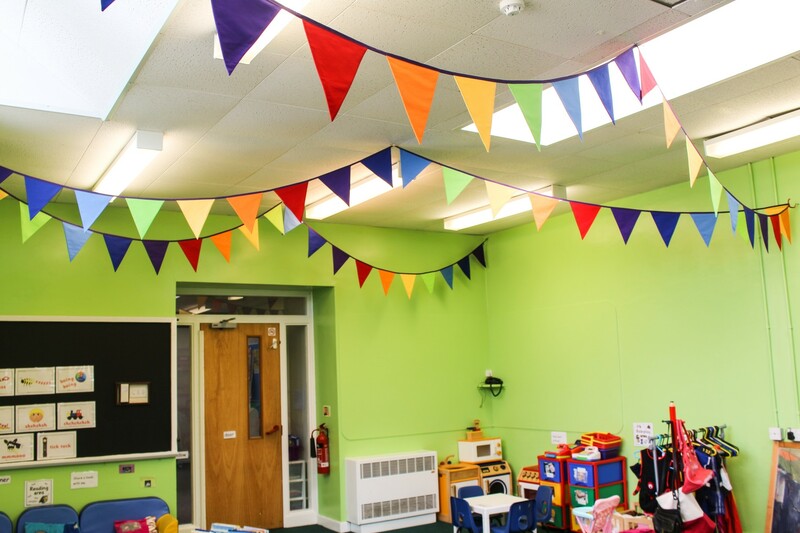 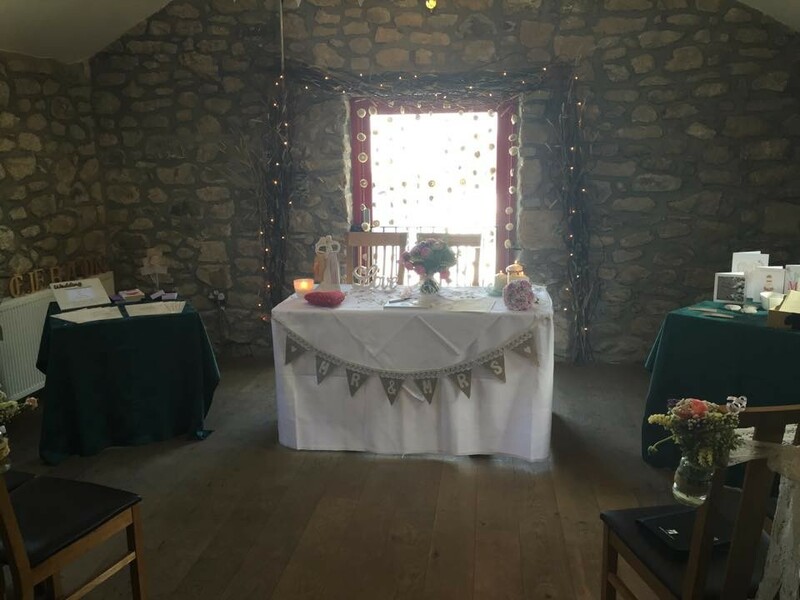 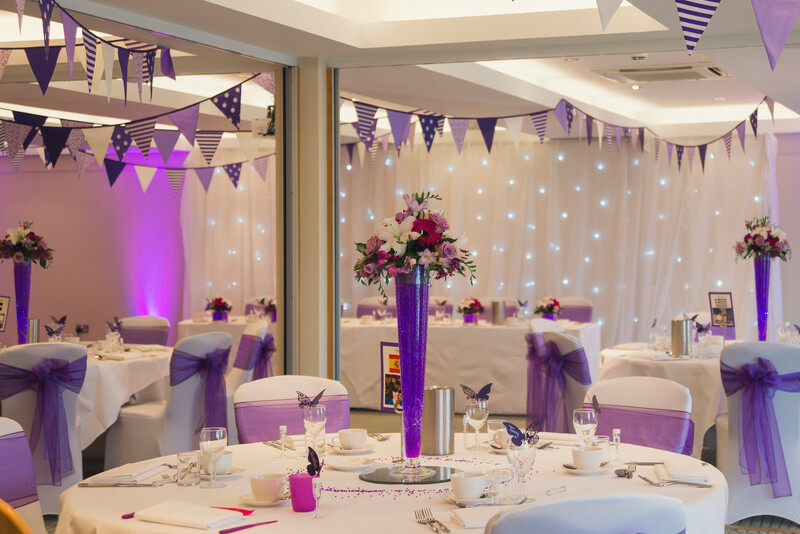 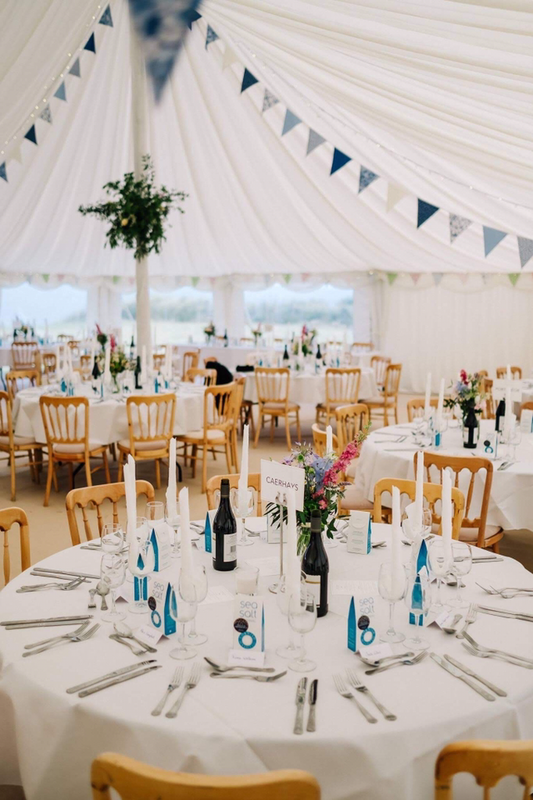 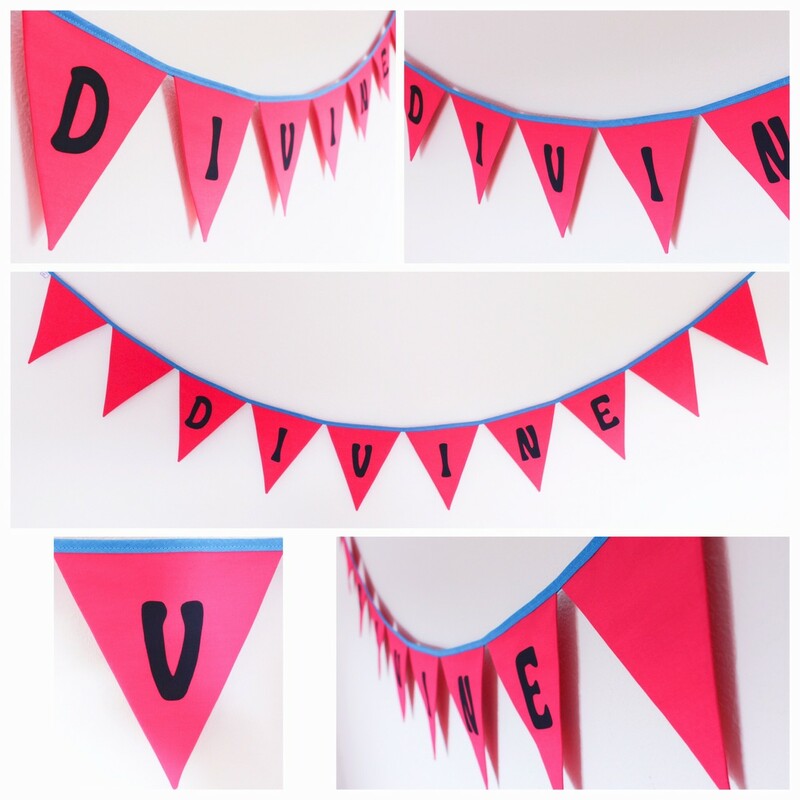 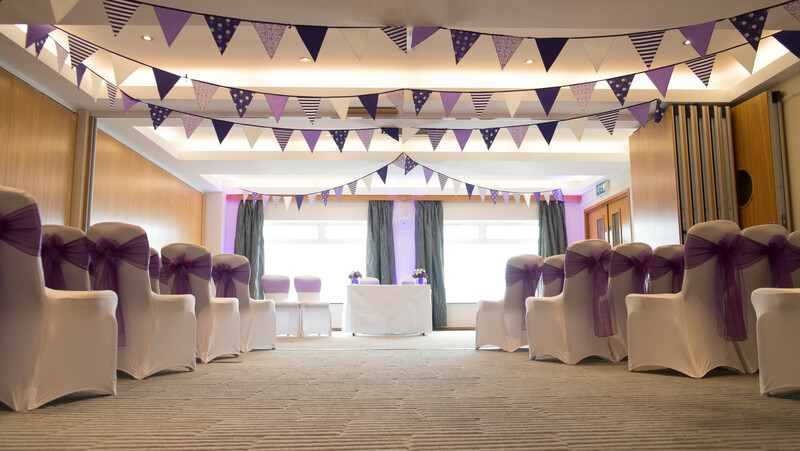 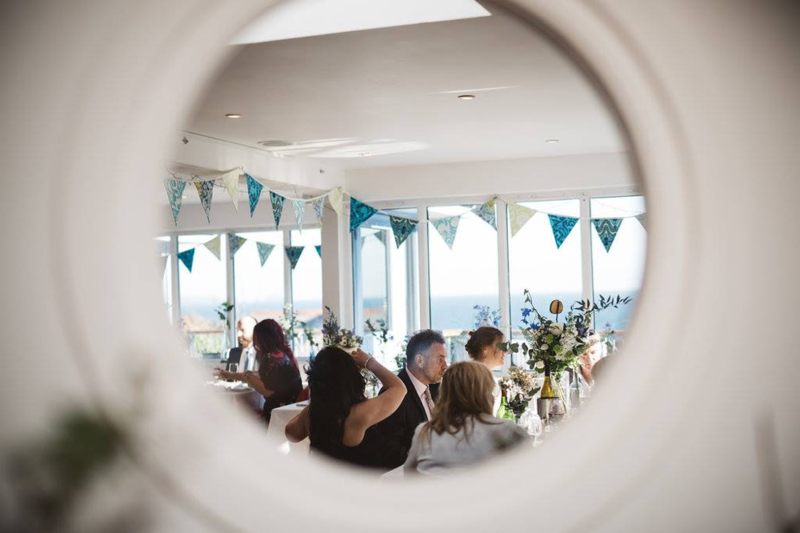 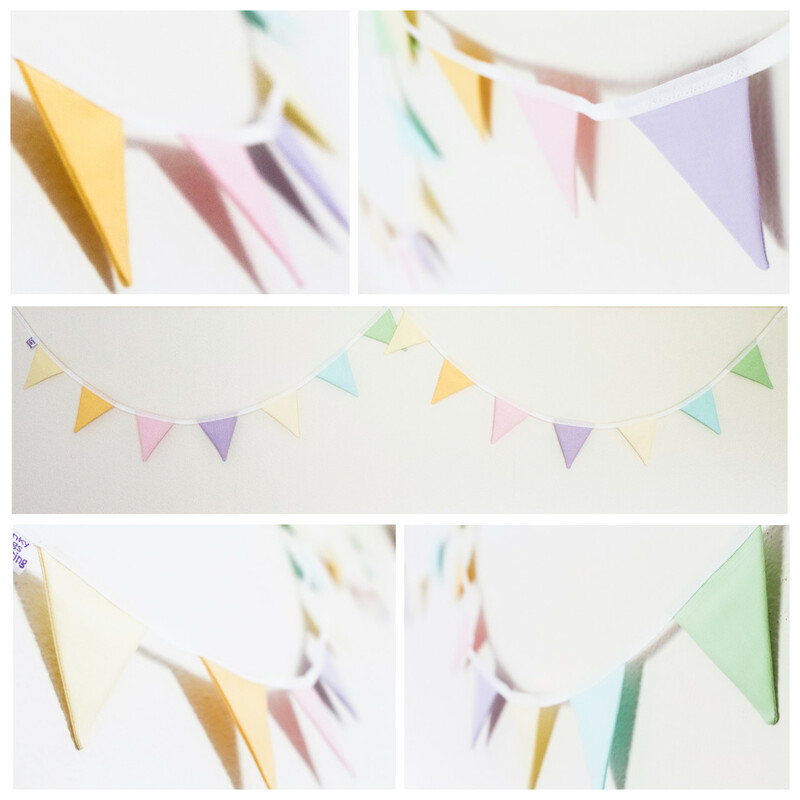 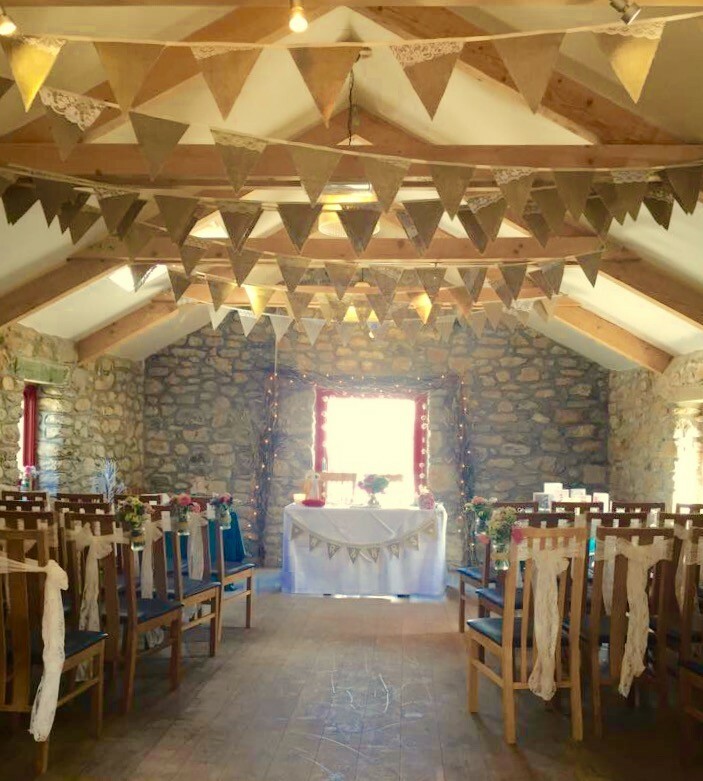 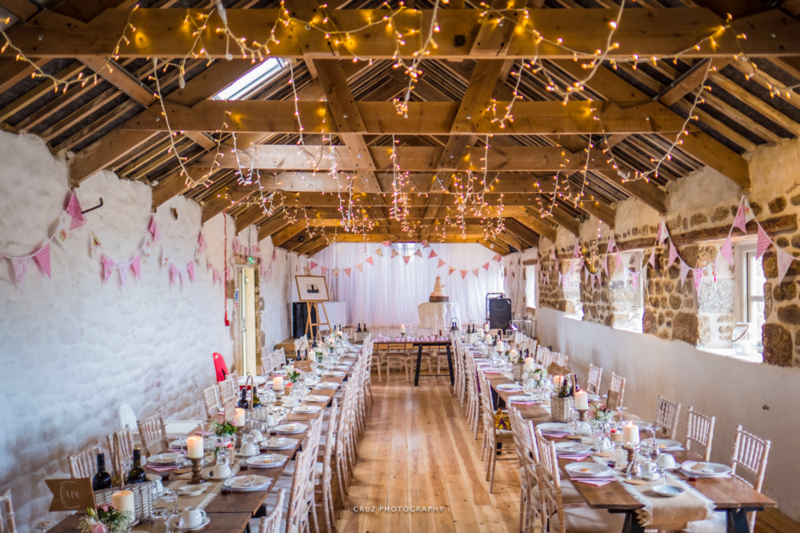 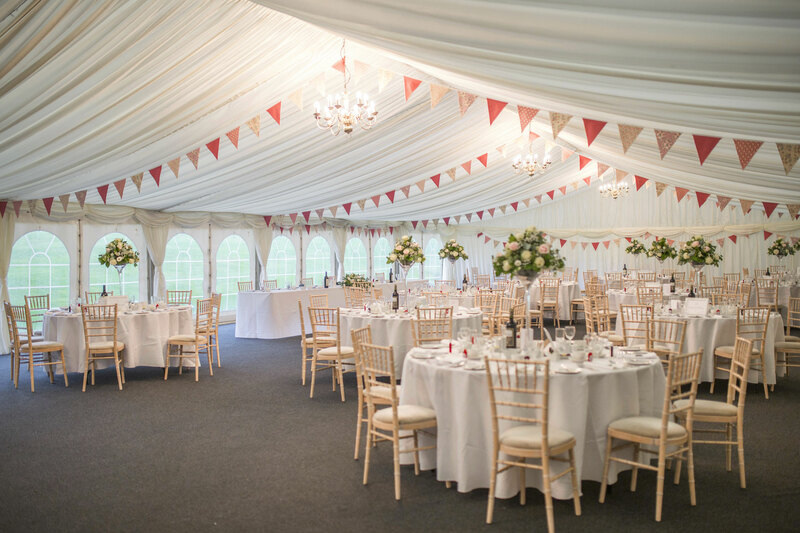 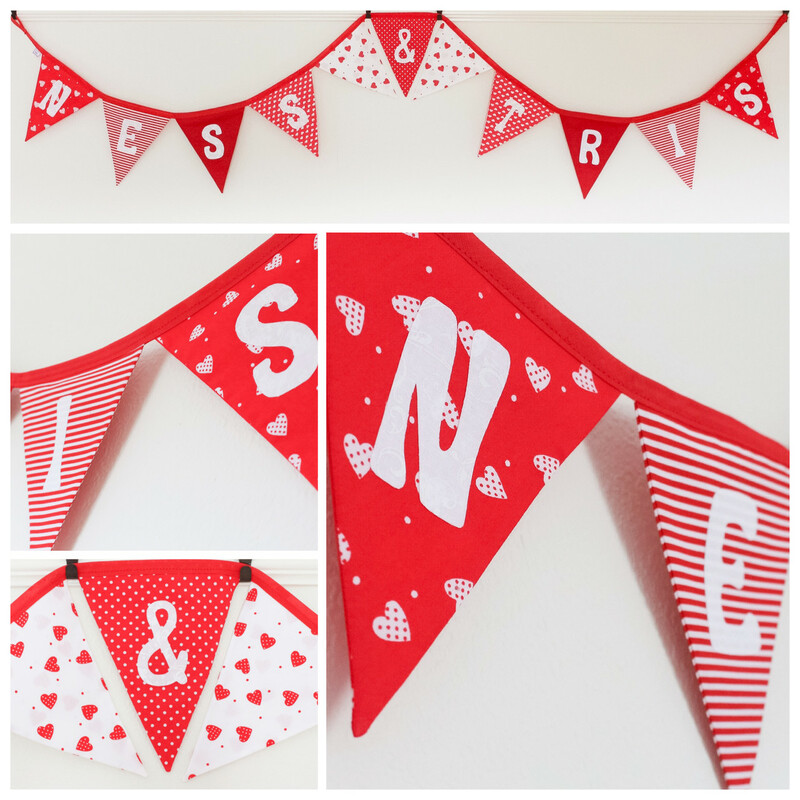 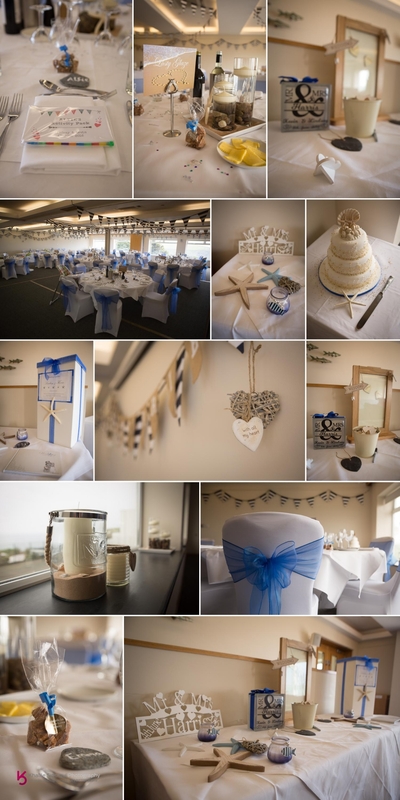 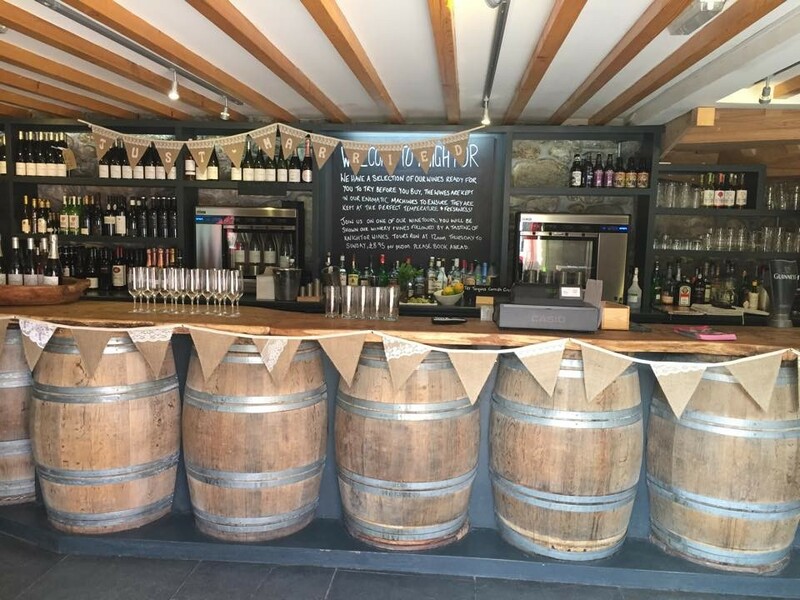 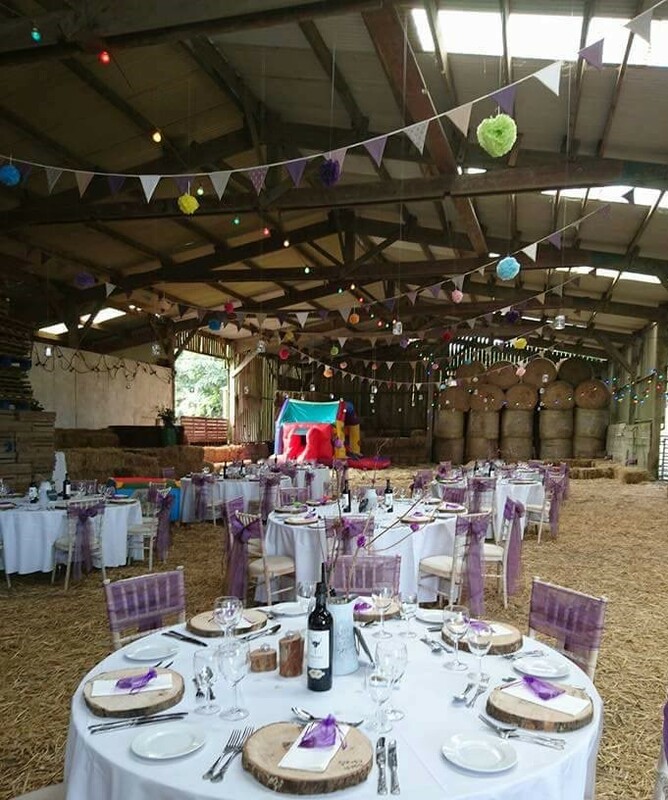 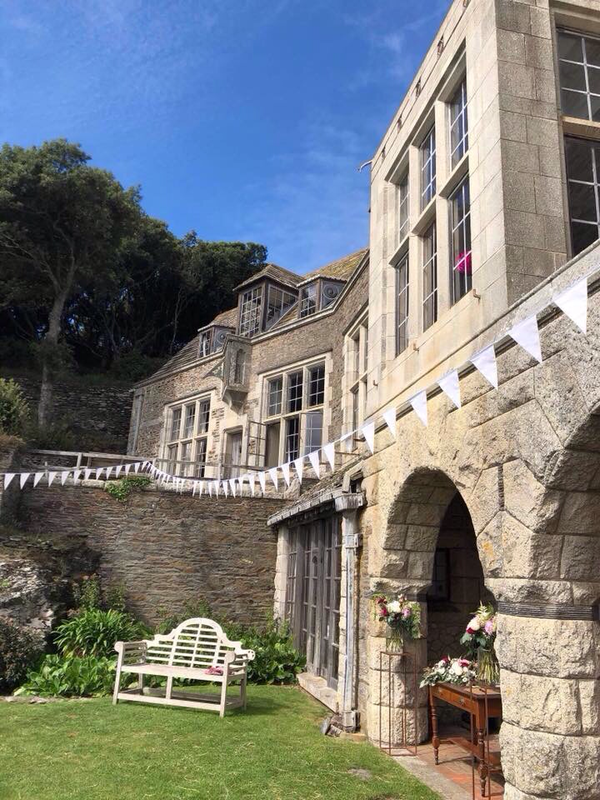 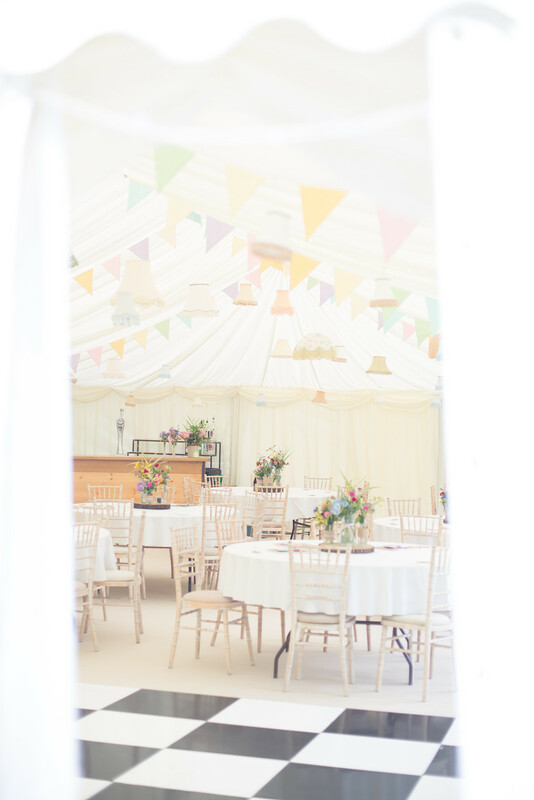 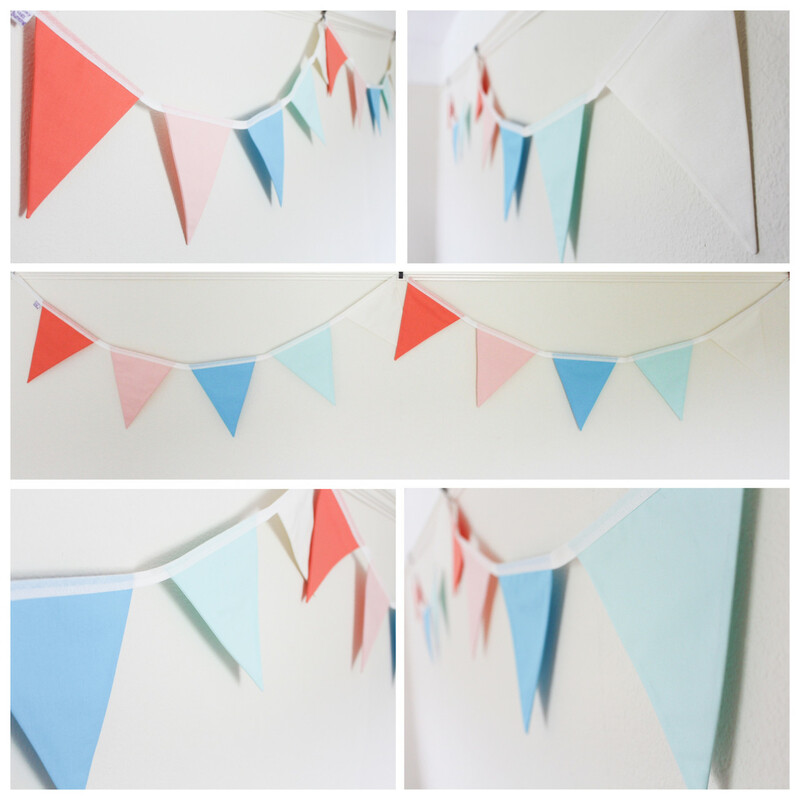 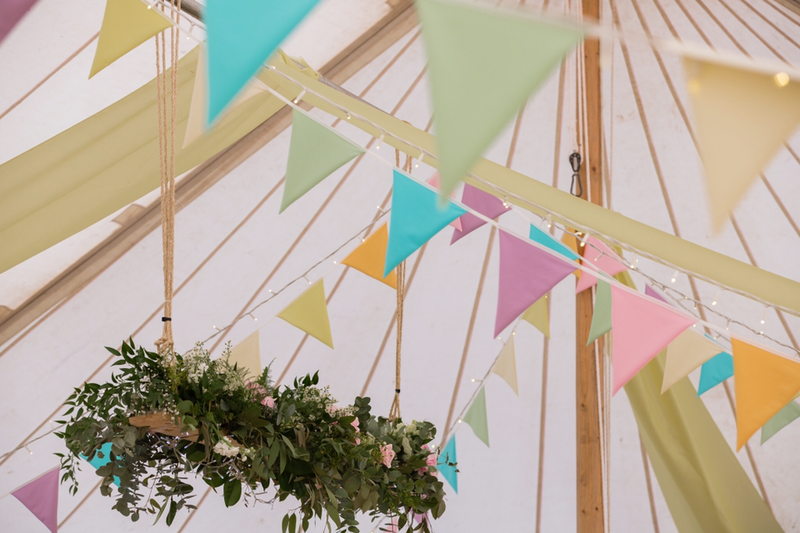 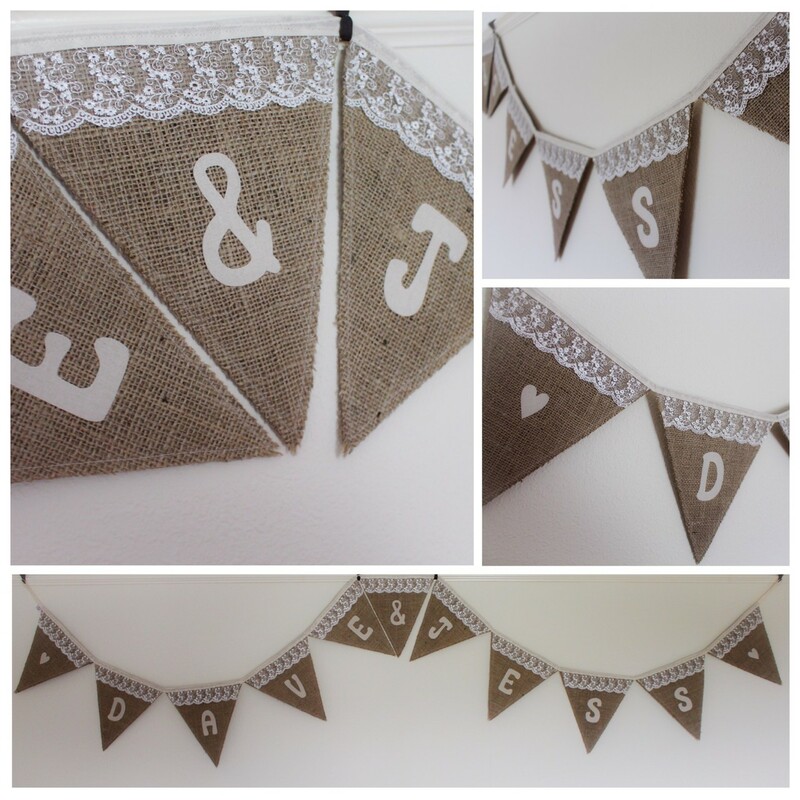 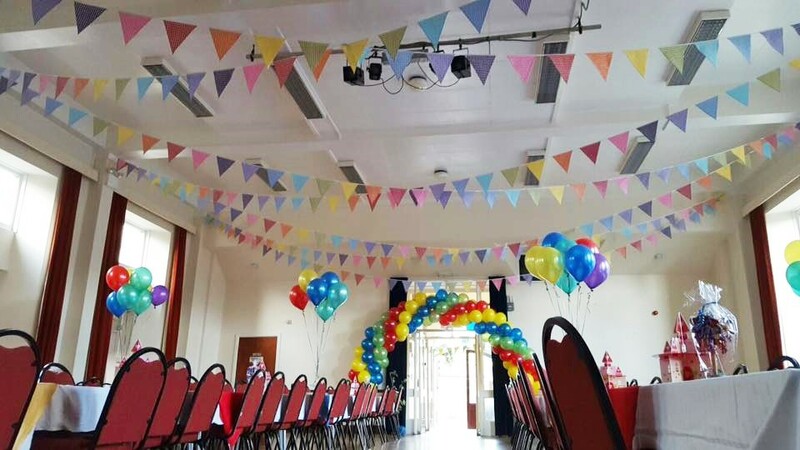 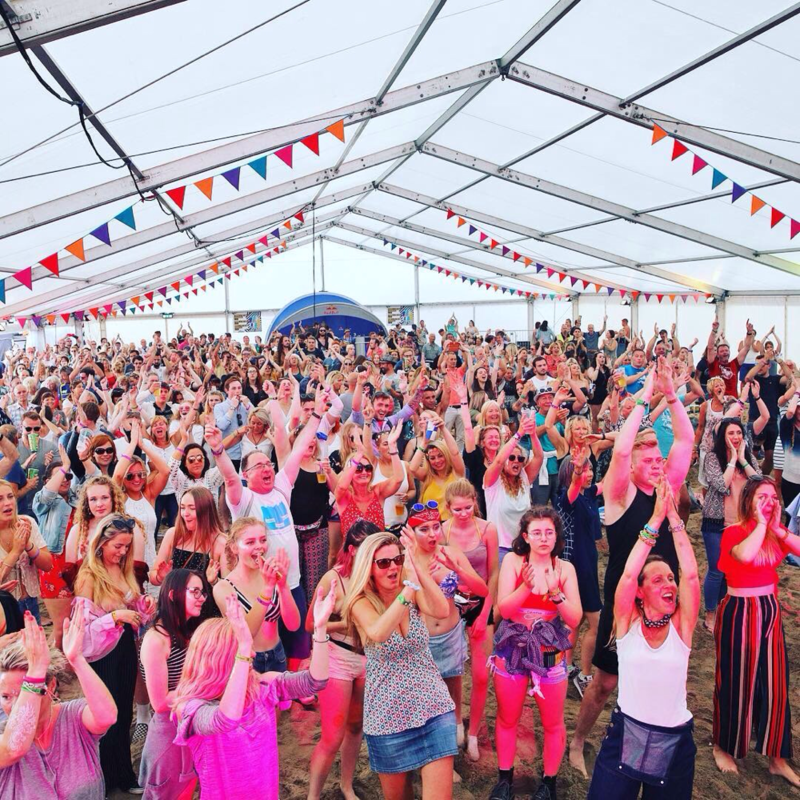 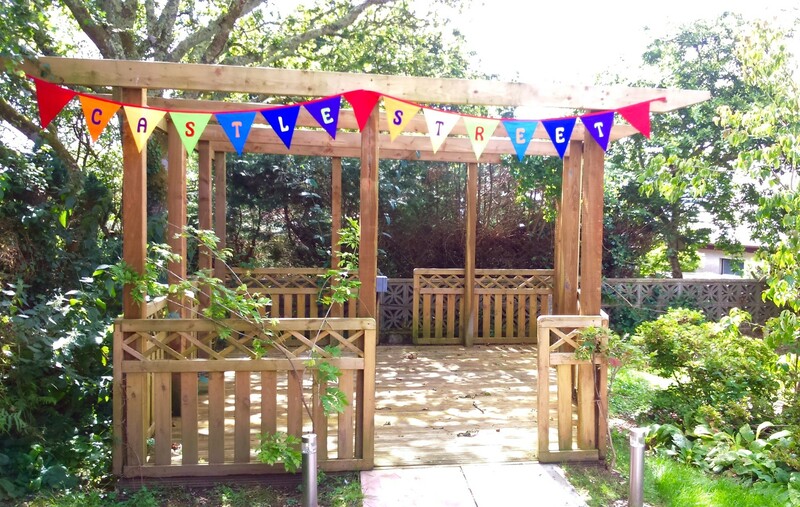 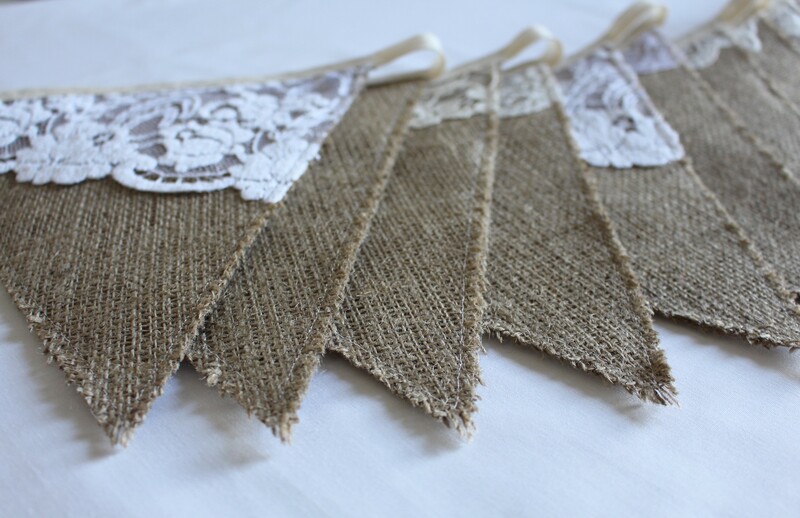 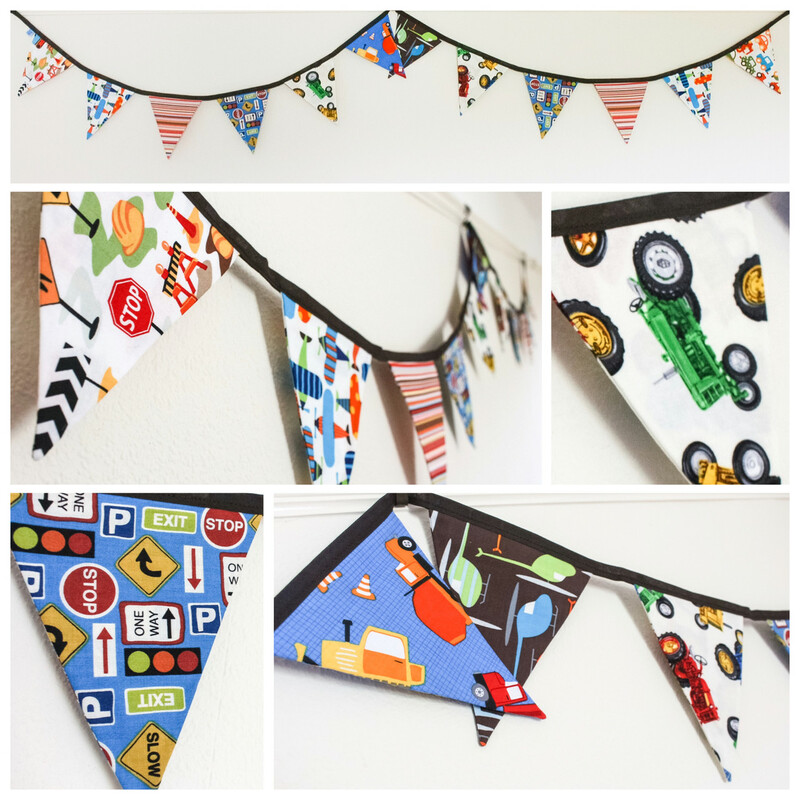 A collection of photos showing lots of our fabulous bunting that has been created and used to transform lots of different spaces. 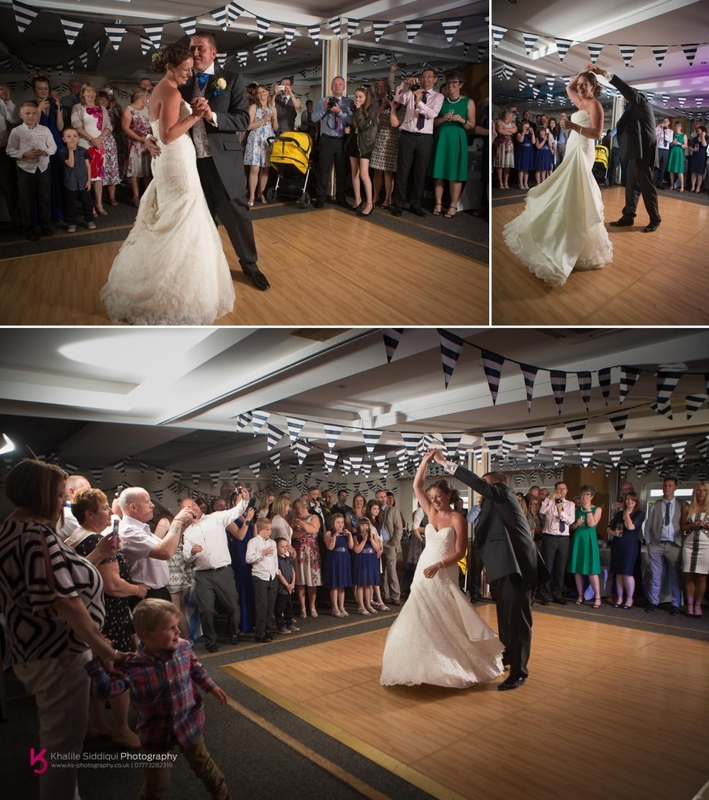 Please take a look at the slideshow or scroll through the pictures. 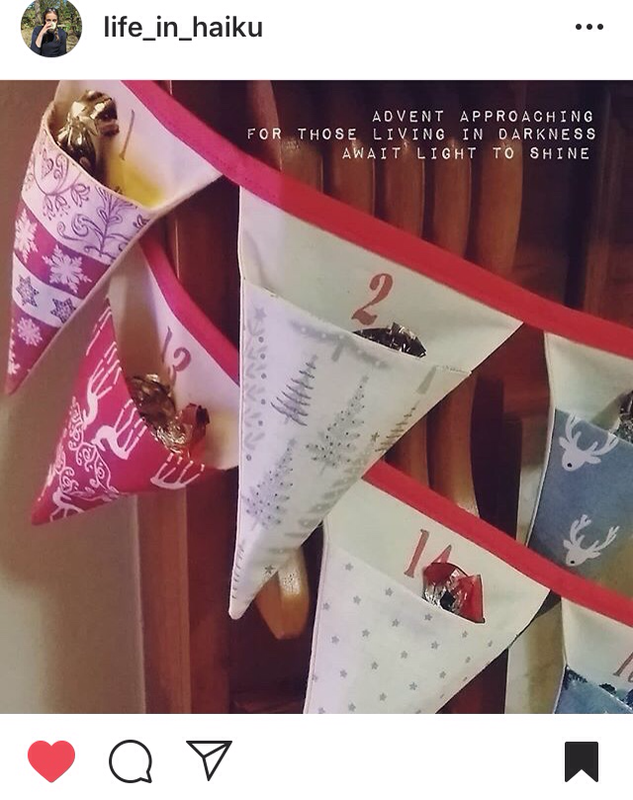 Click on any photo to view a larger image. 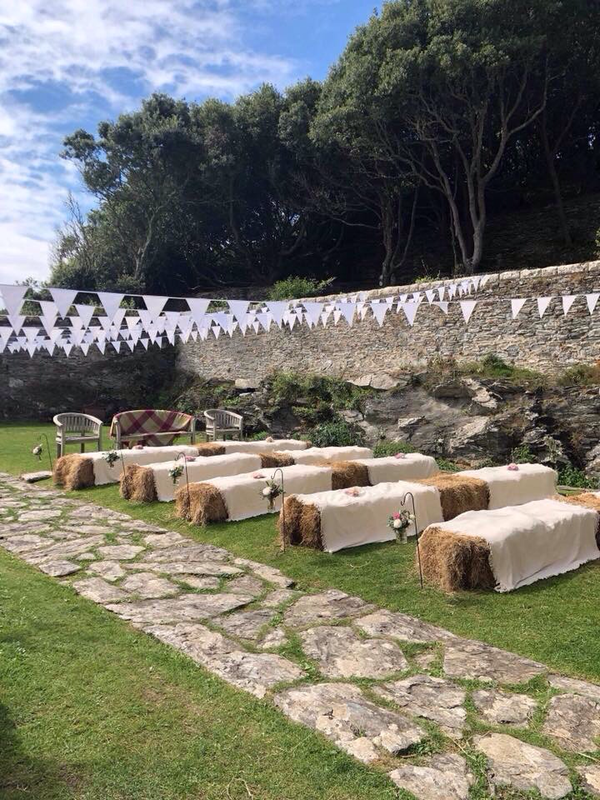 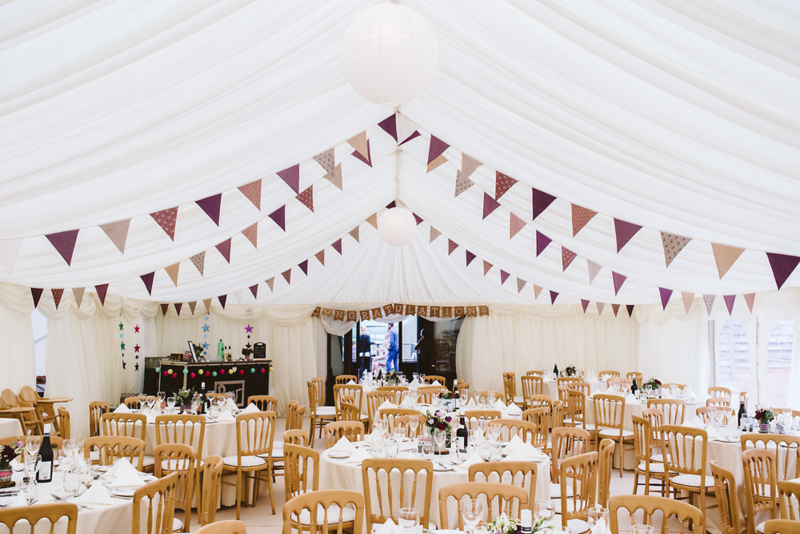 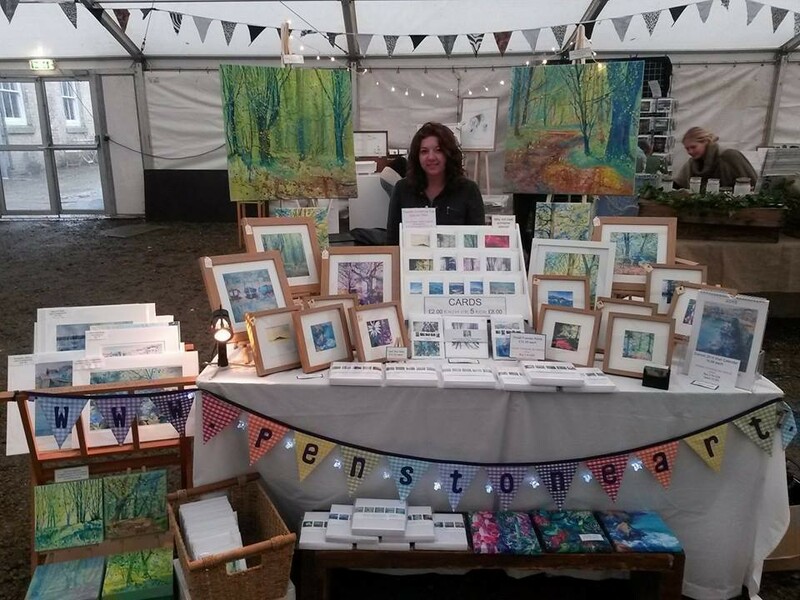 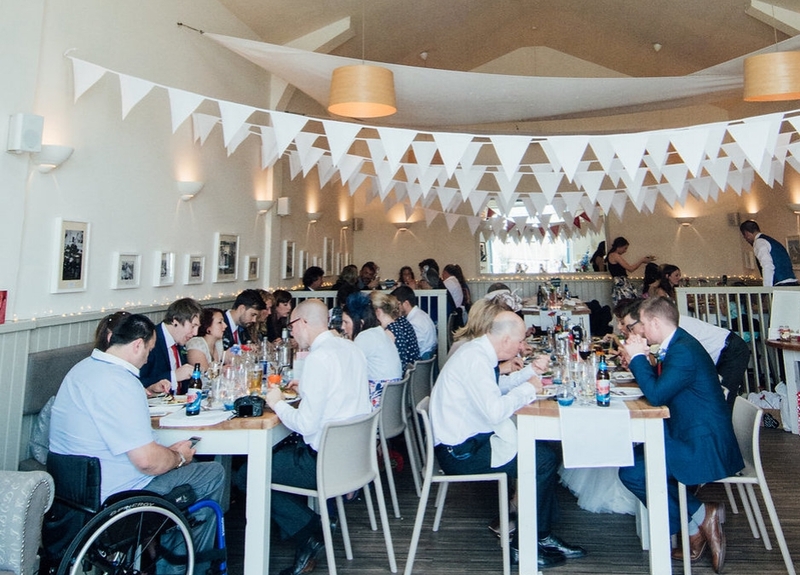 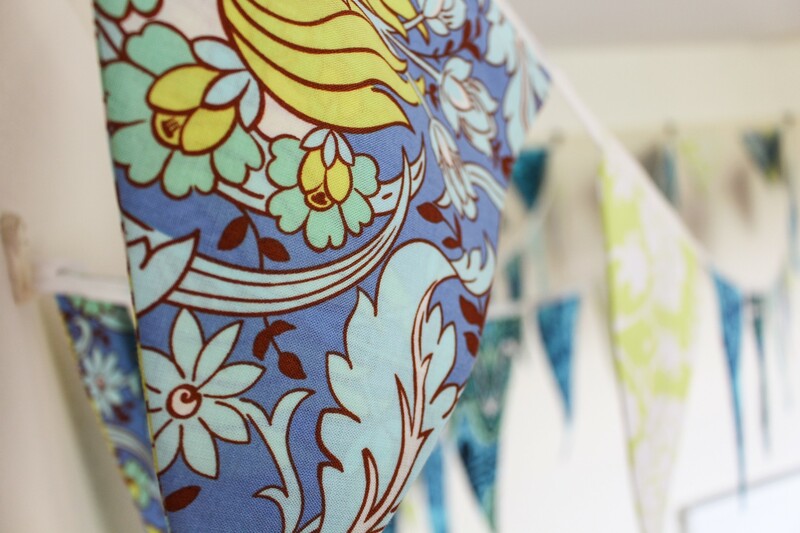 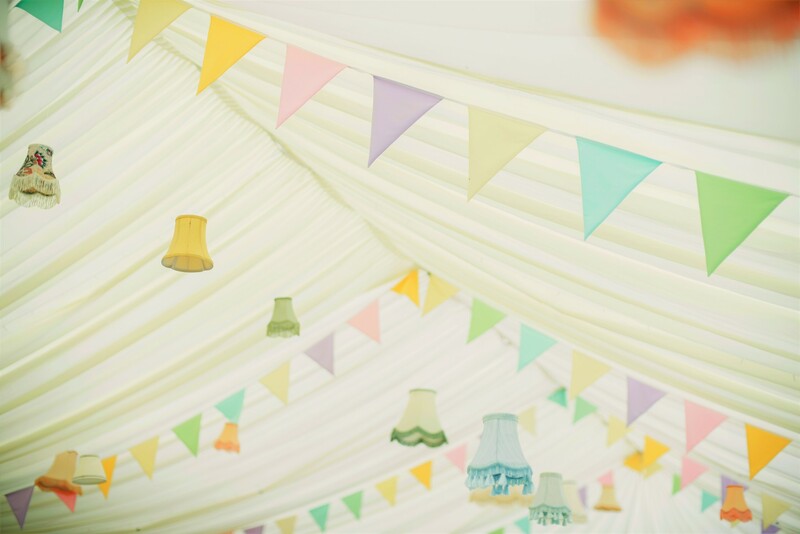 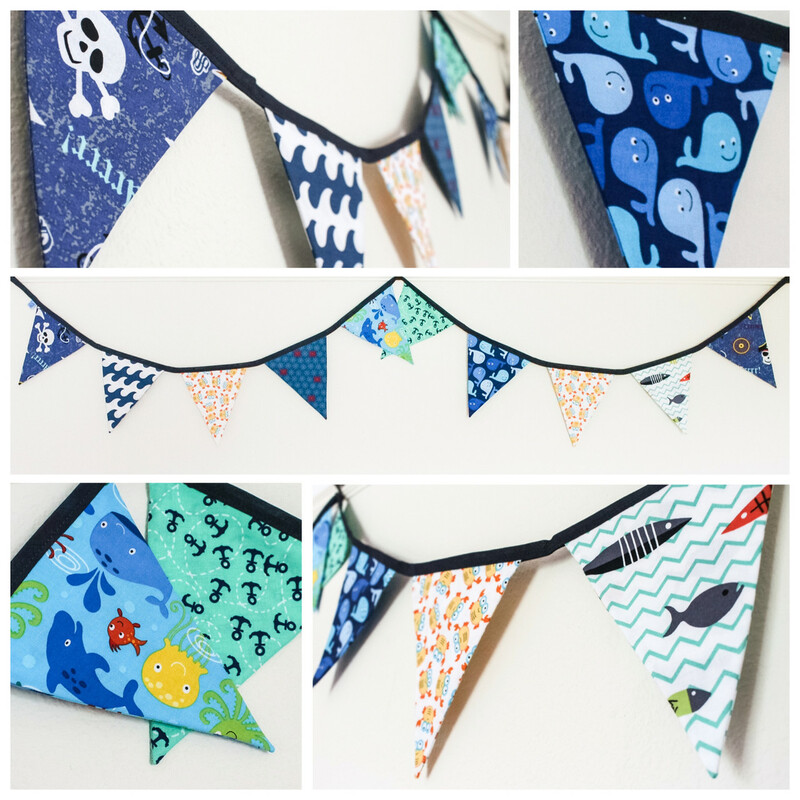 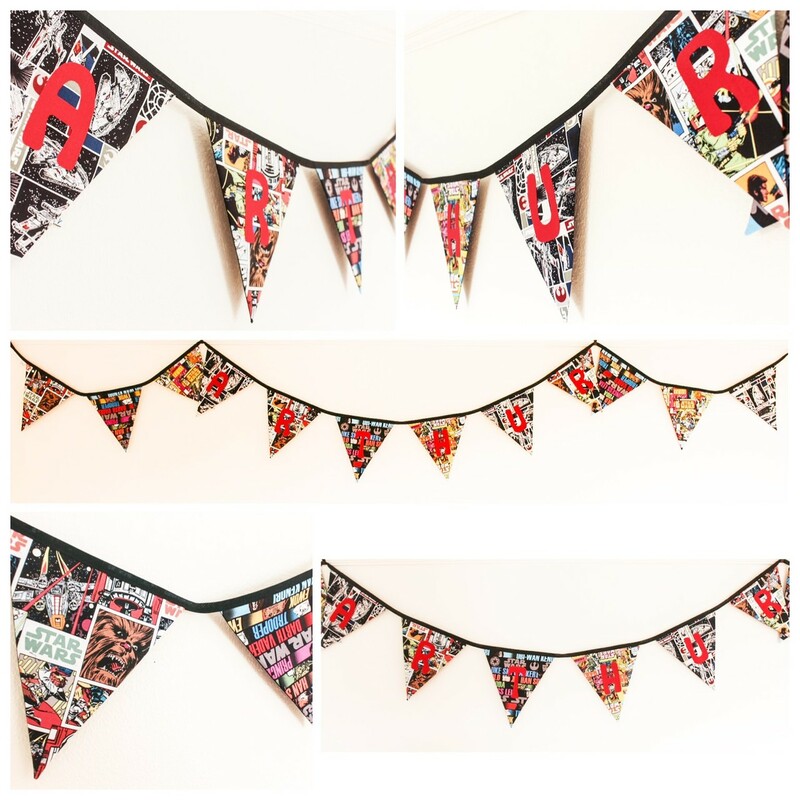 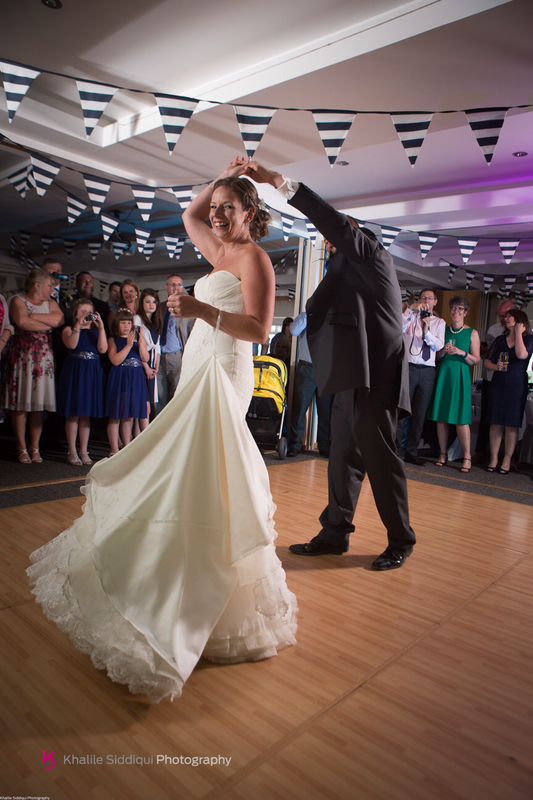 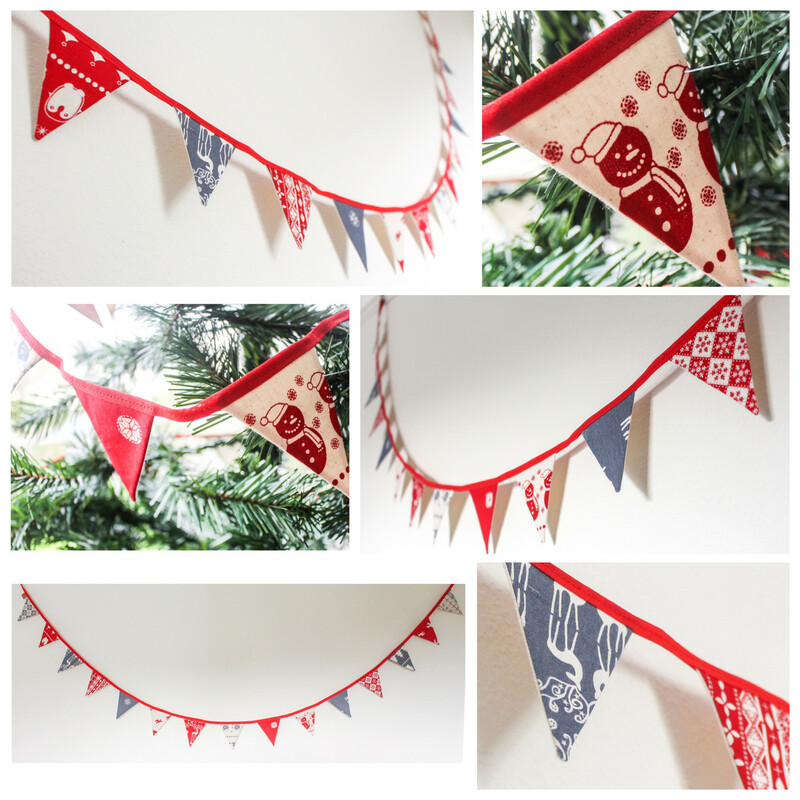 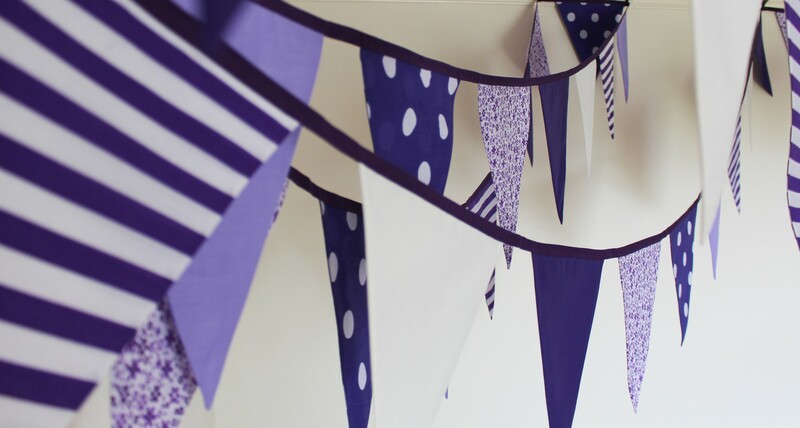 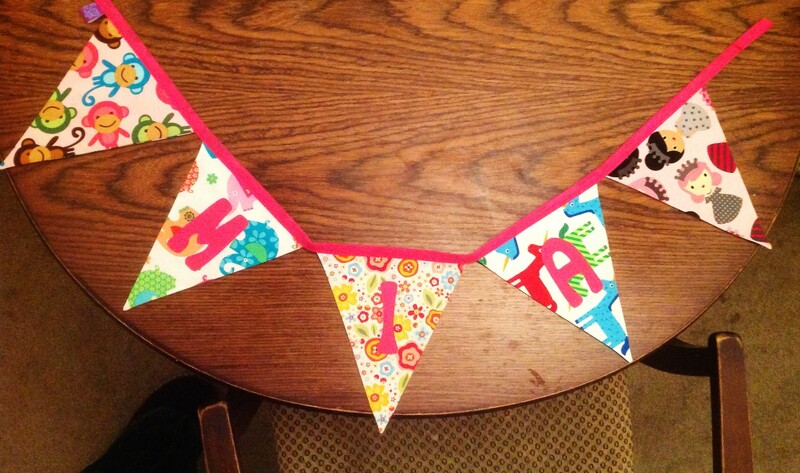 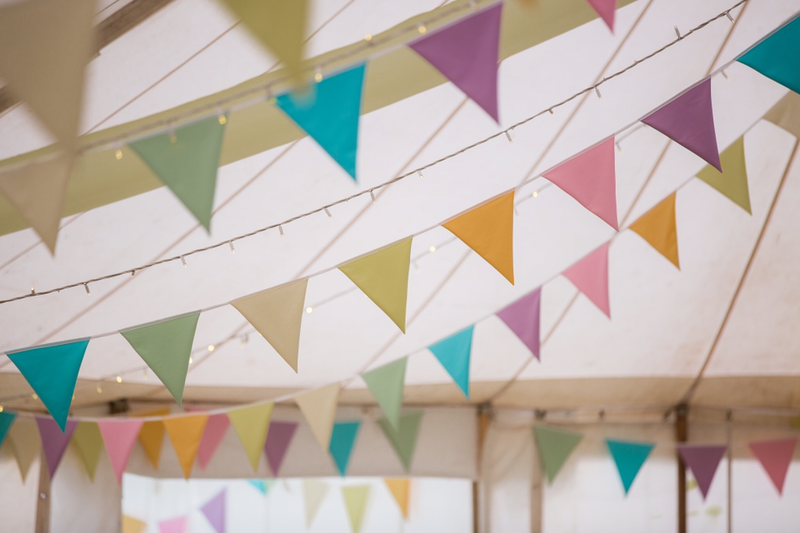 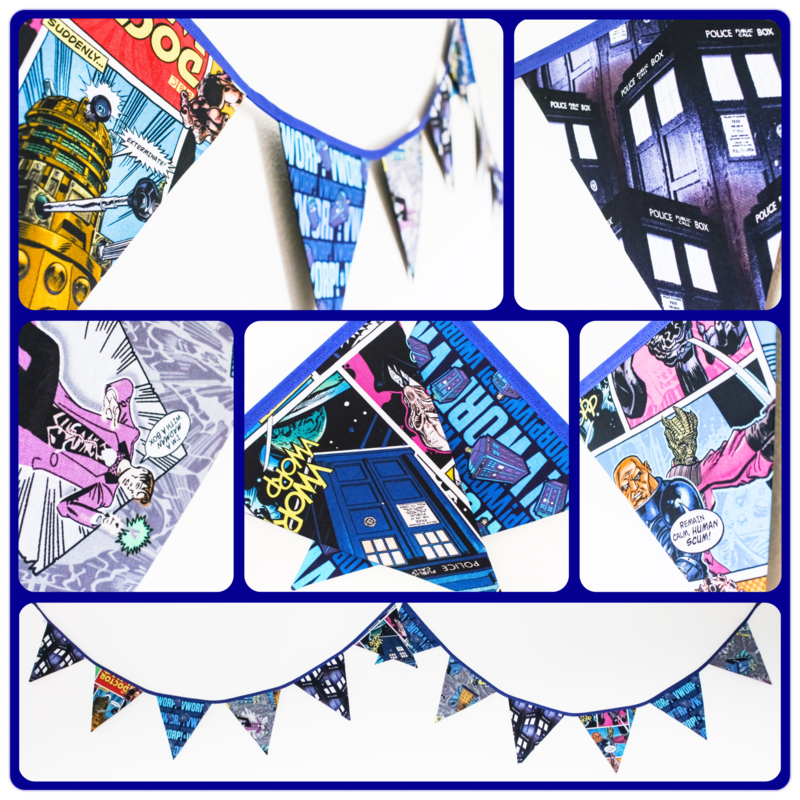 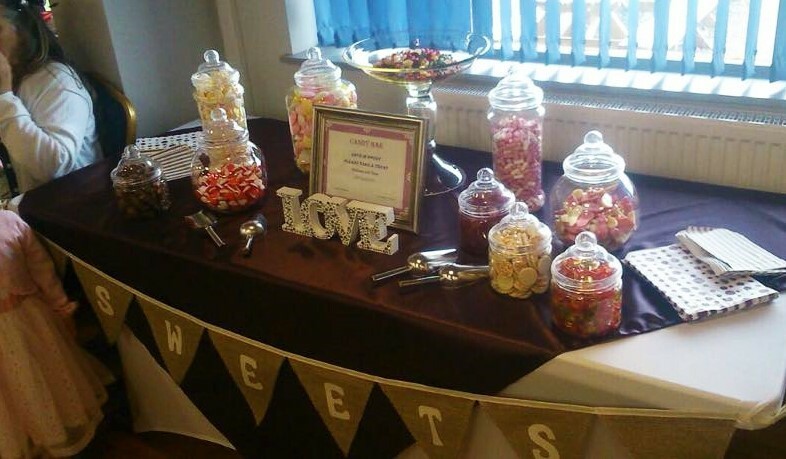 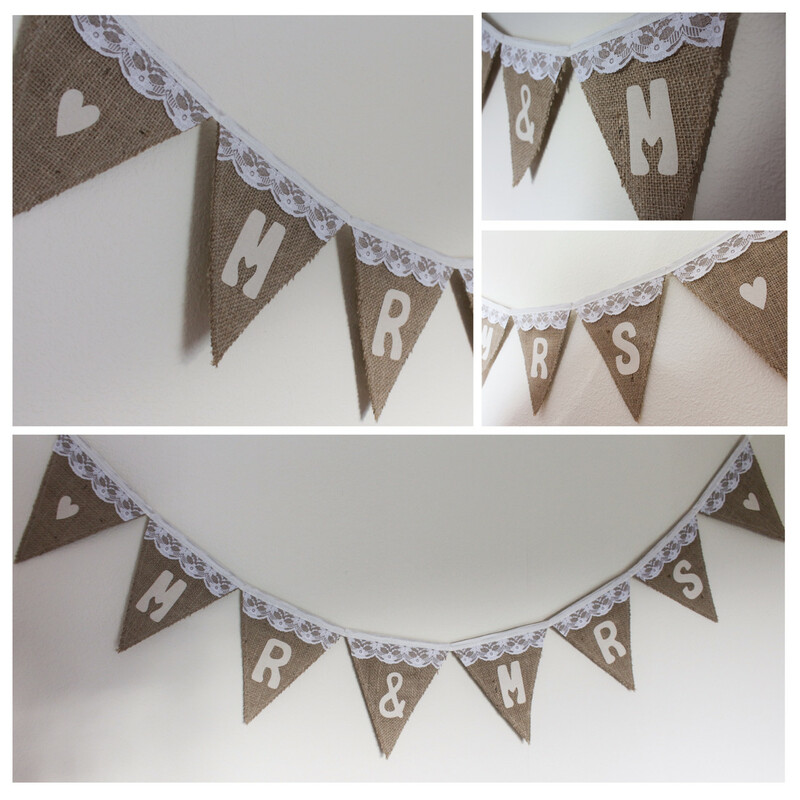 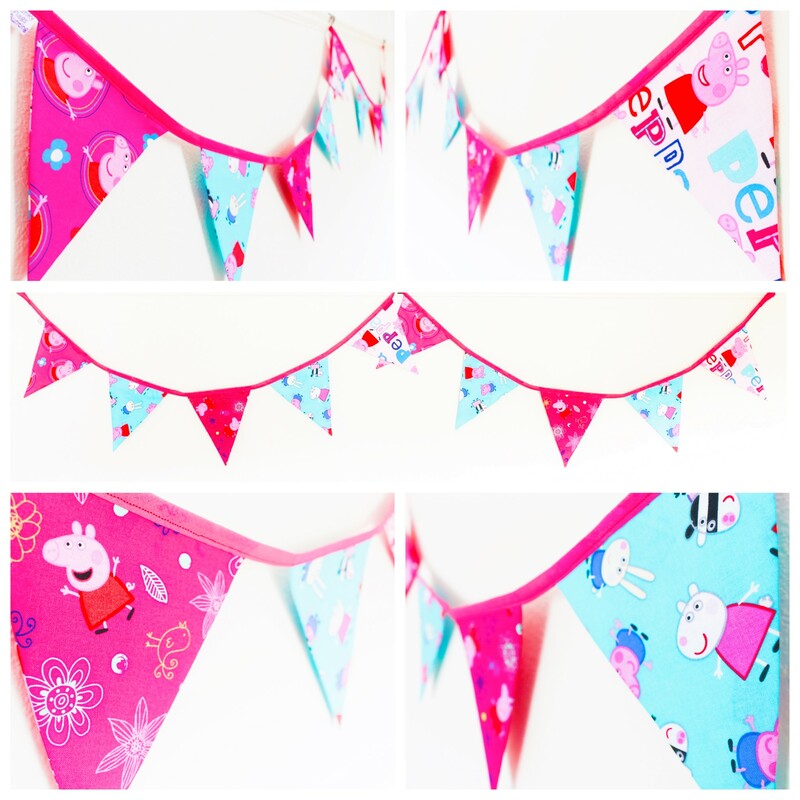 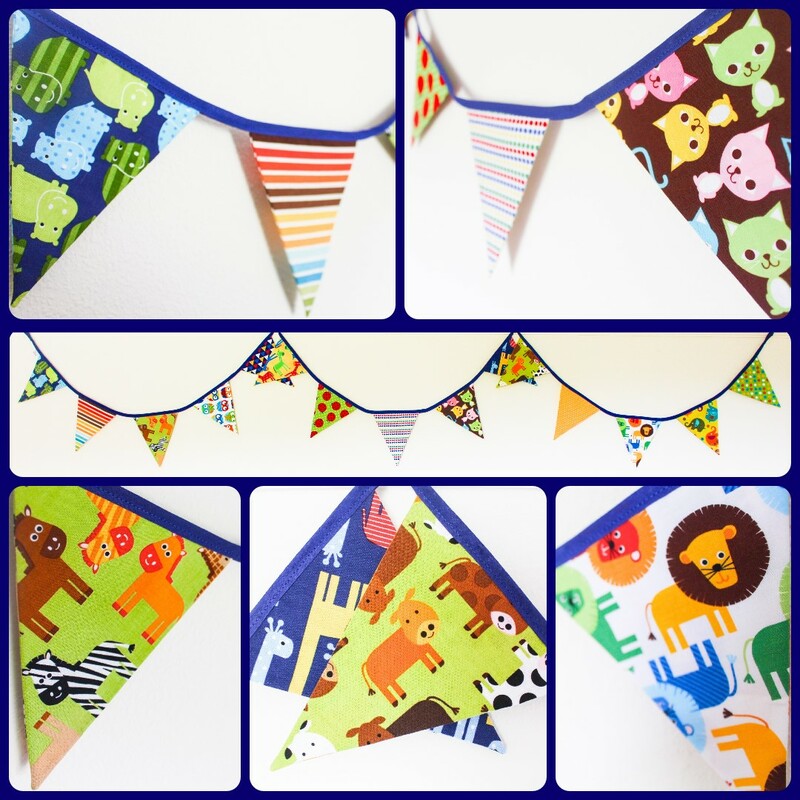 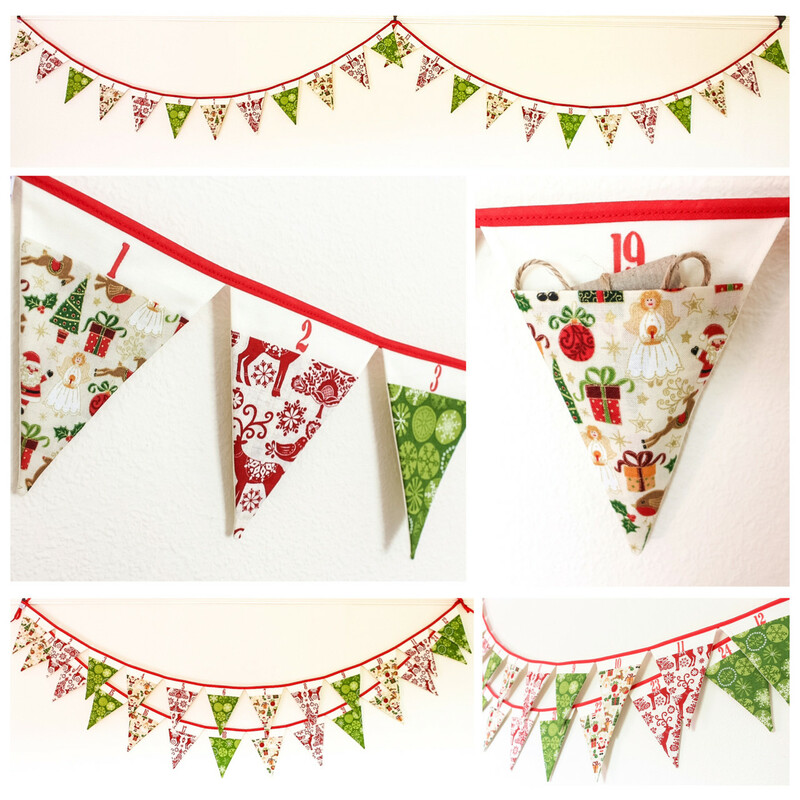 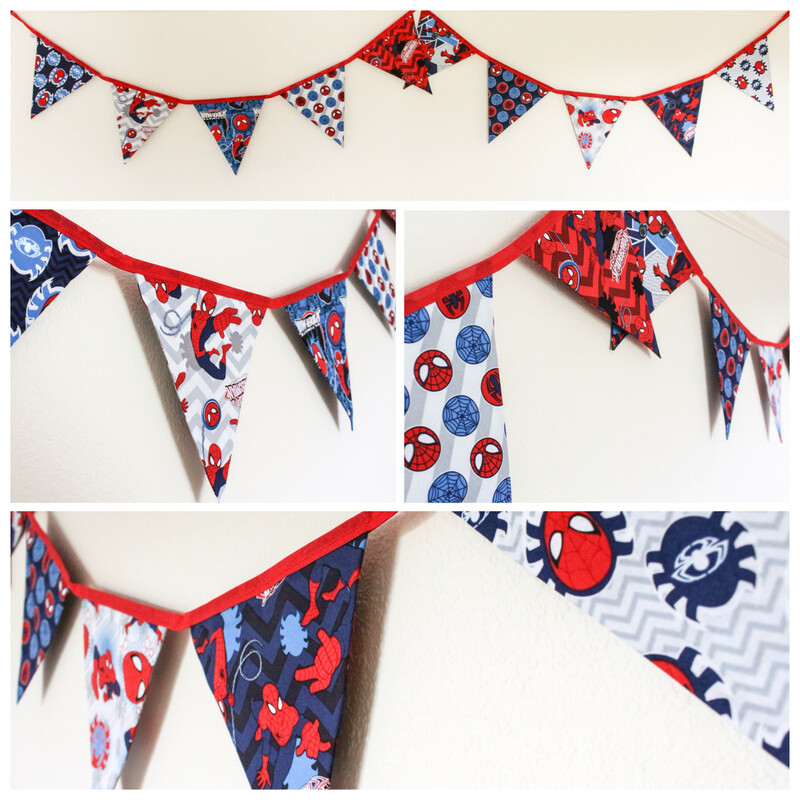 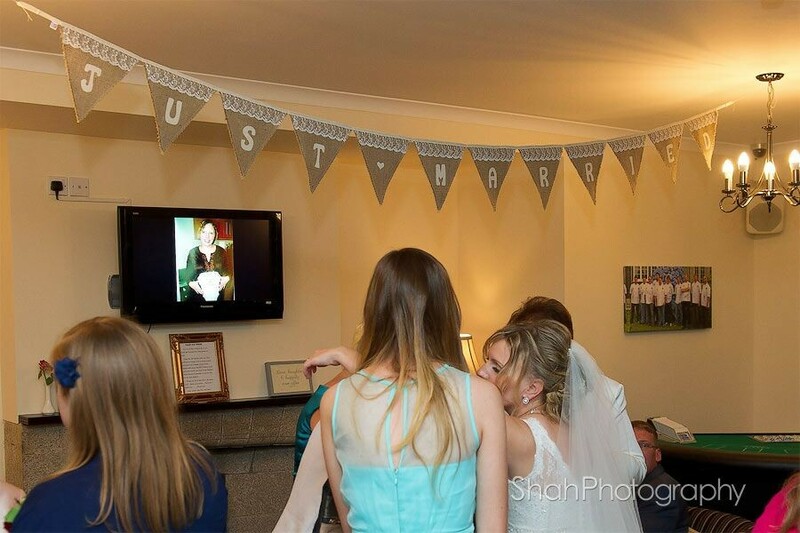 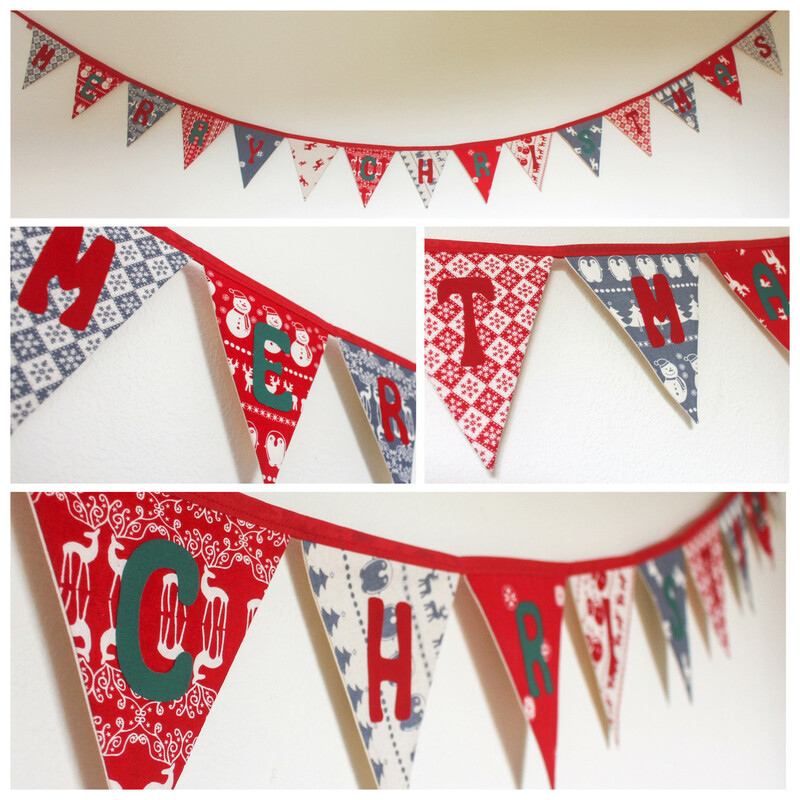 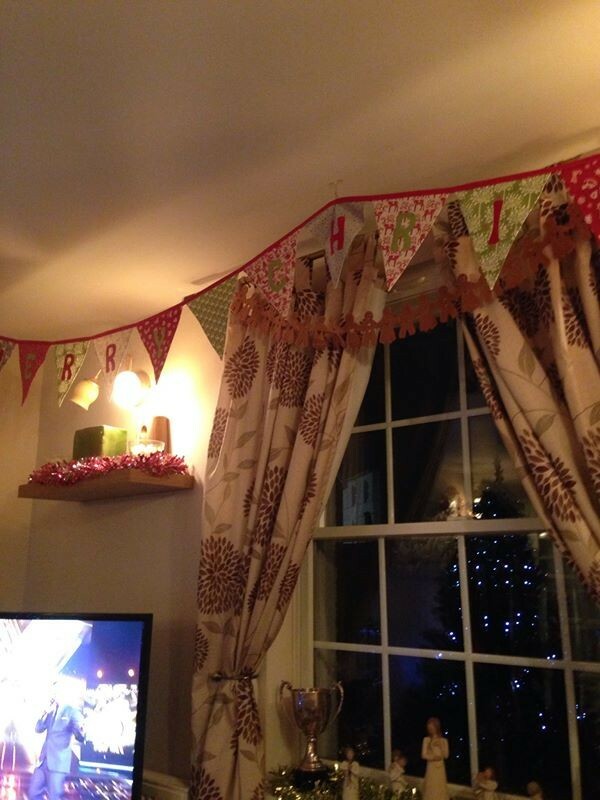 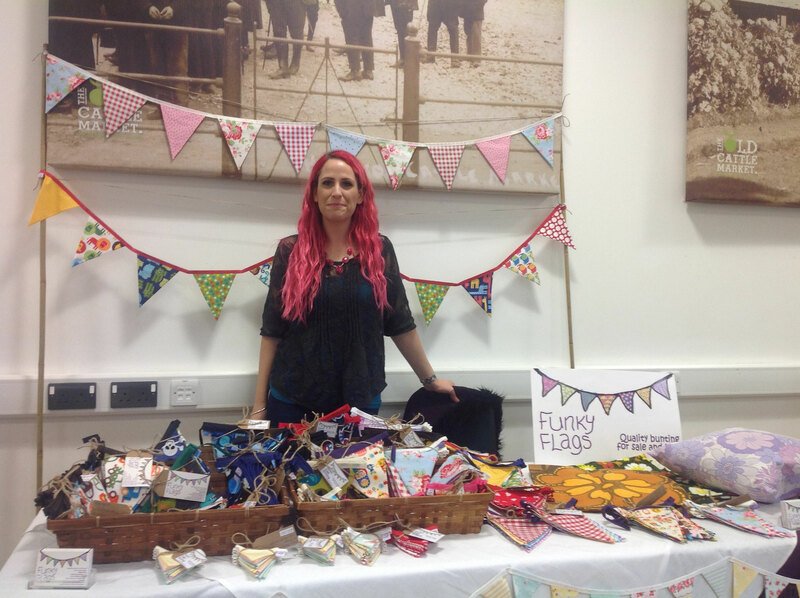 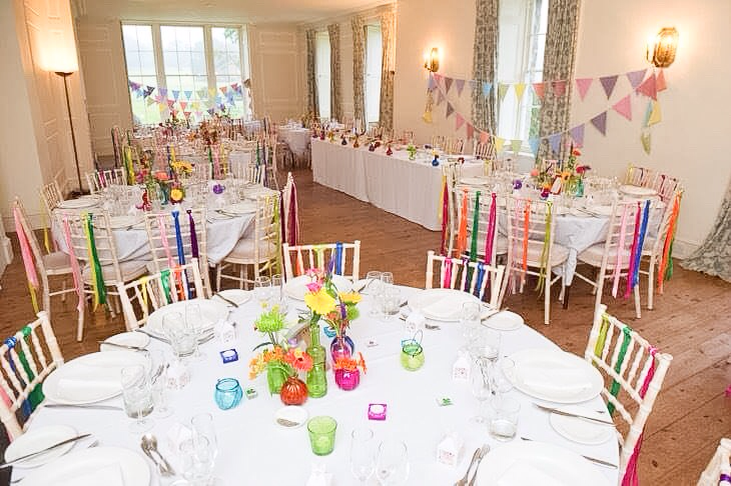 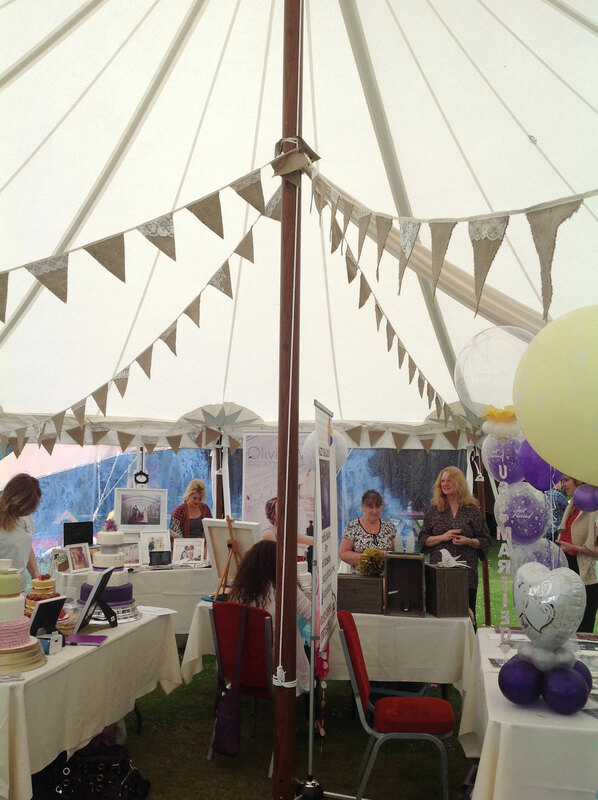 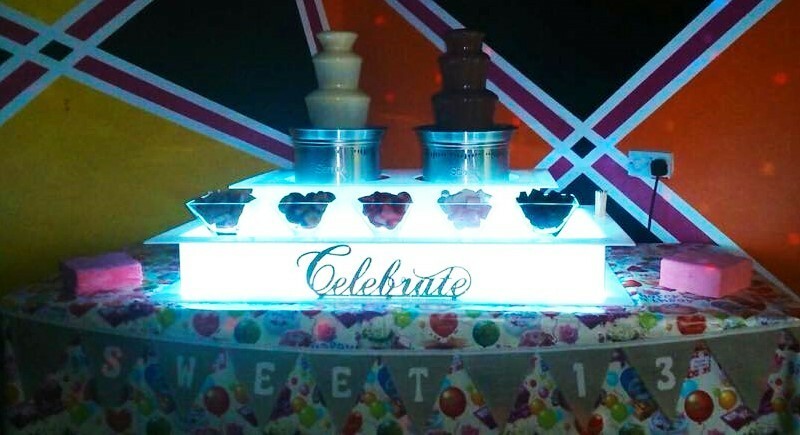 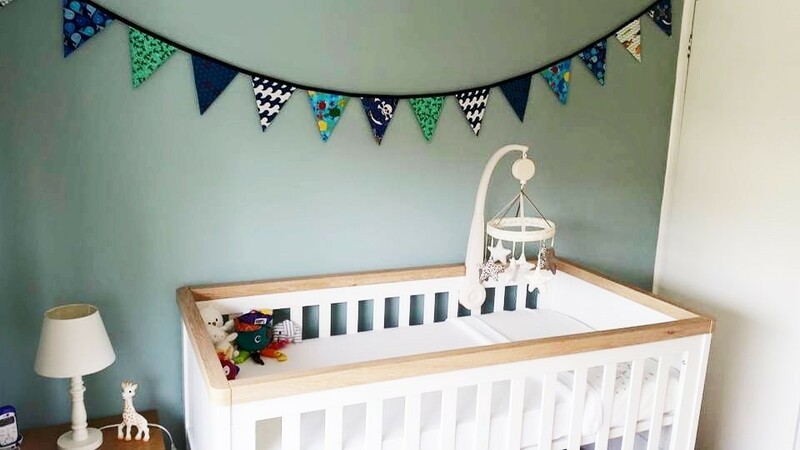 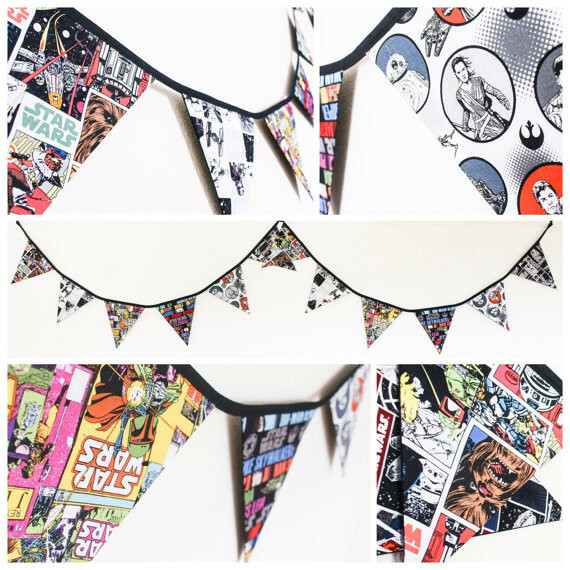 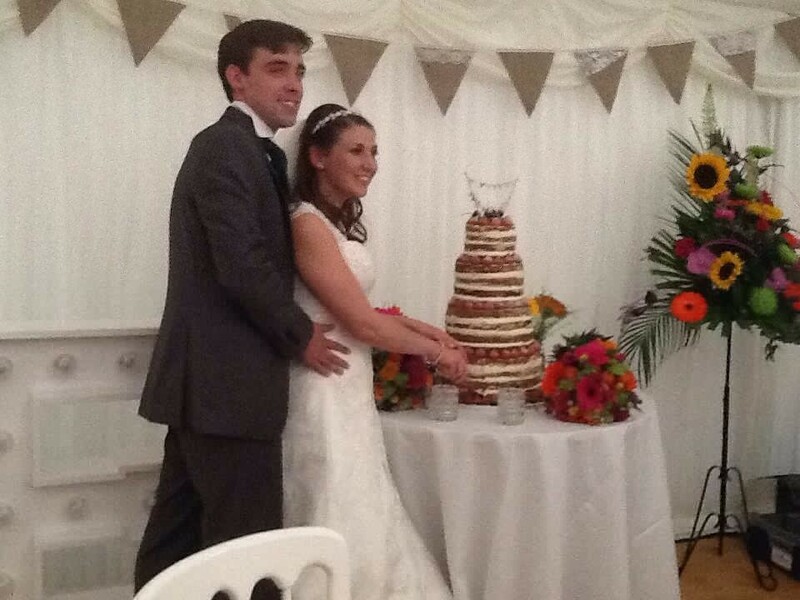 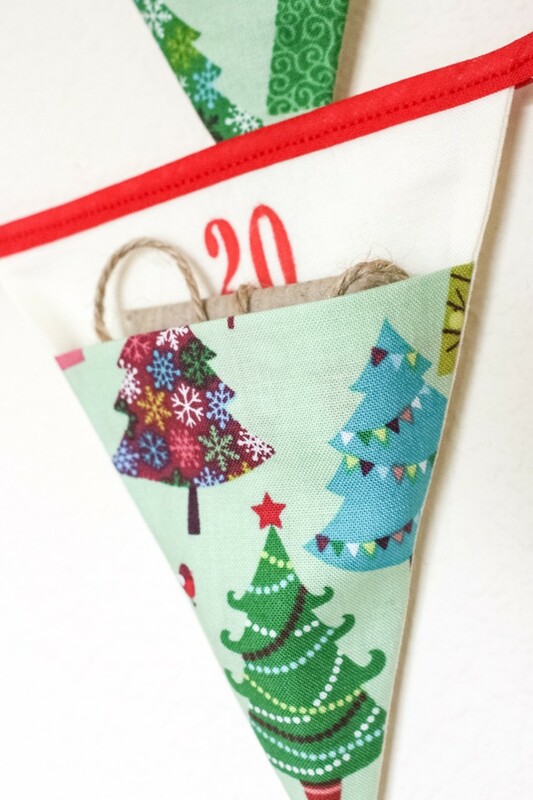 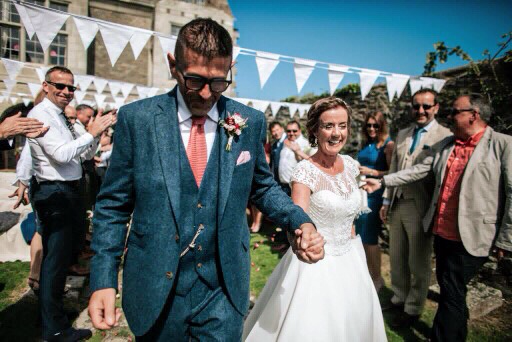 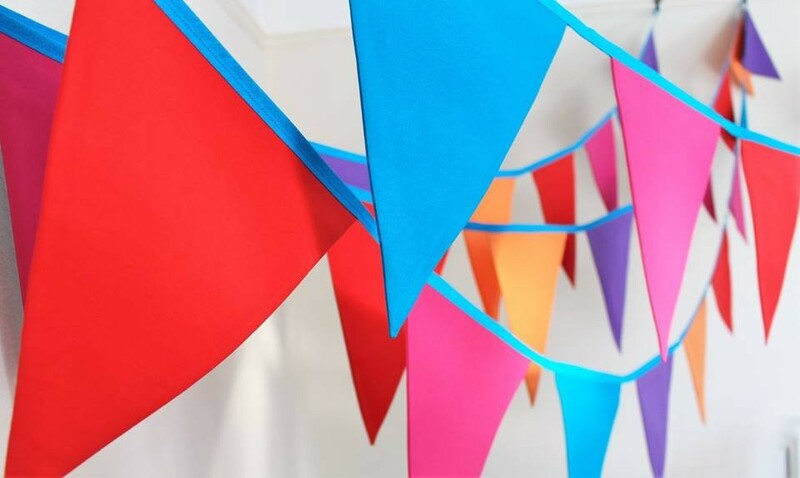 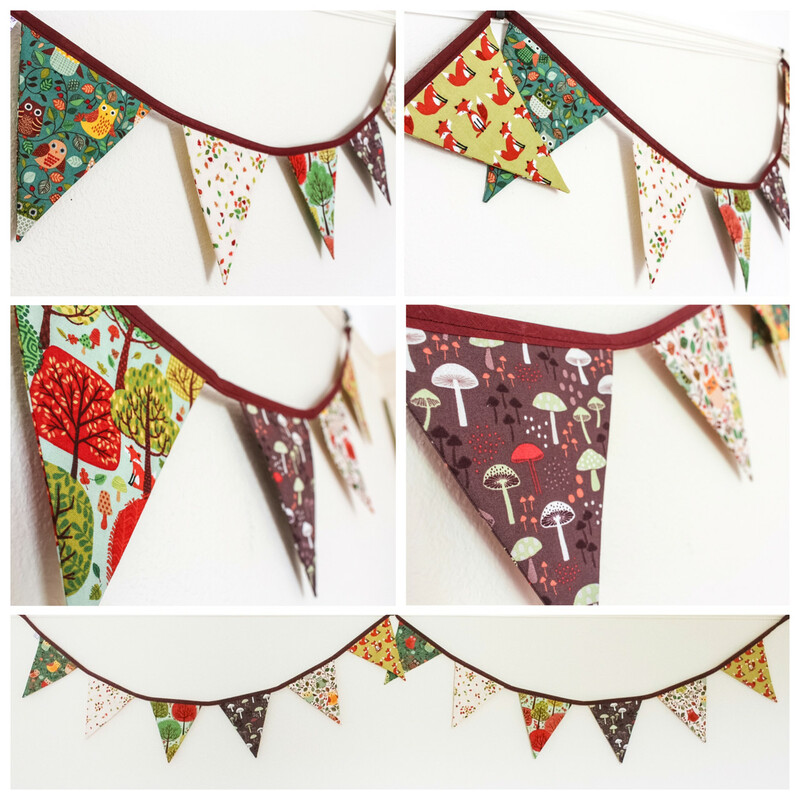 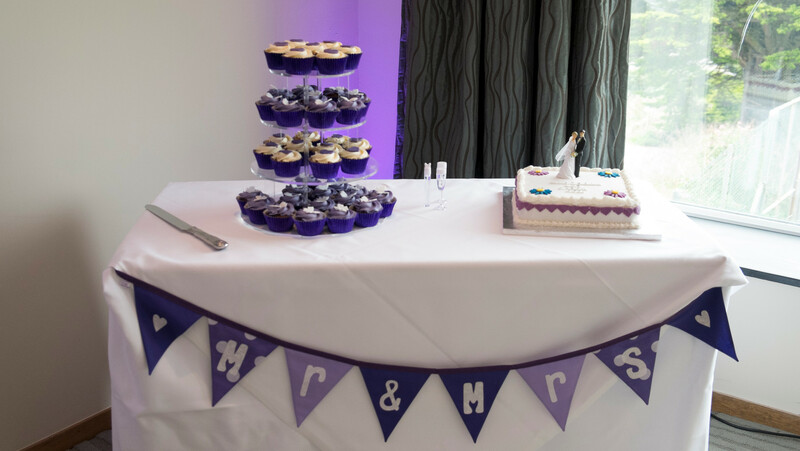 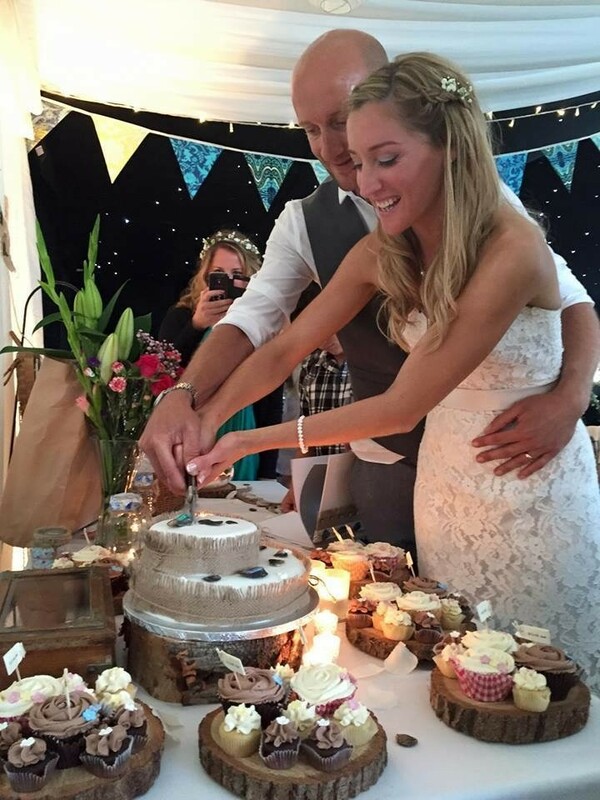 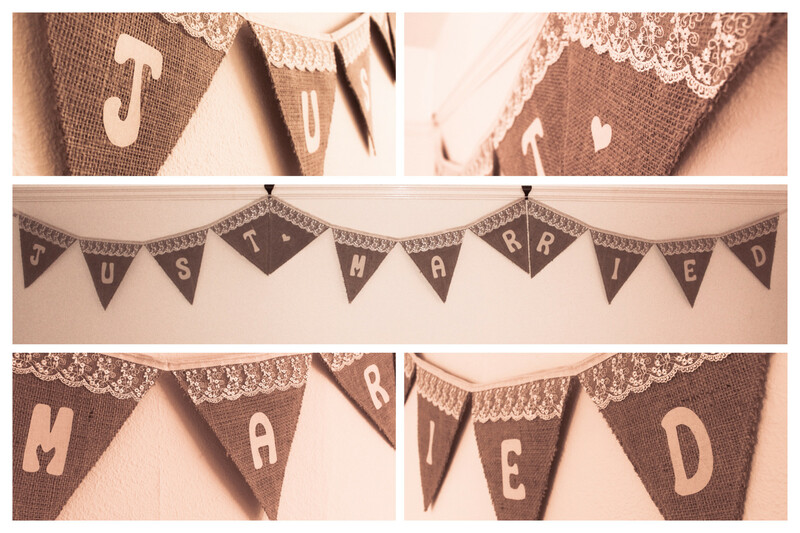 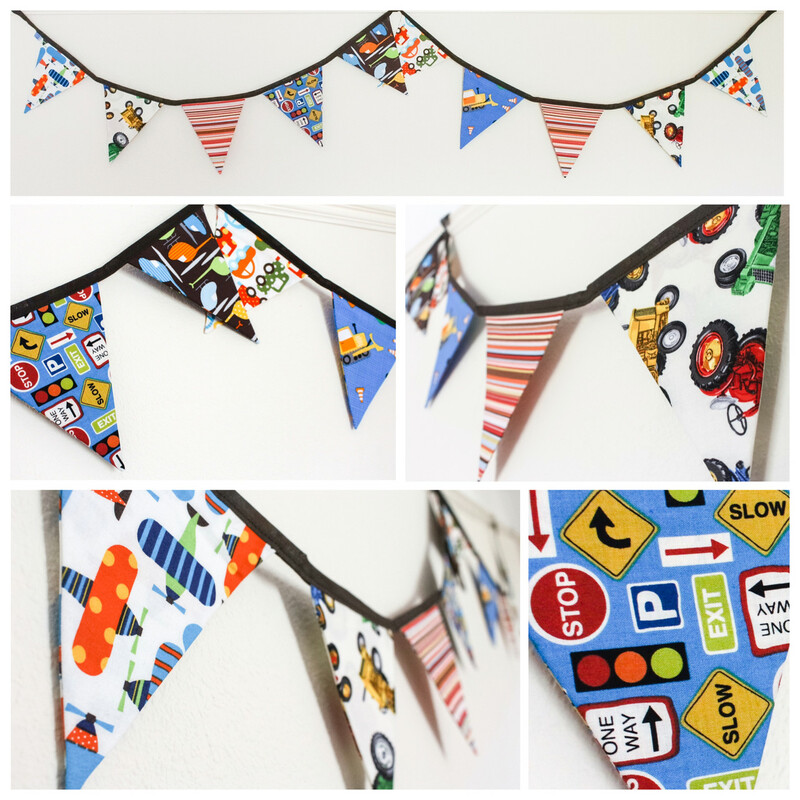 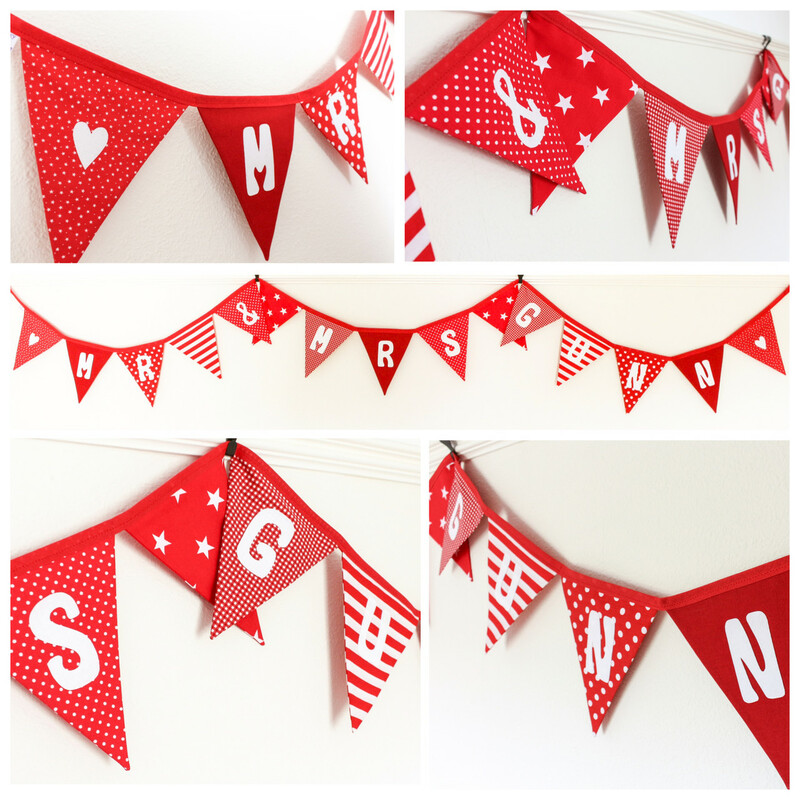 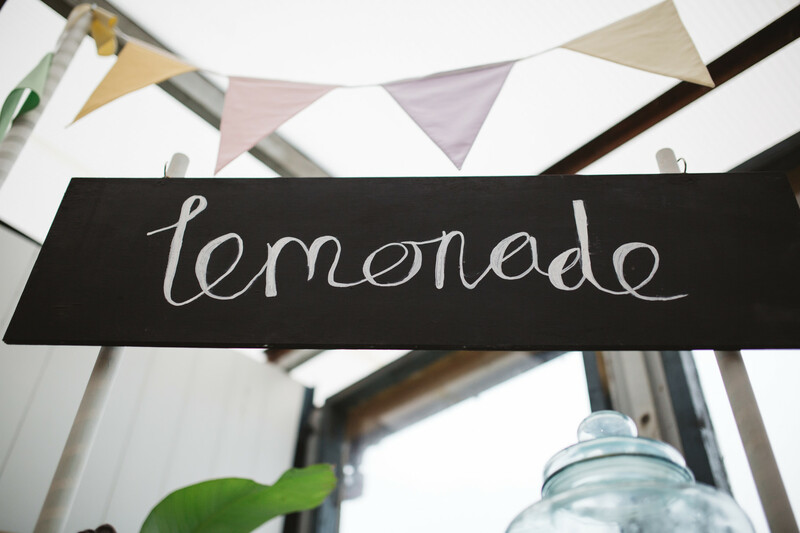 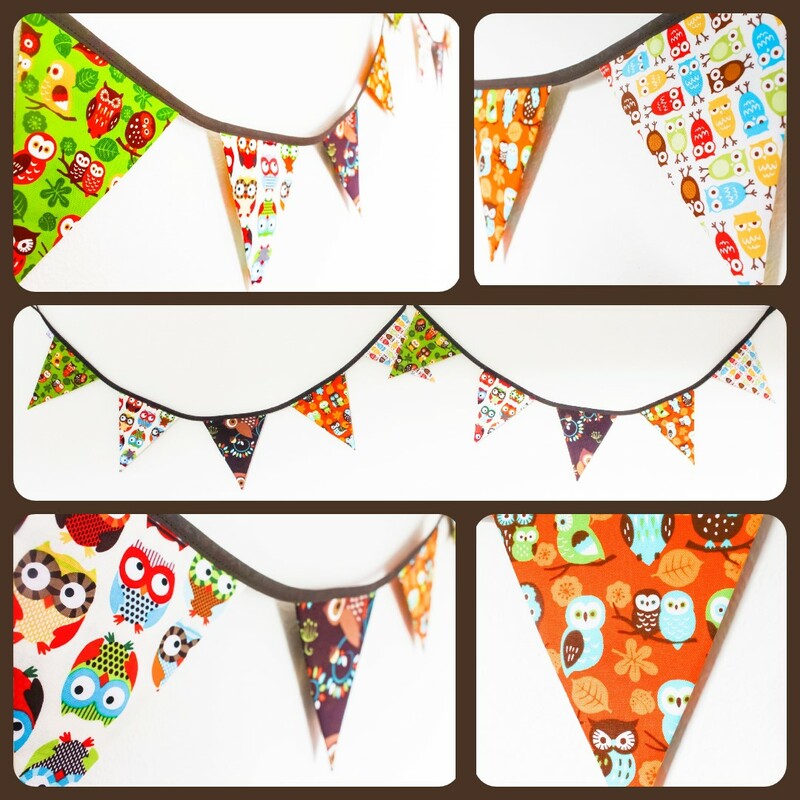 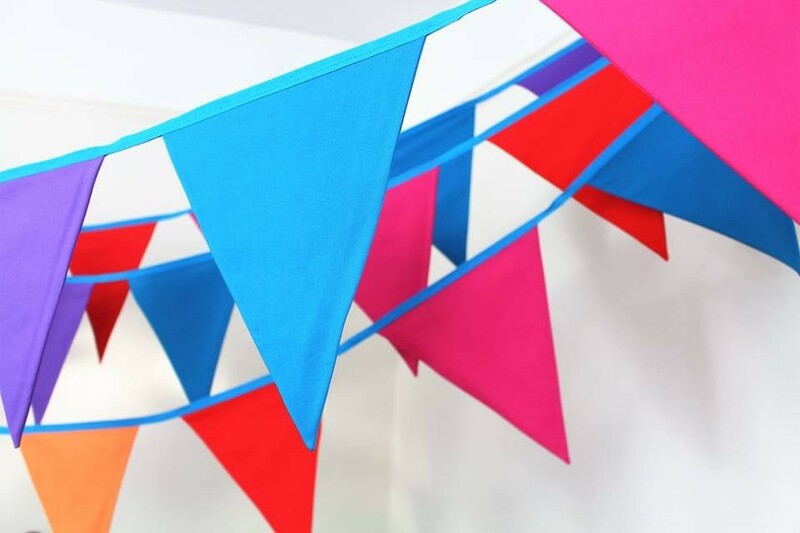 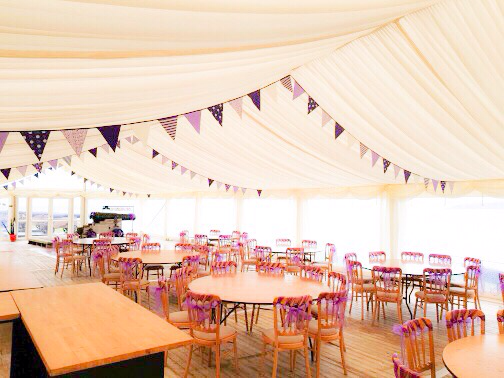 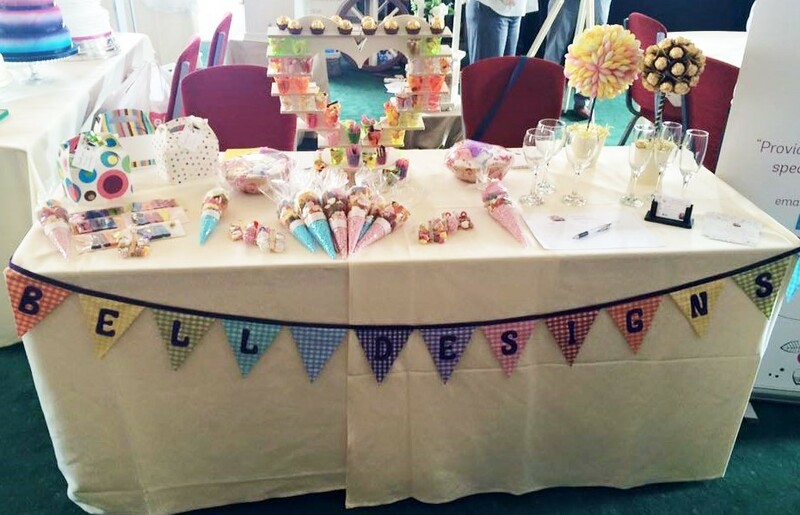 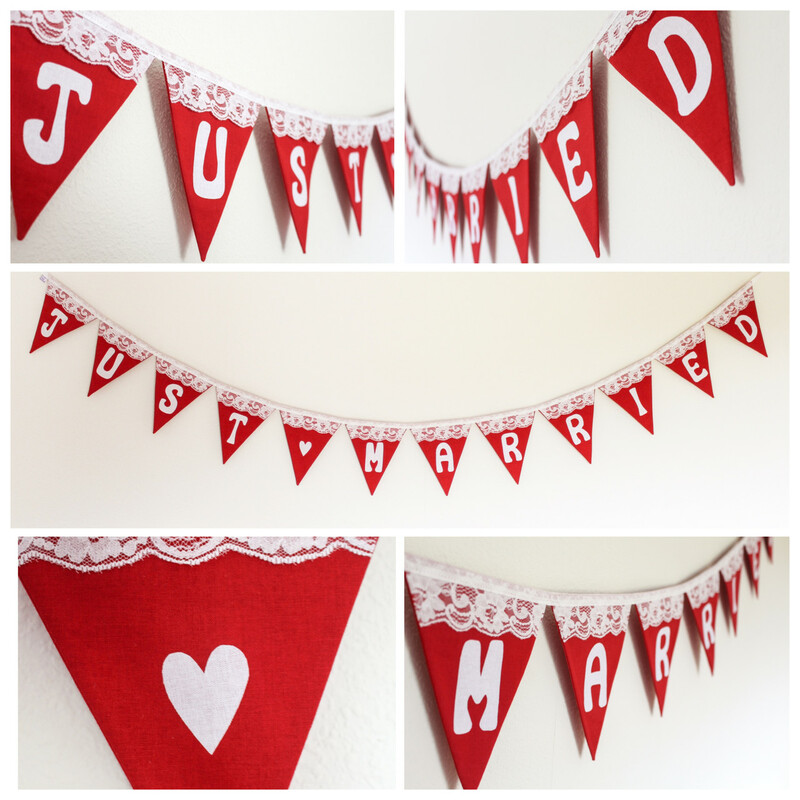 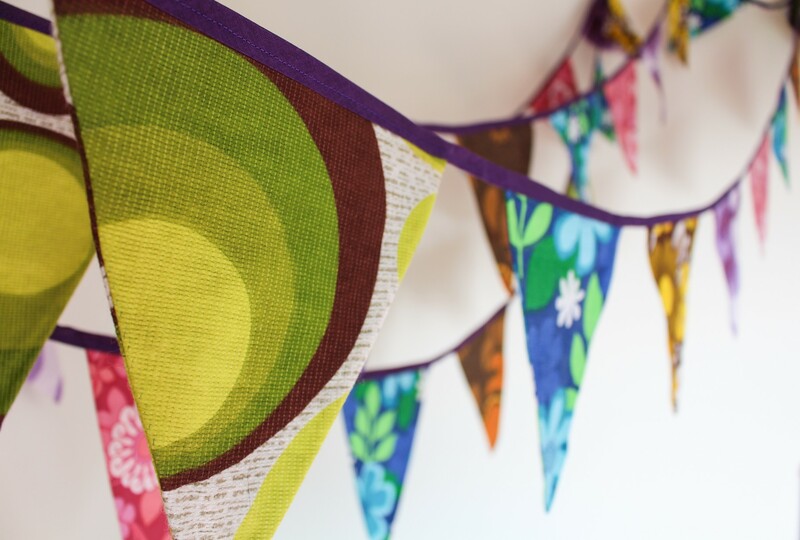 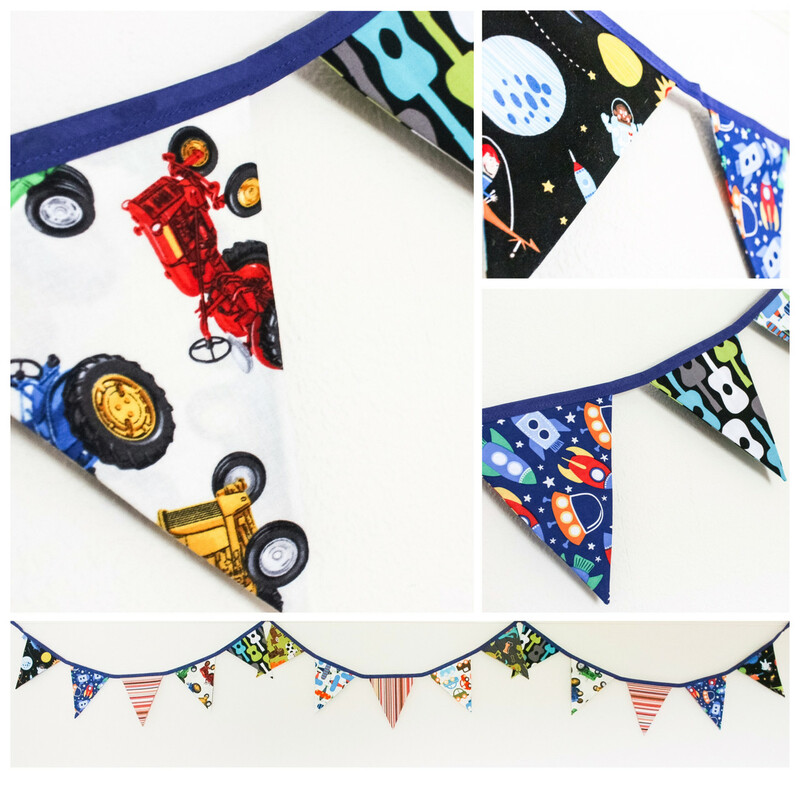 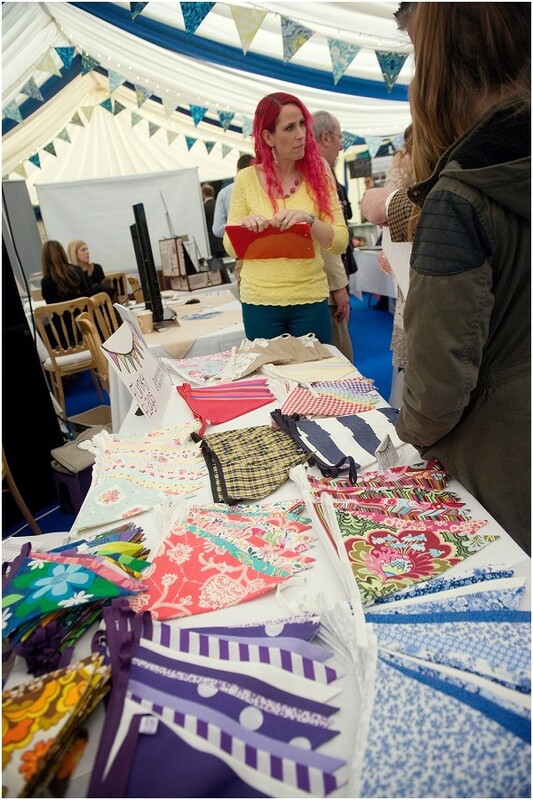 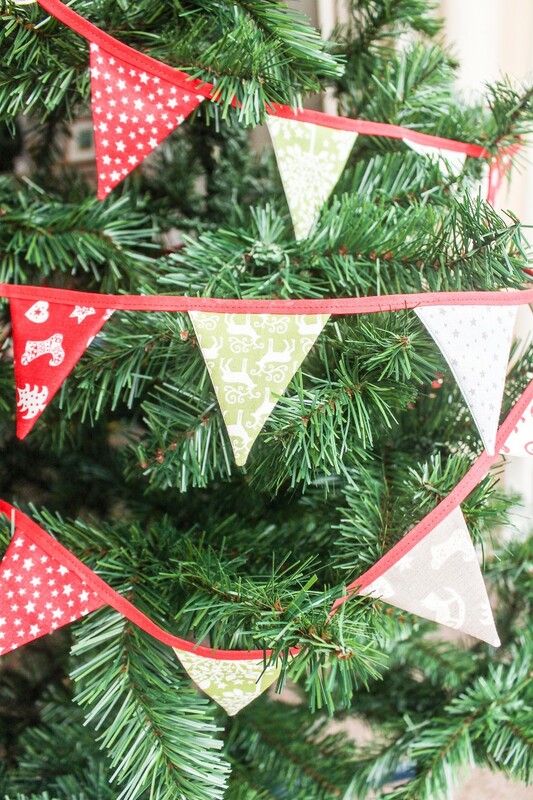 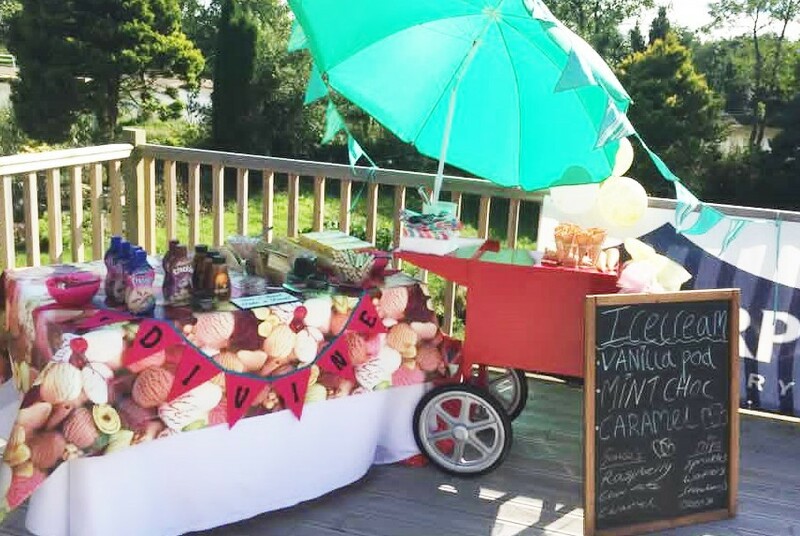 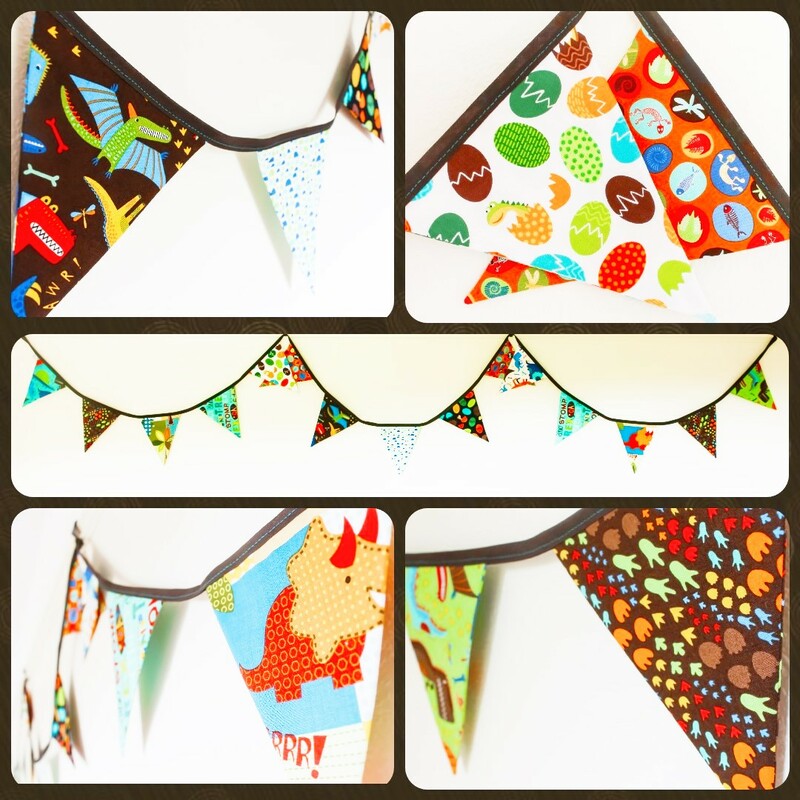 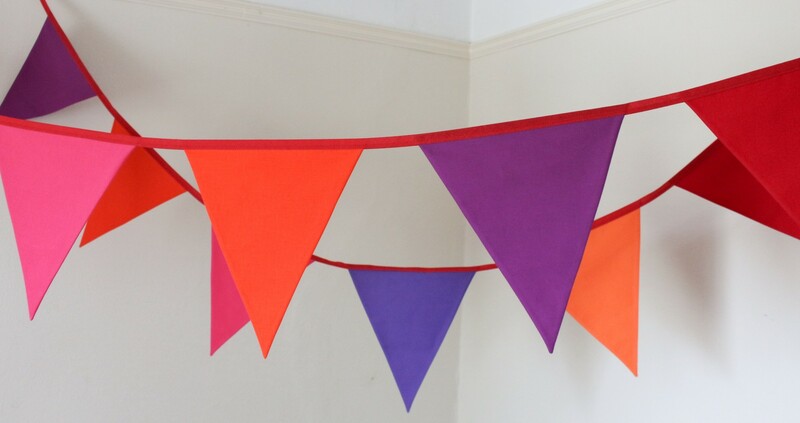 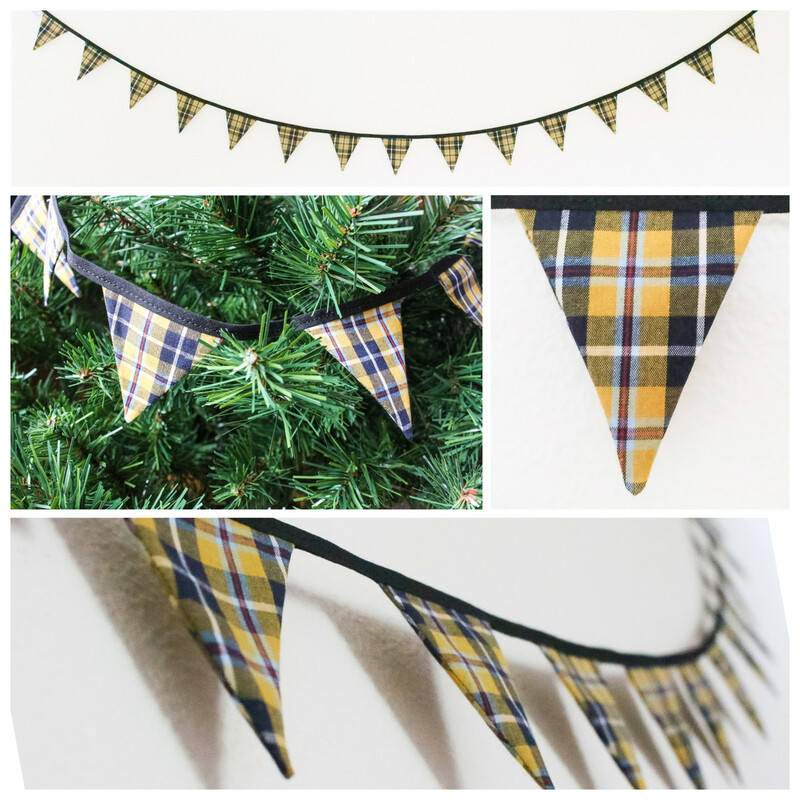 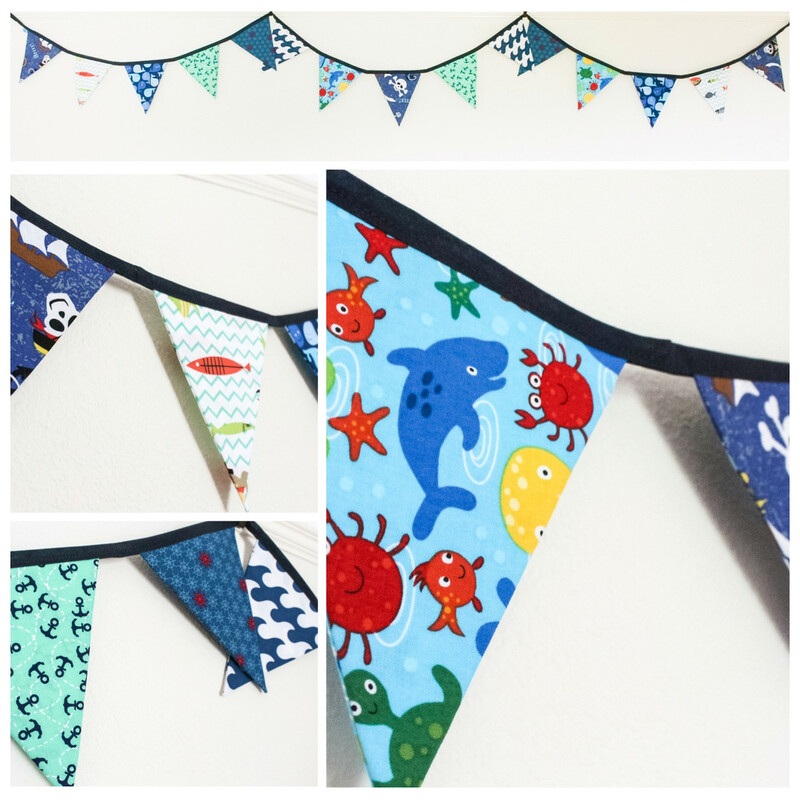 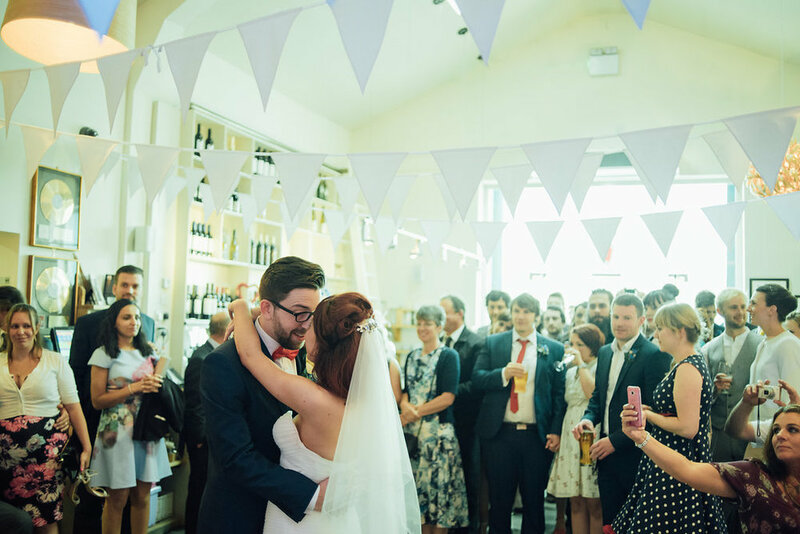 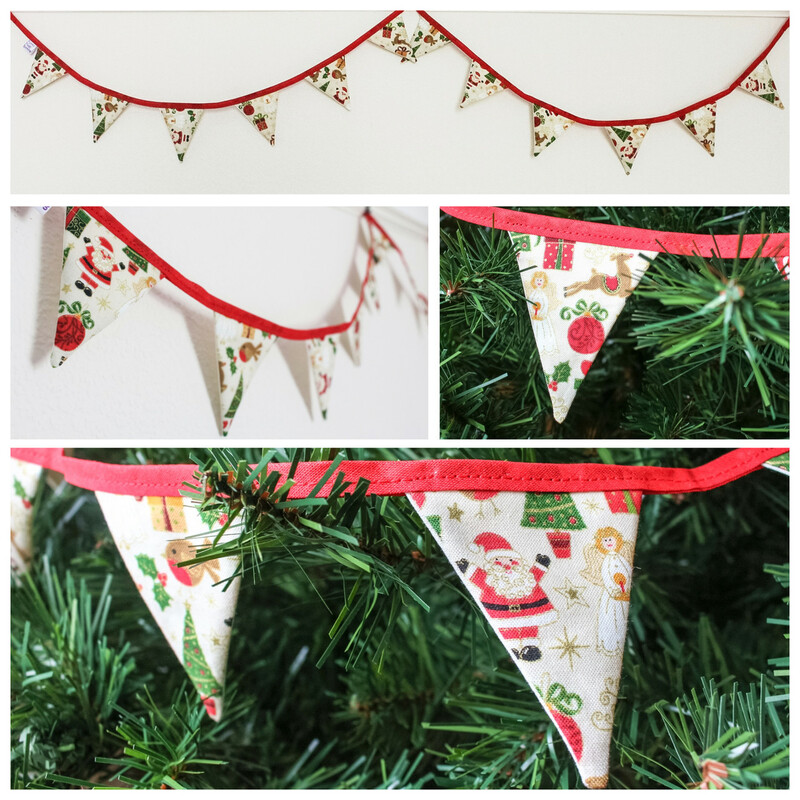 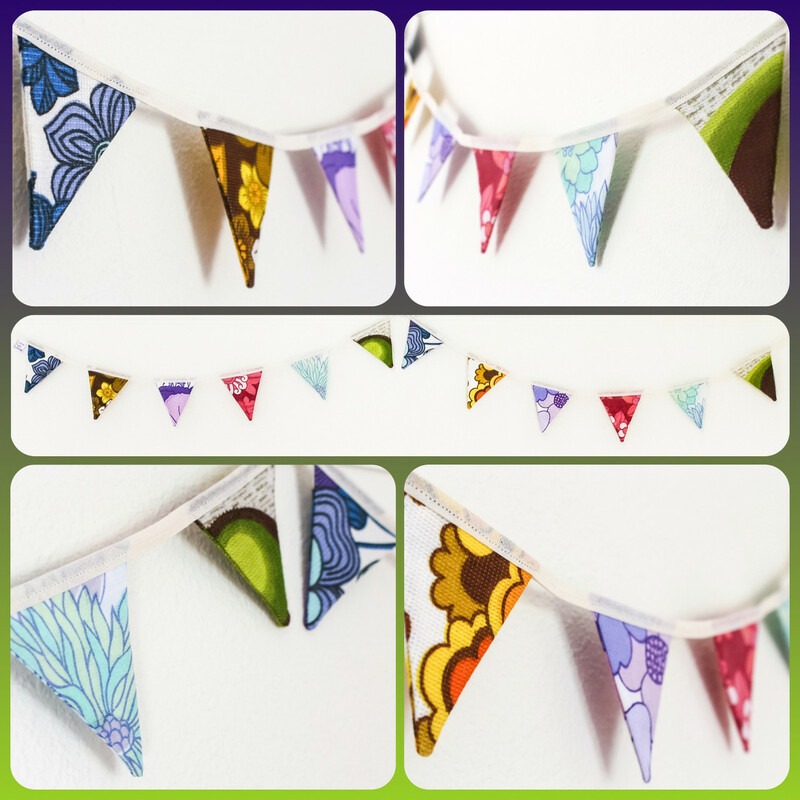 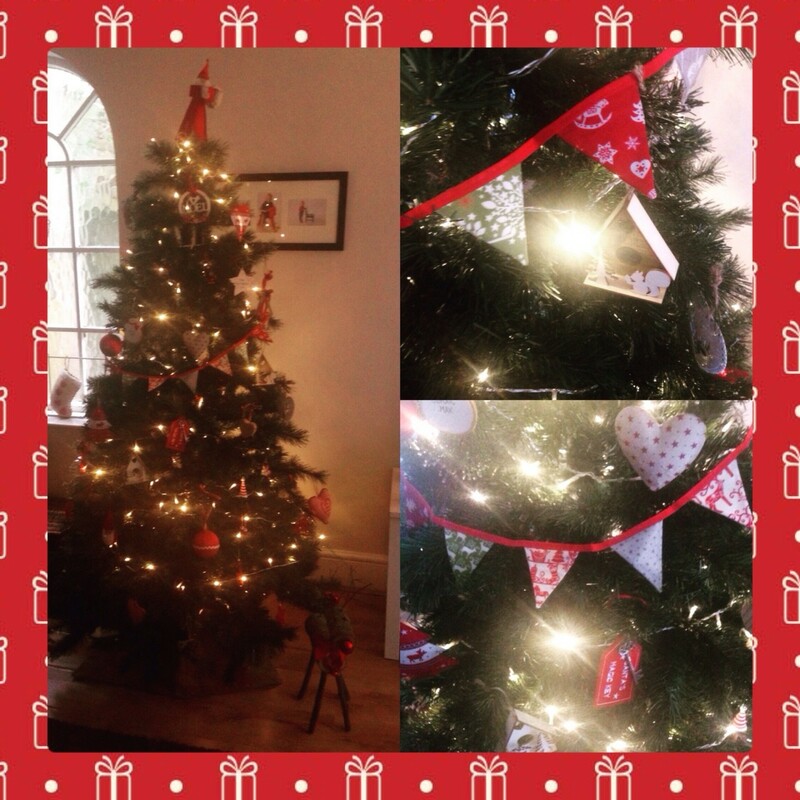 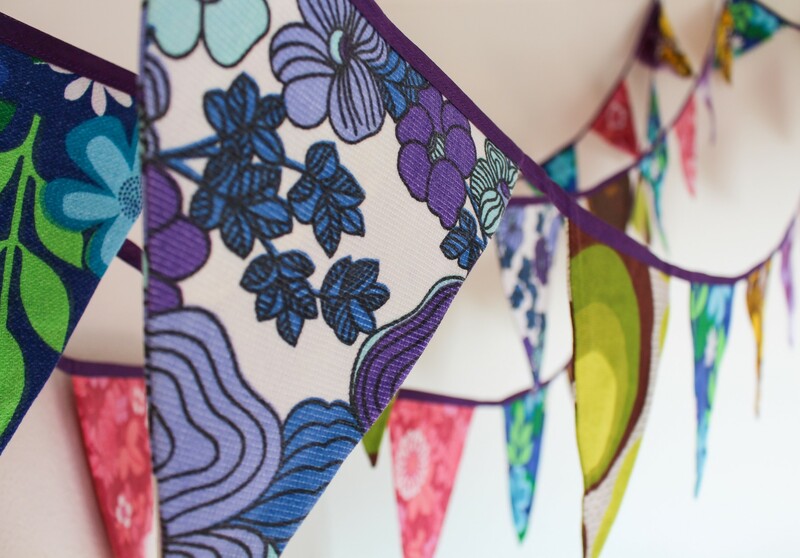 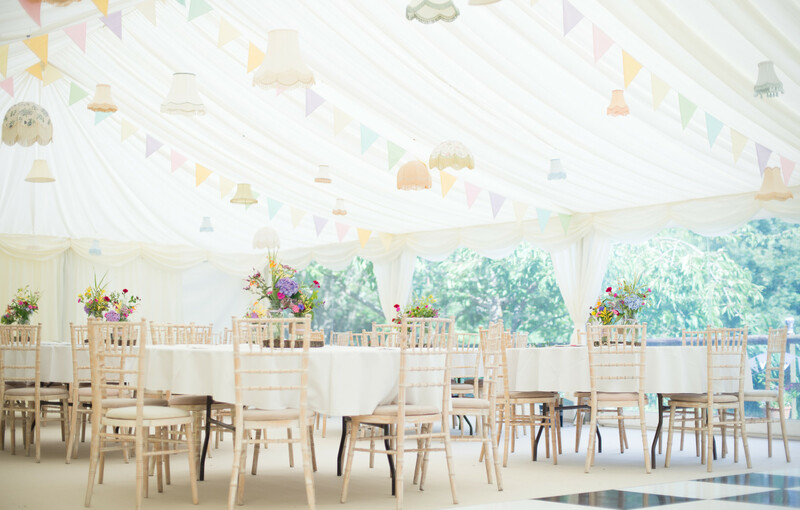 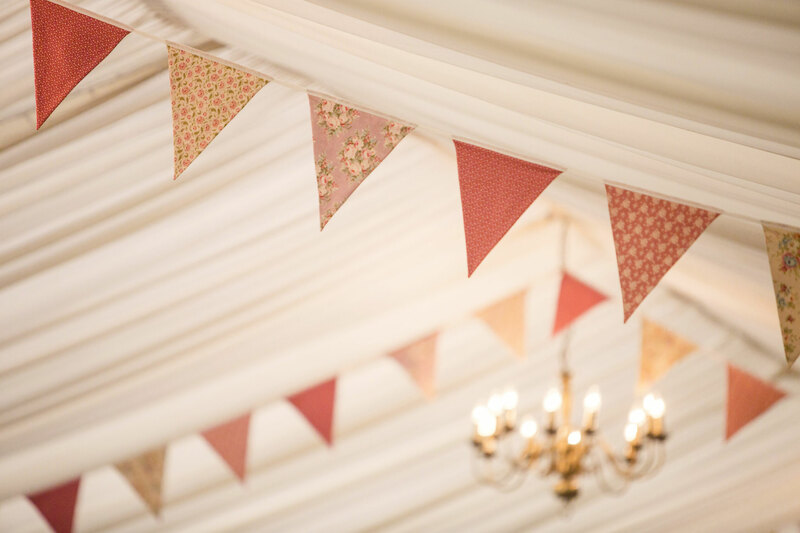 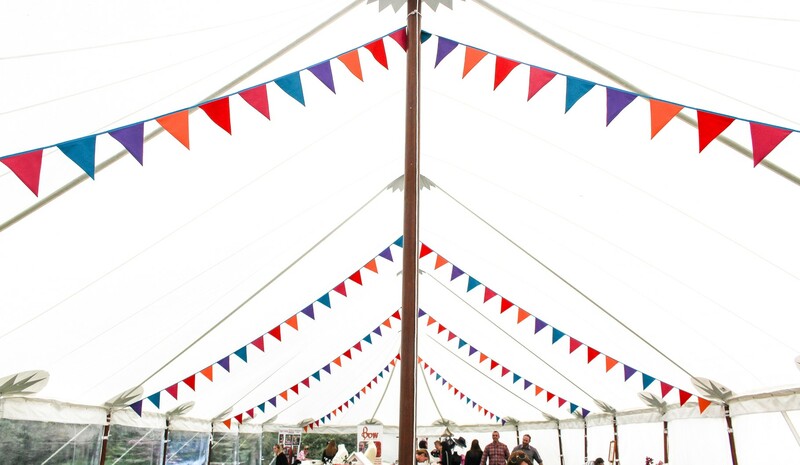 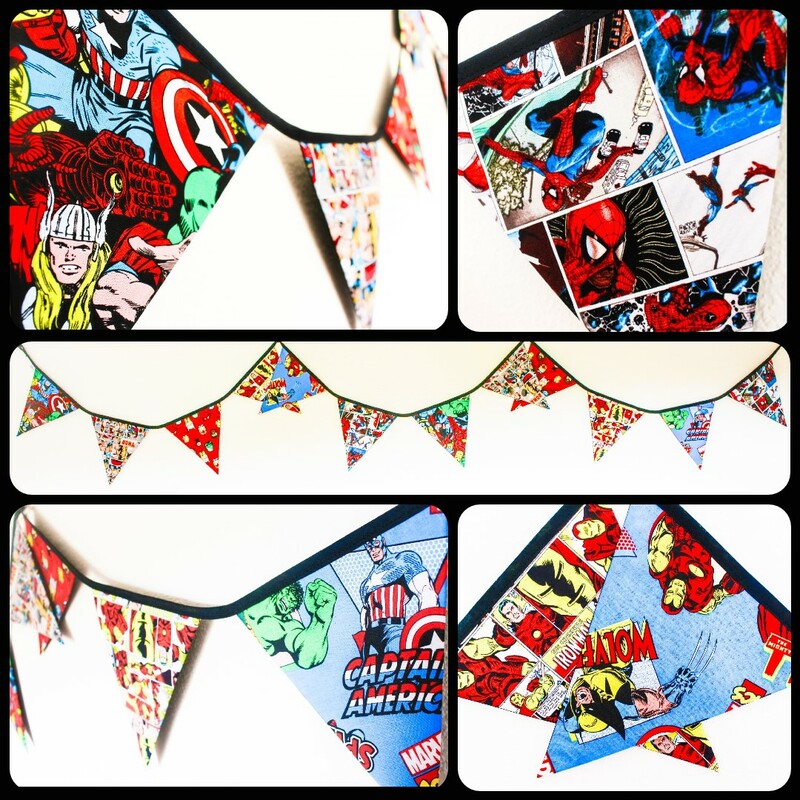 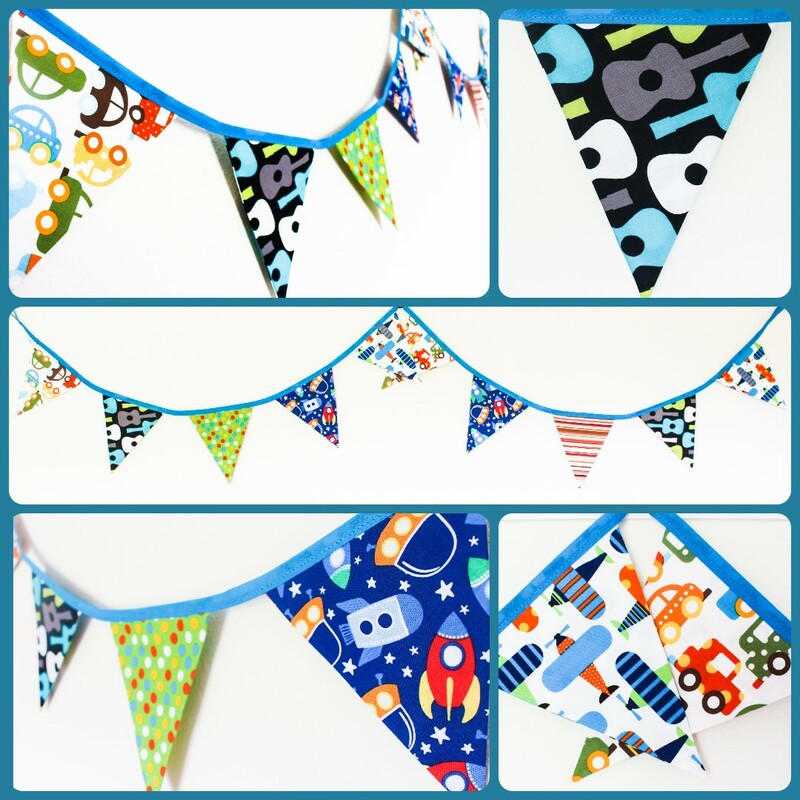 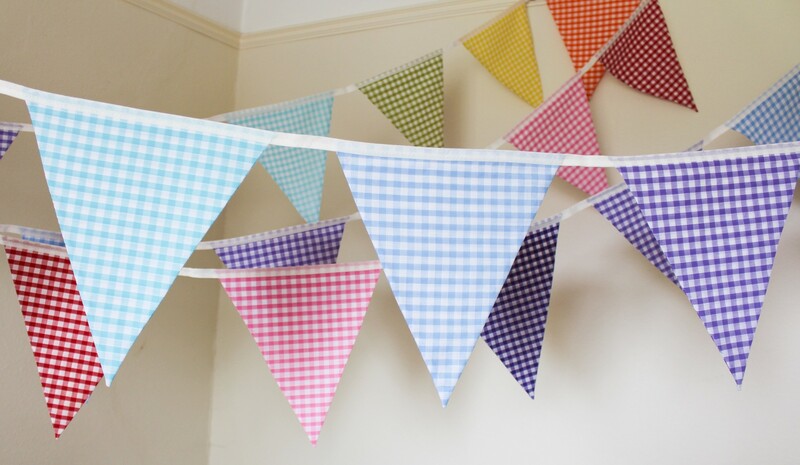 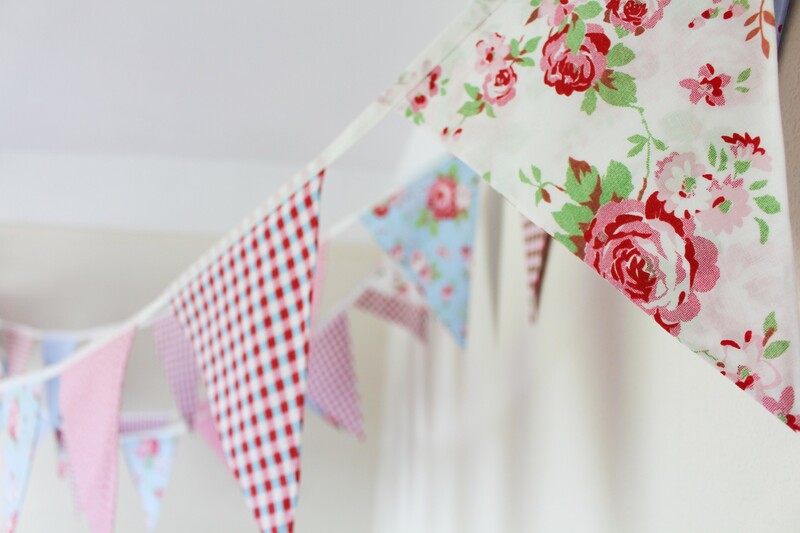 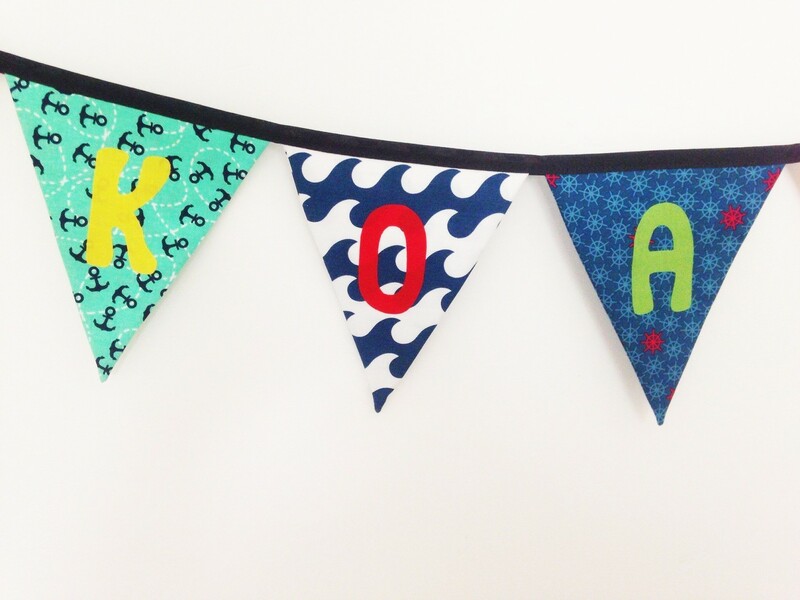 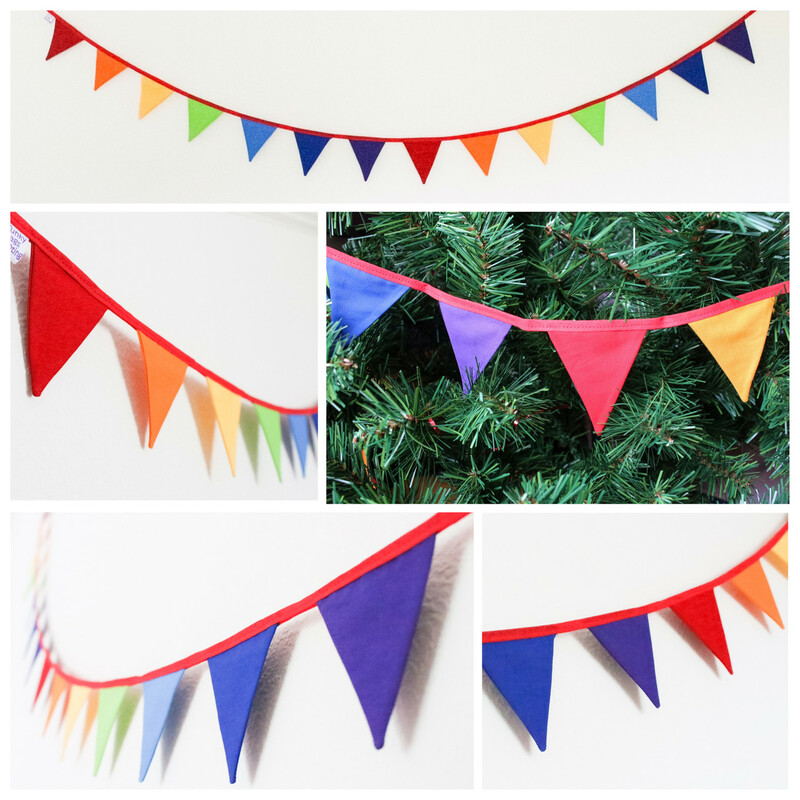 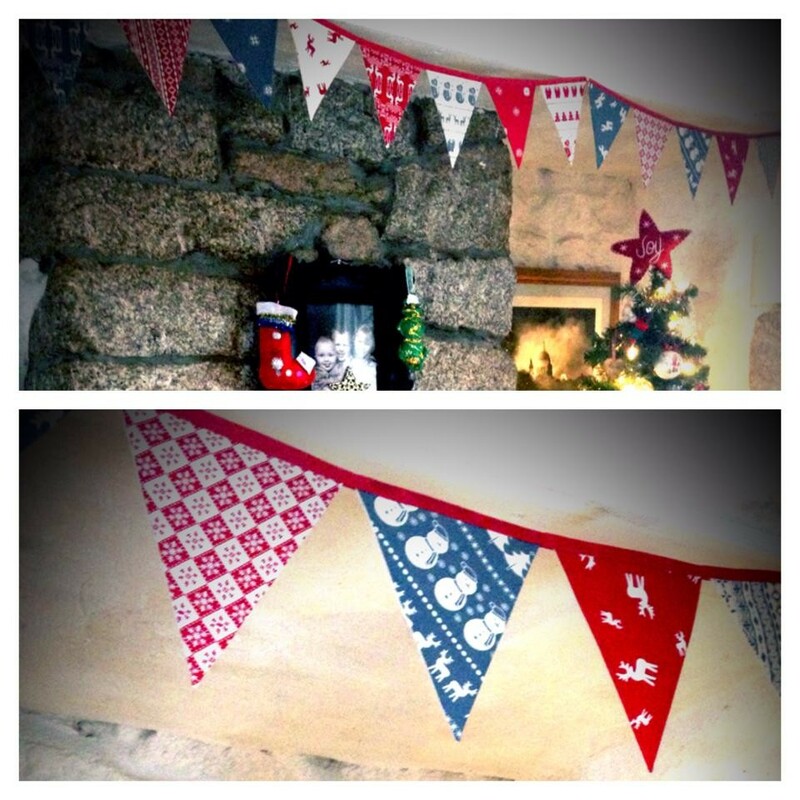 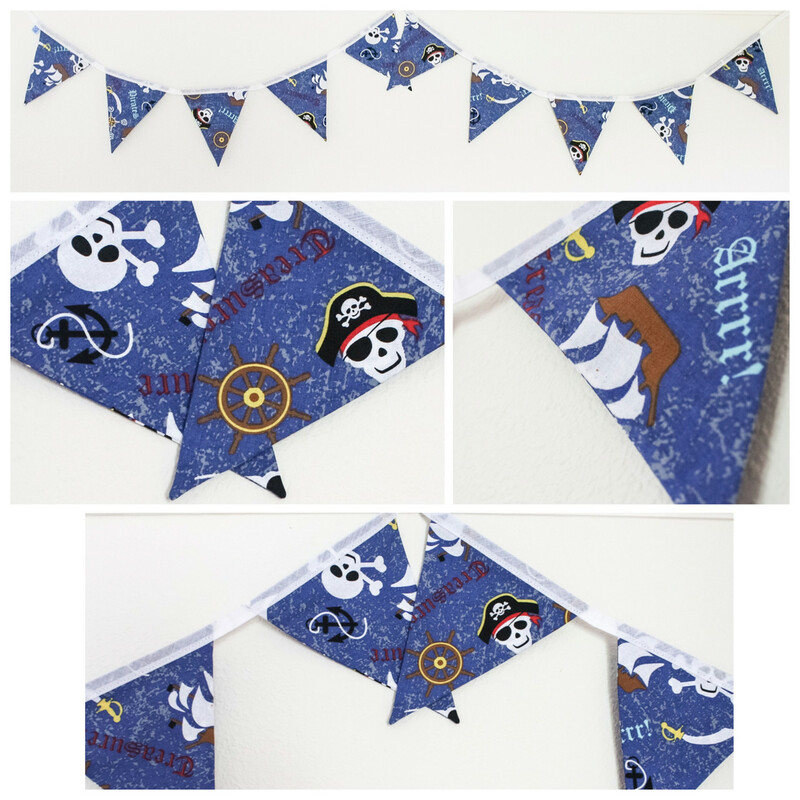 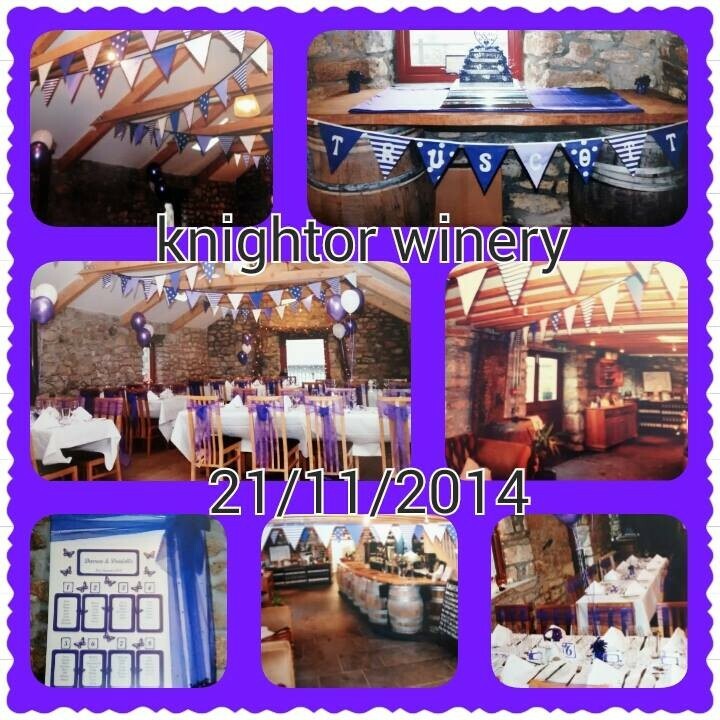 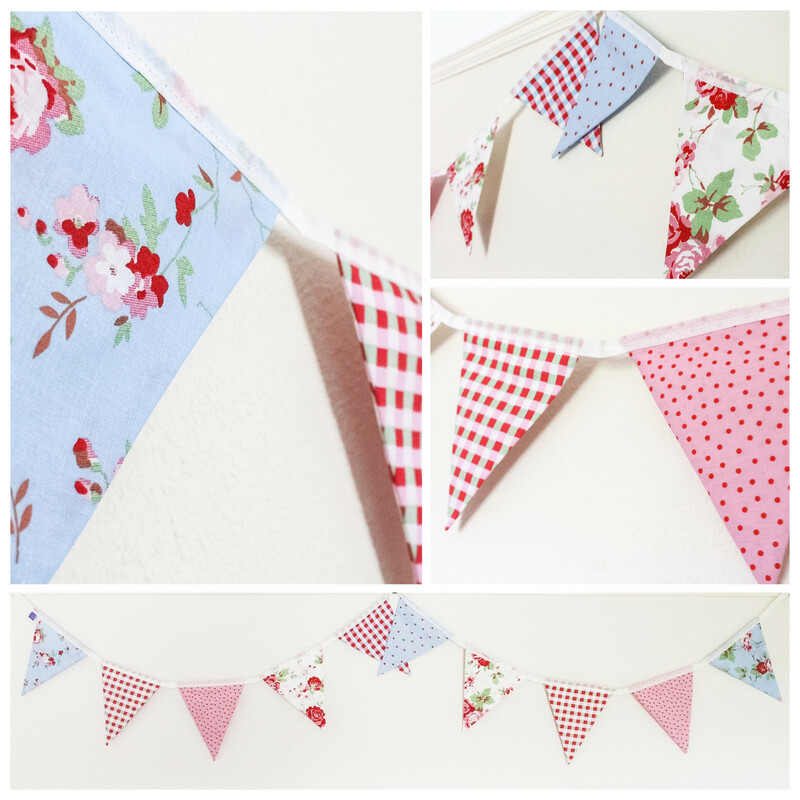 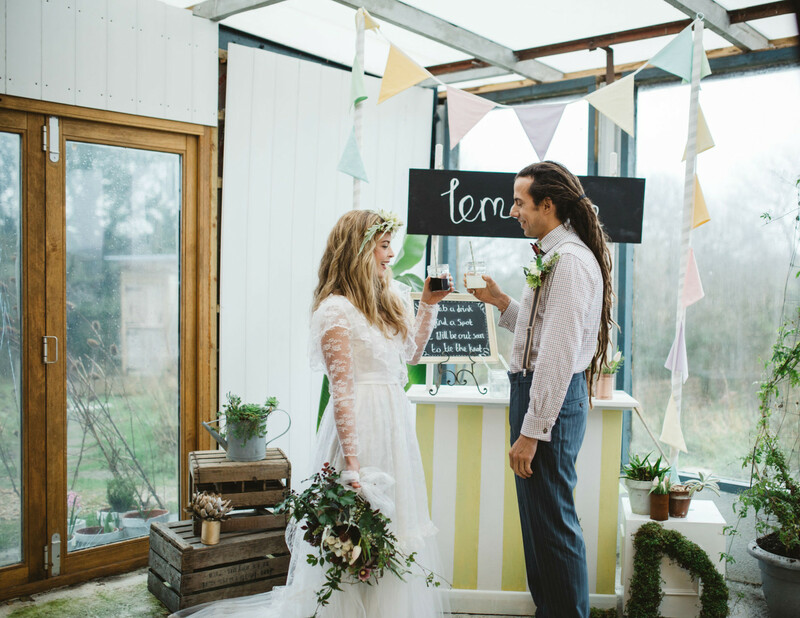 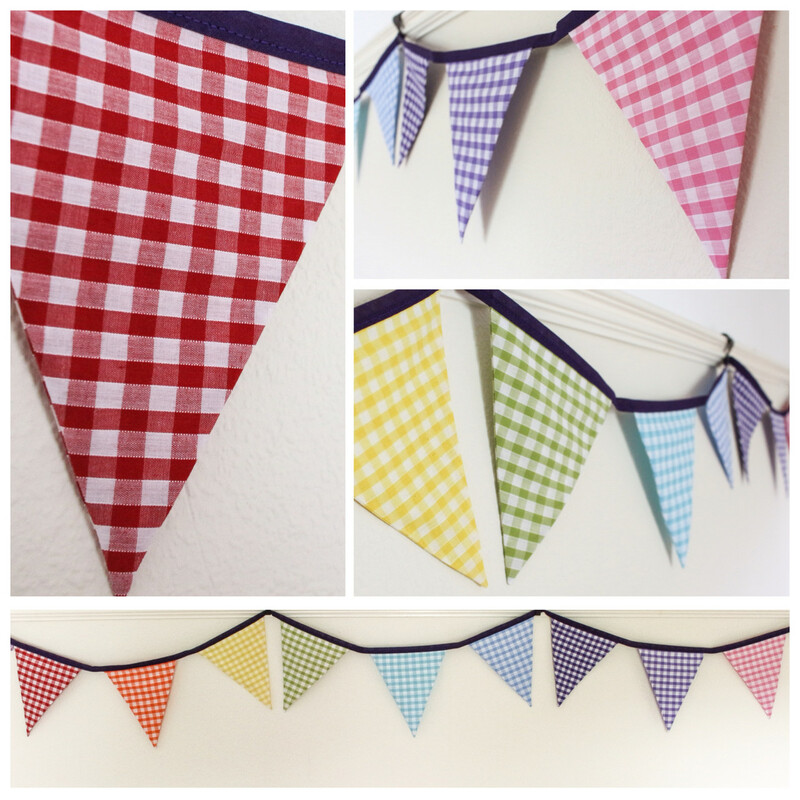 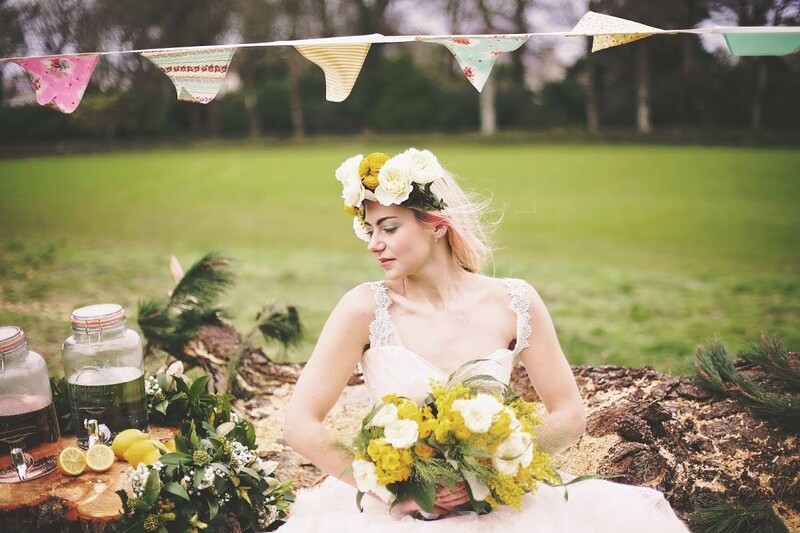 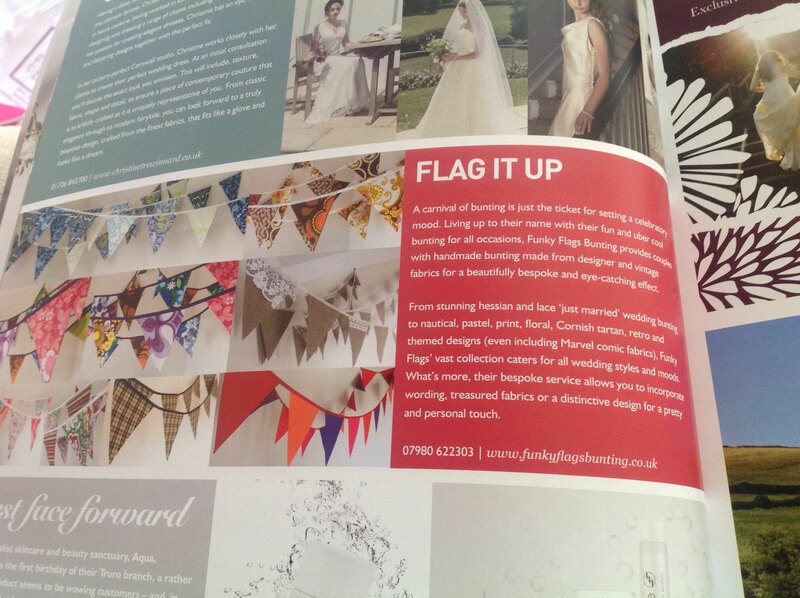 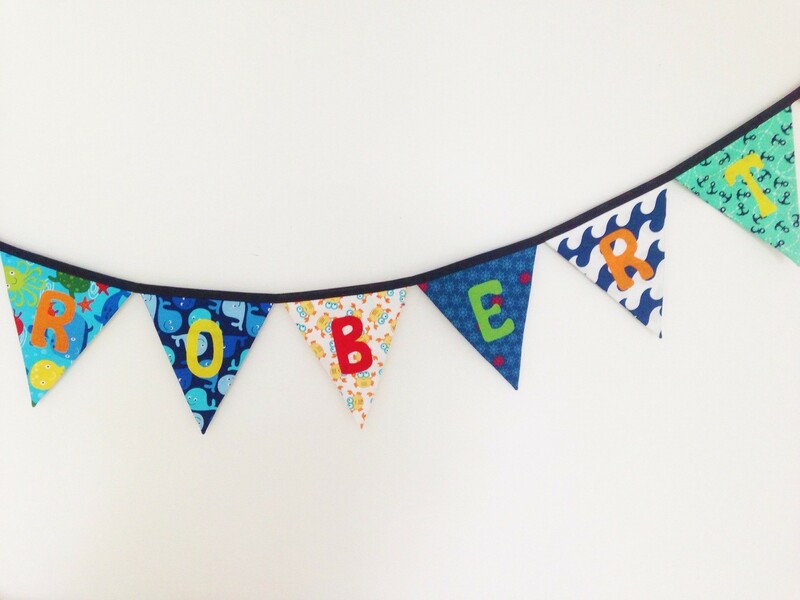 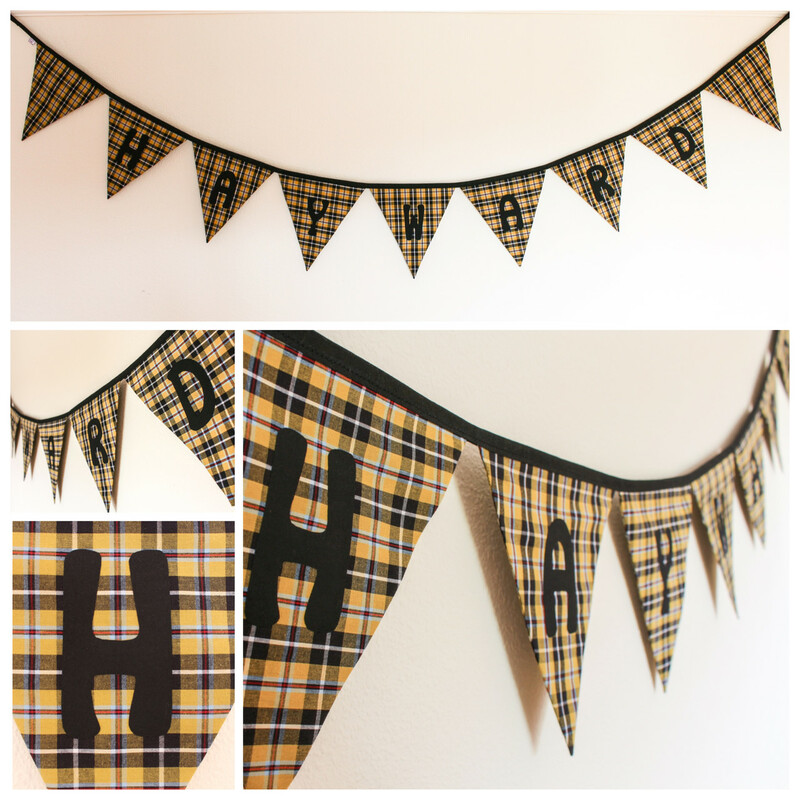 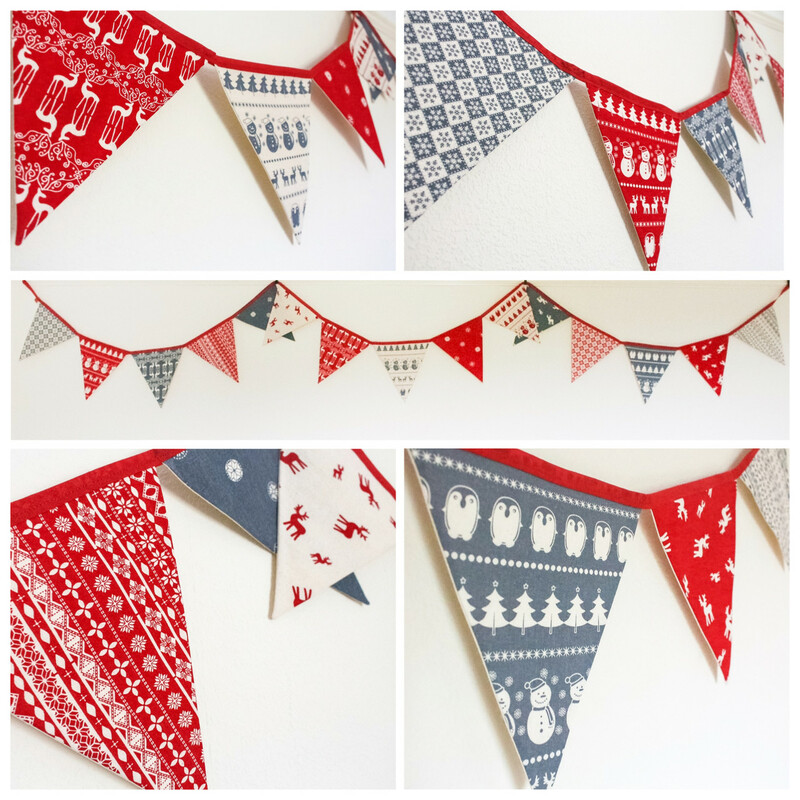 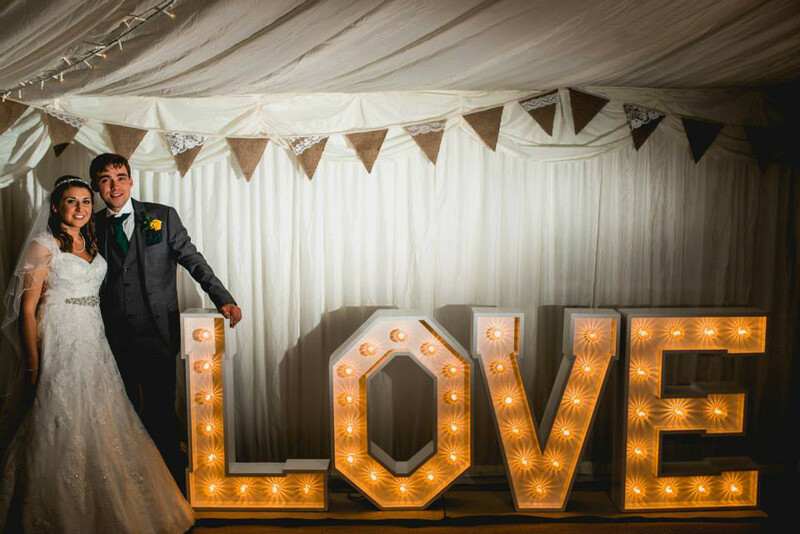 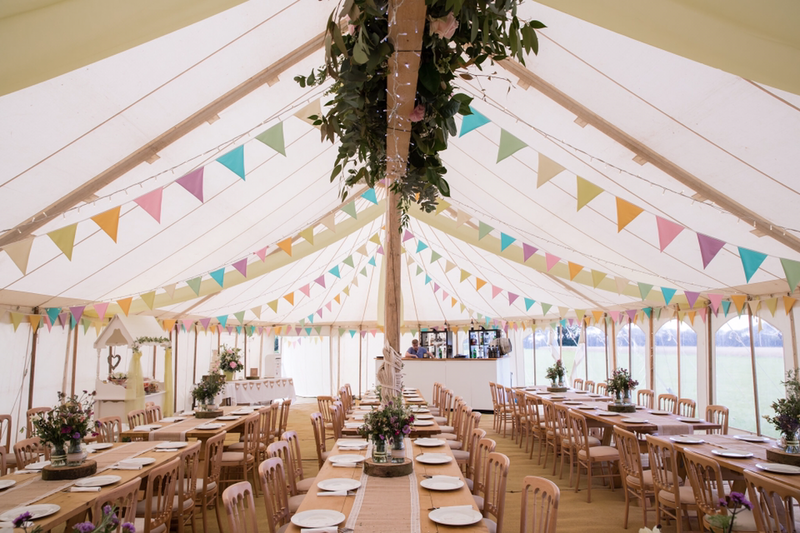 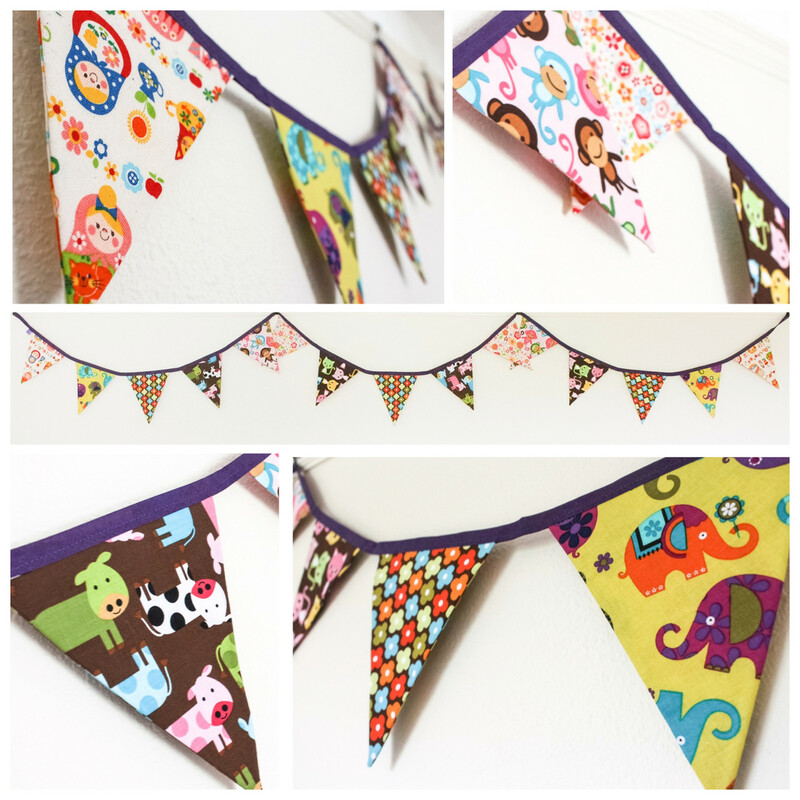 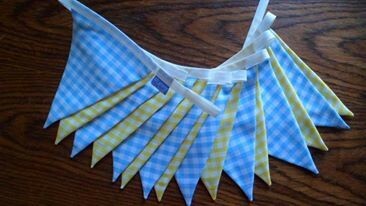 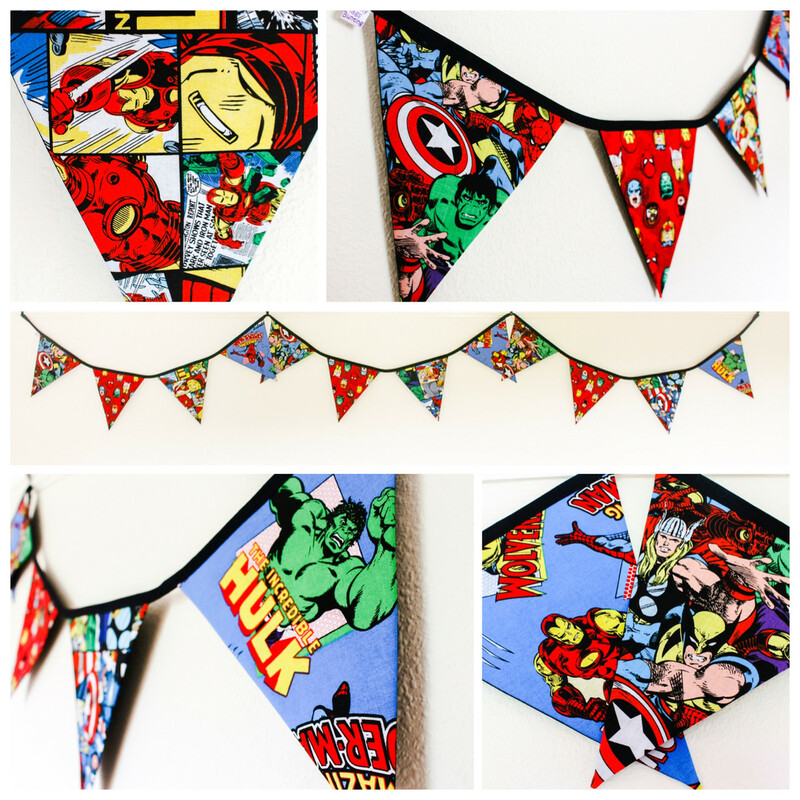 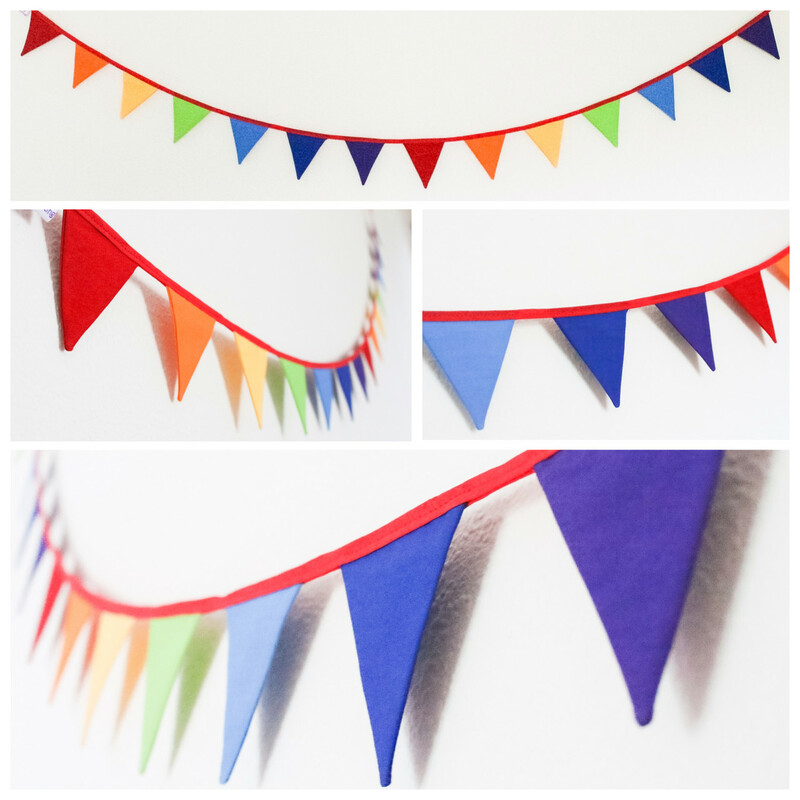 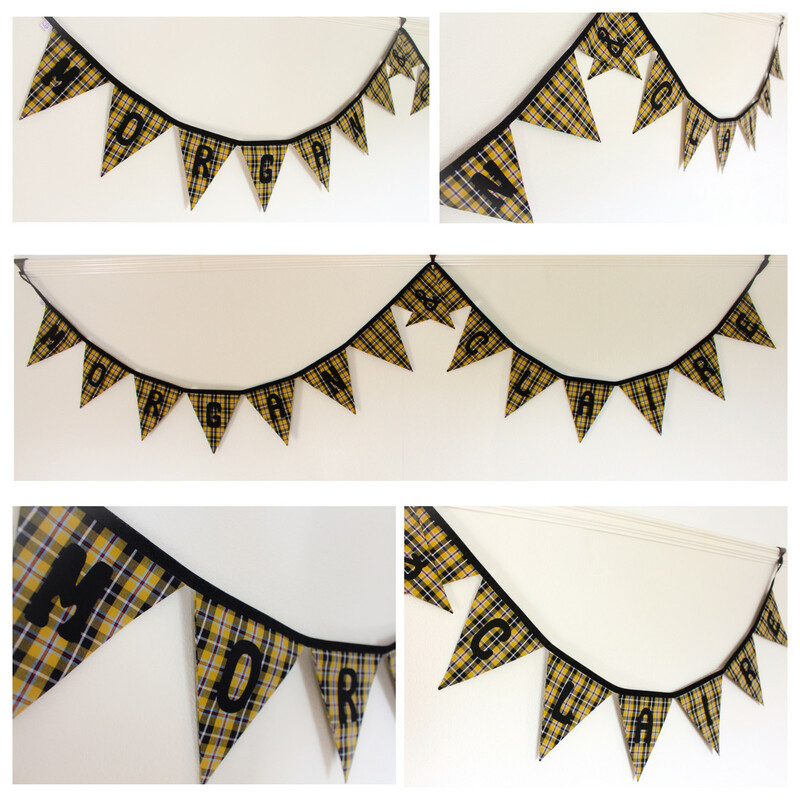 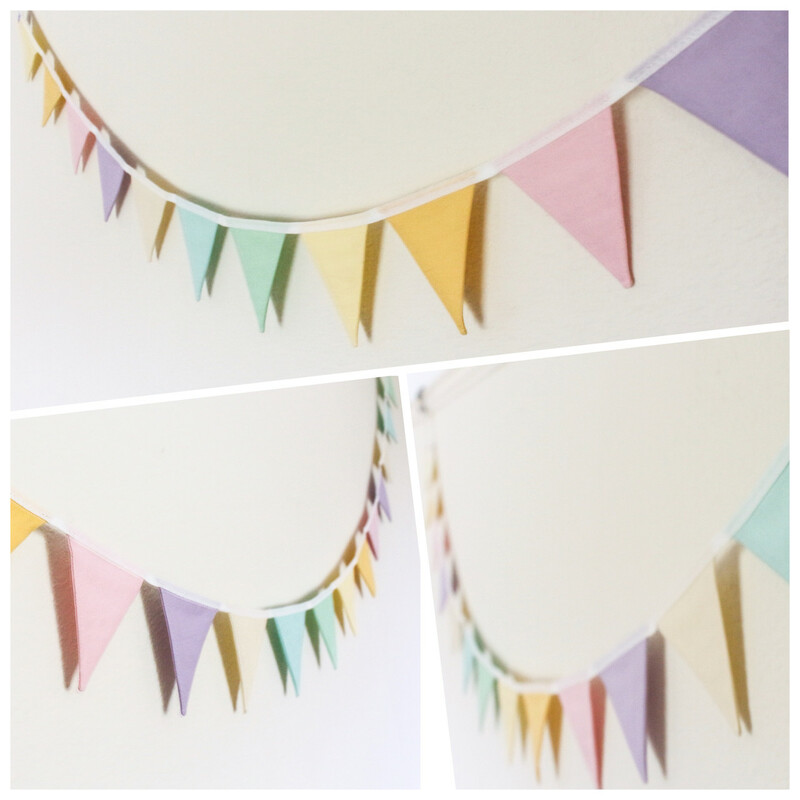 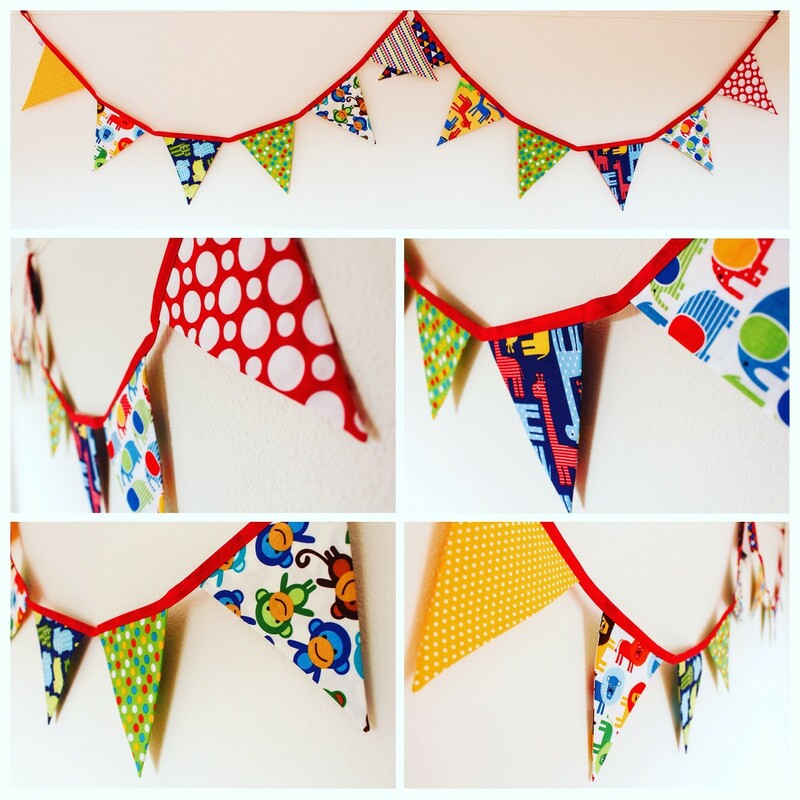 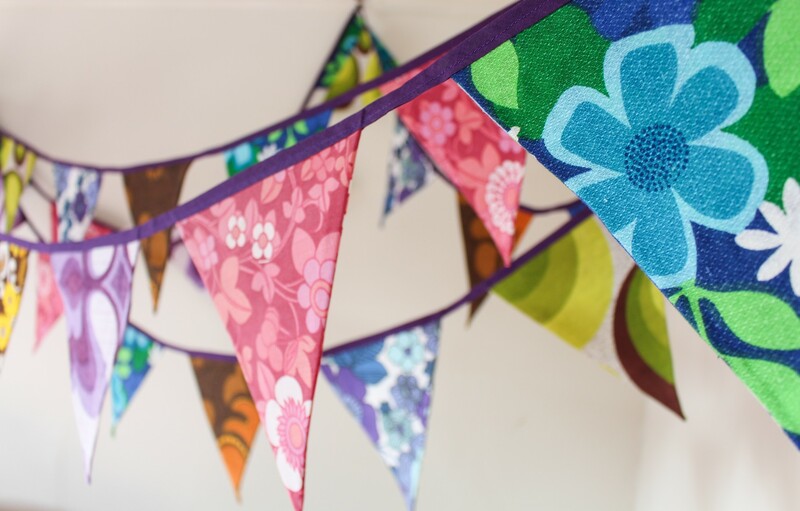 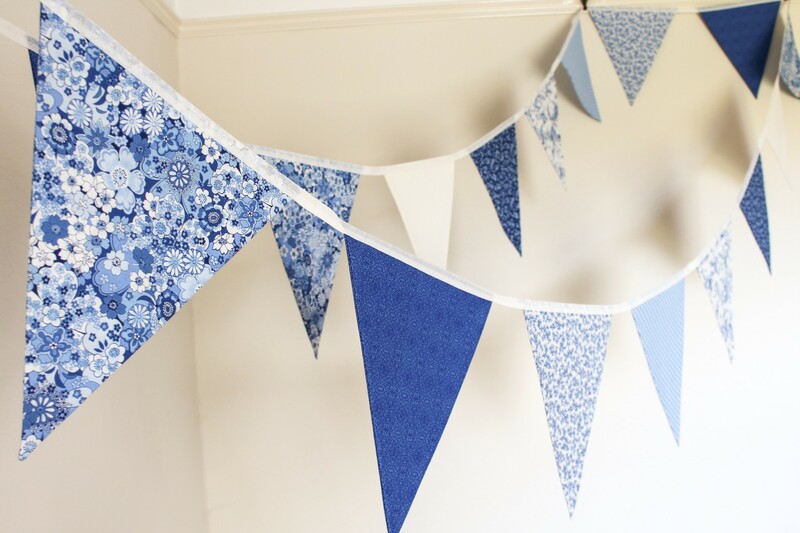 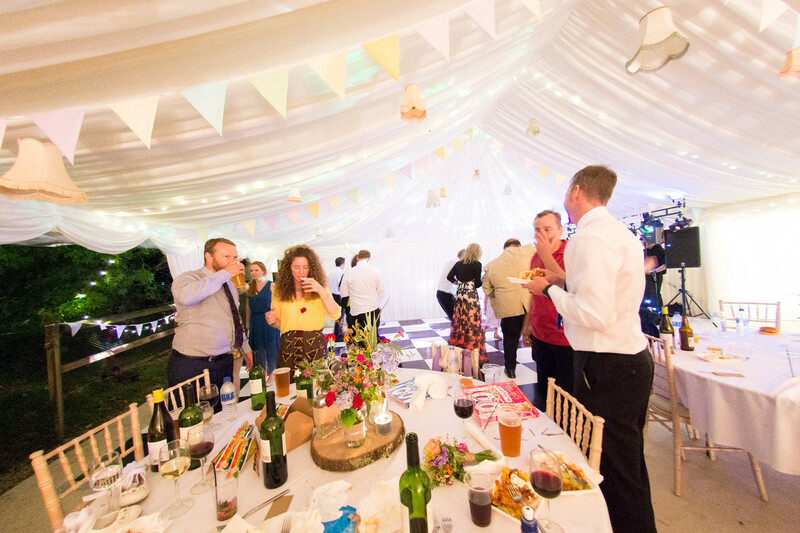 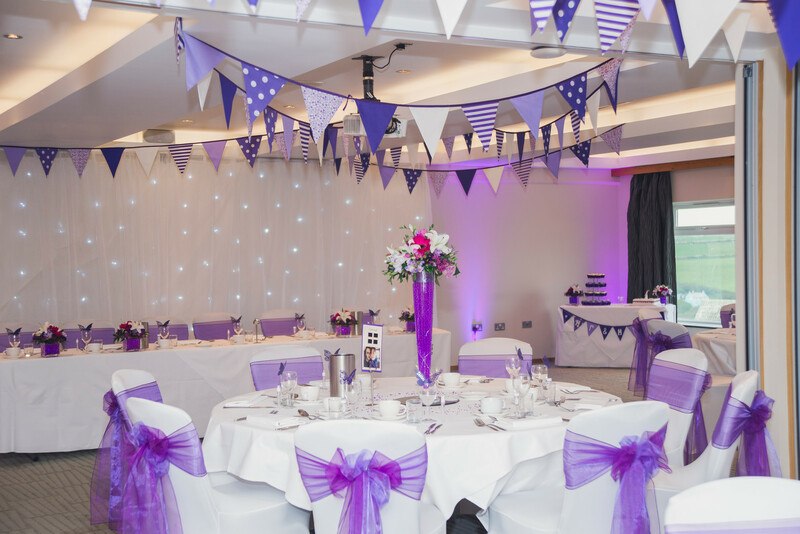 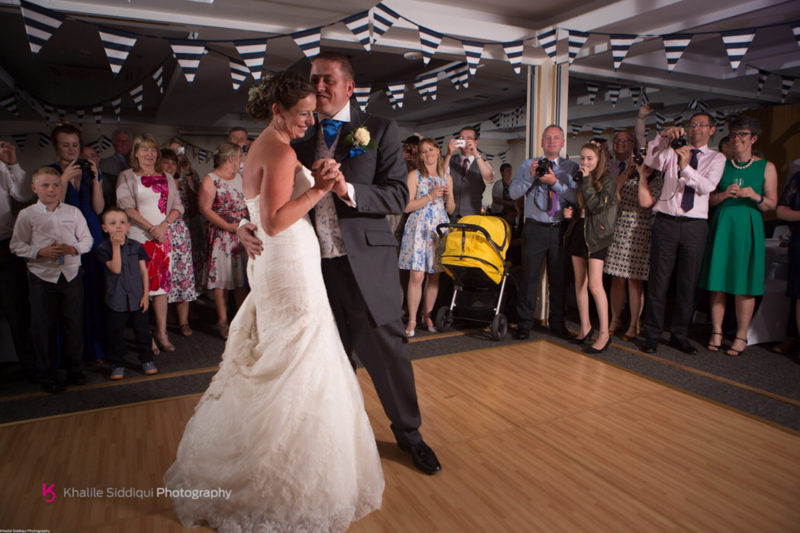 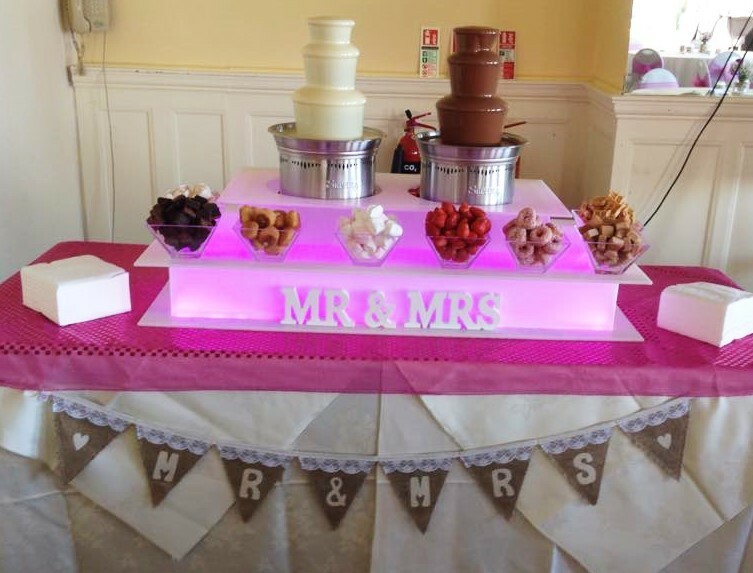 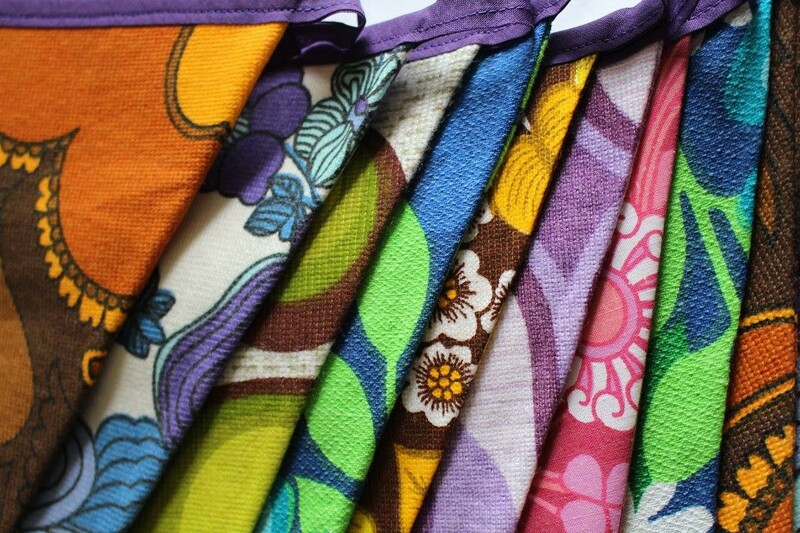 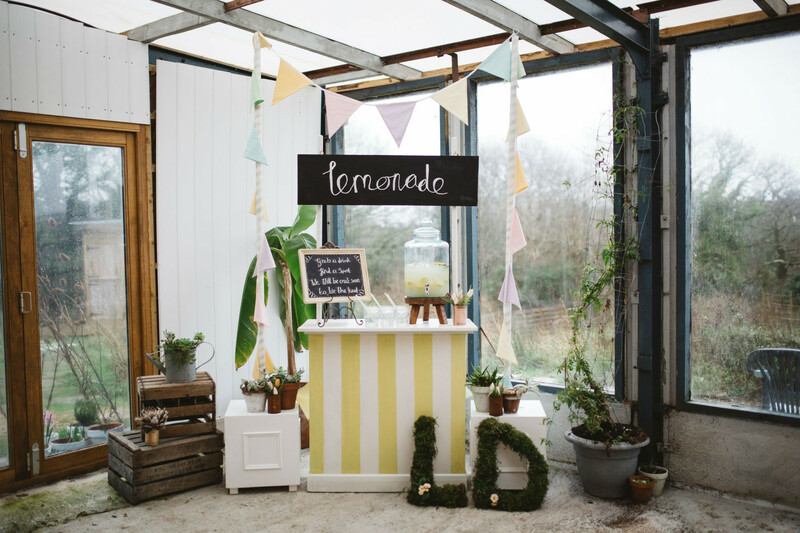 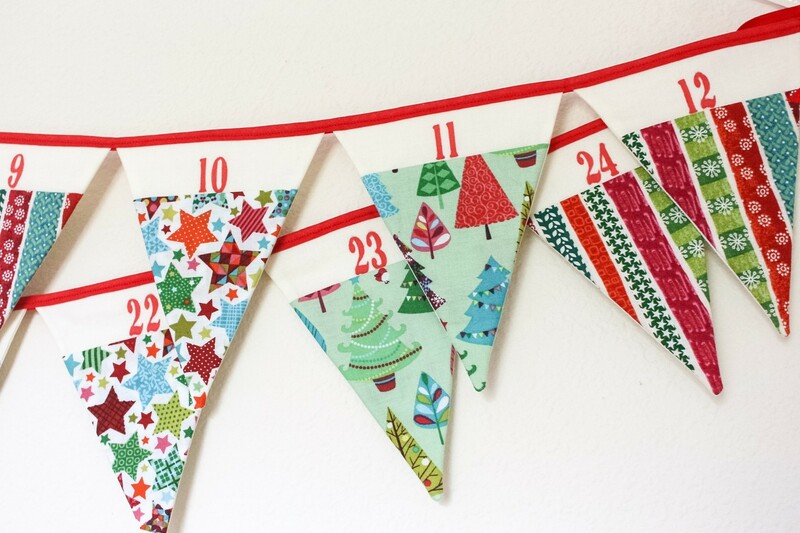 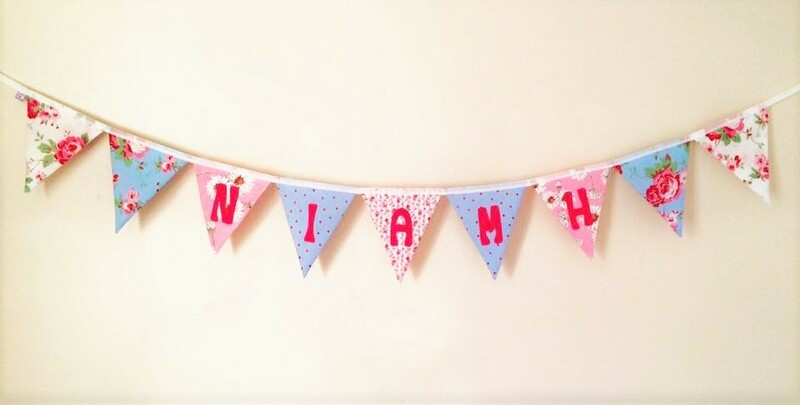 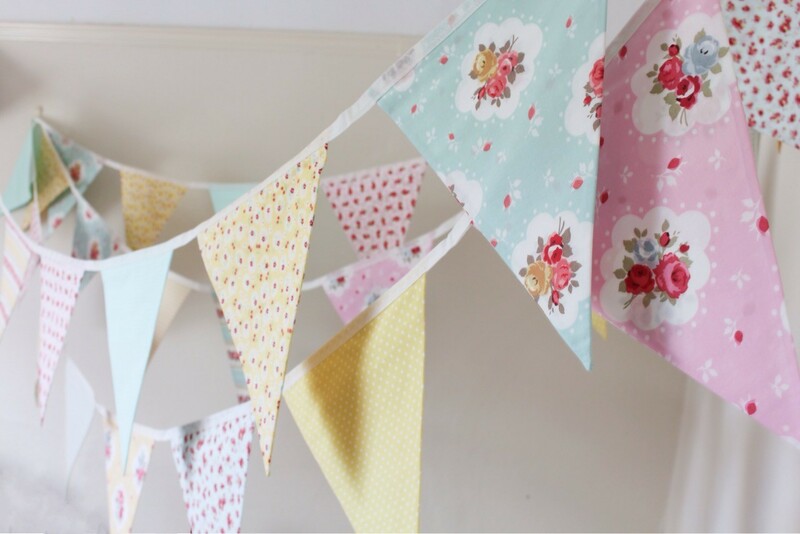 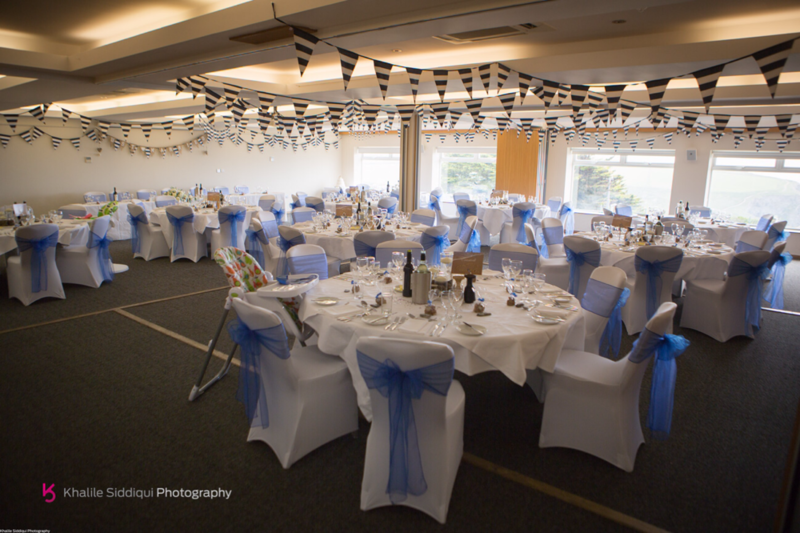 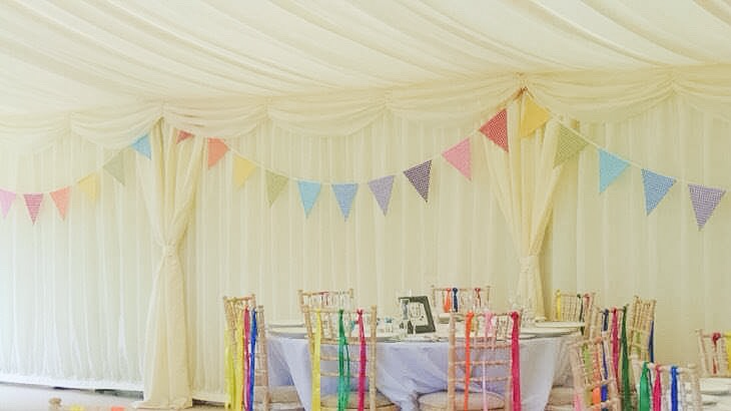 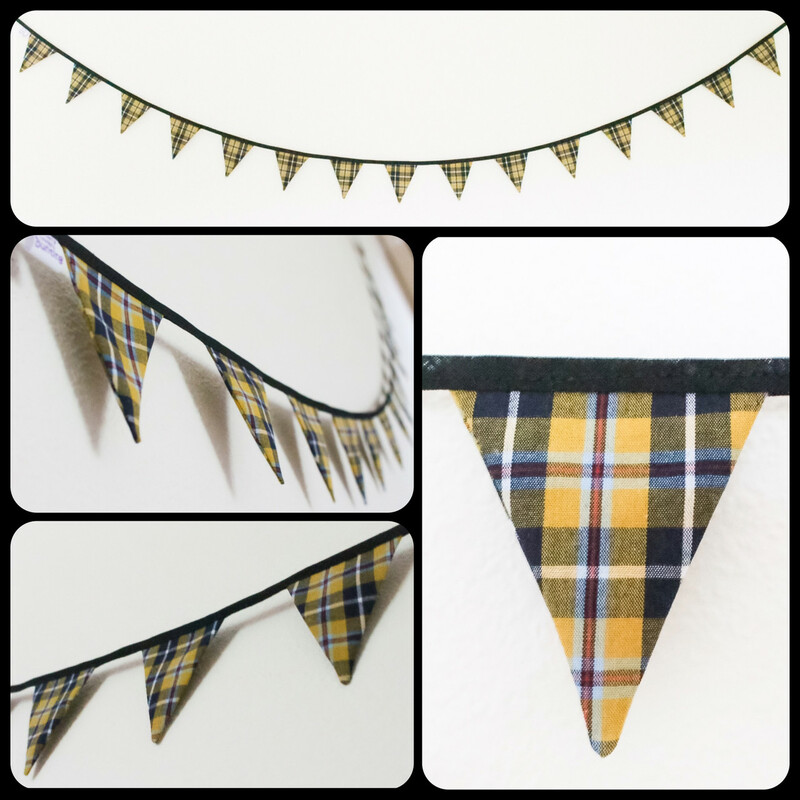 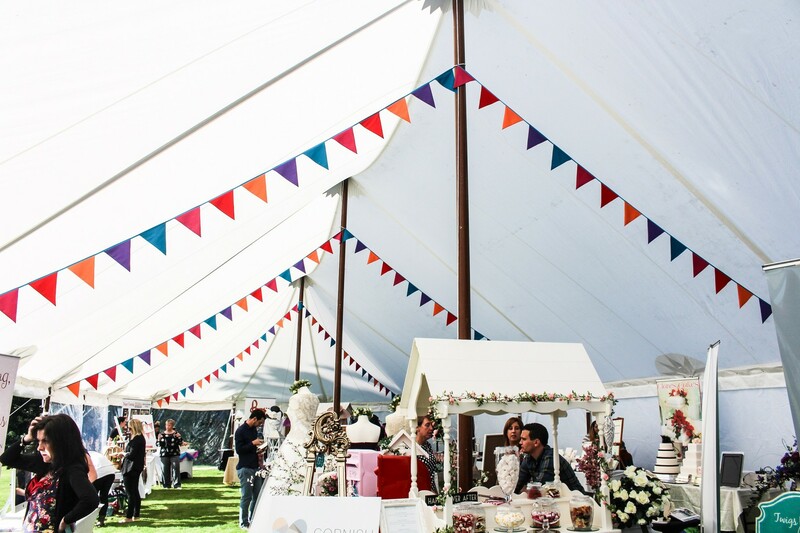 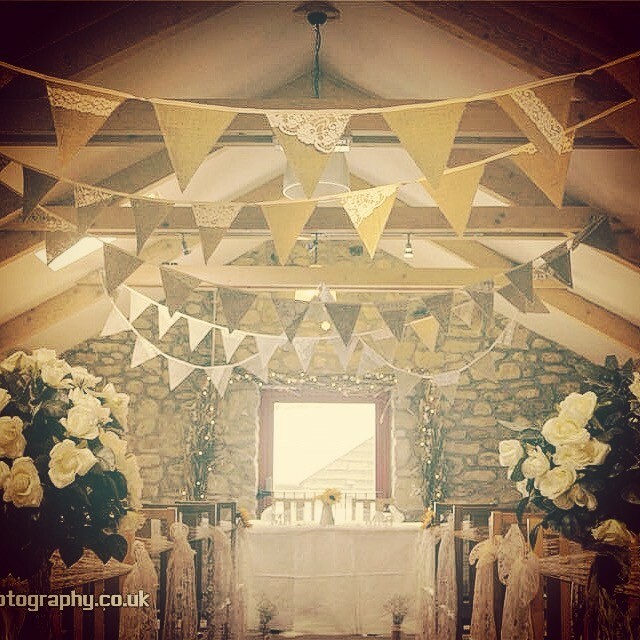 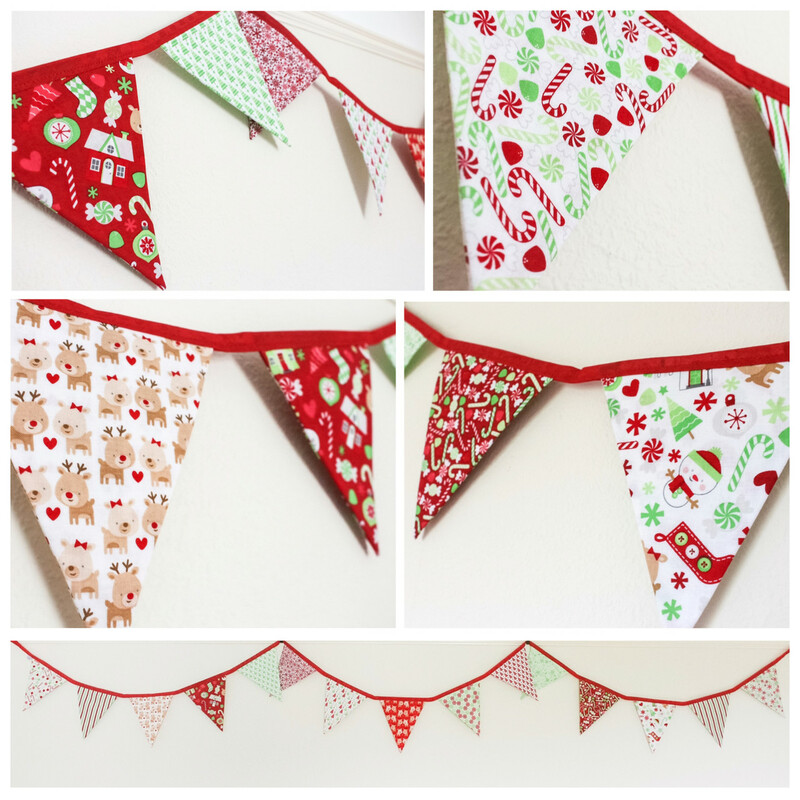 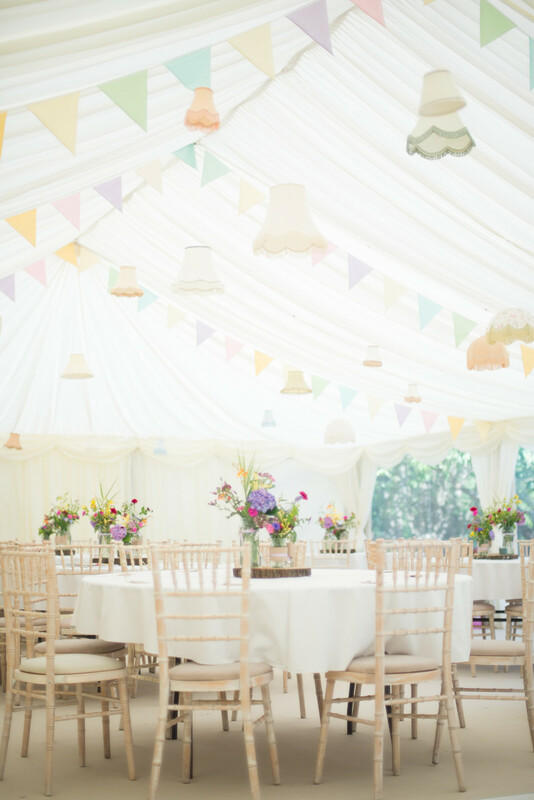 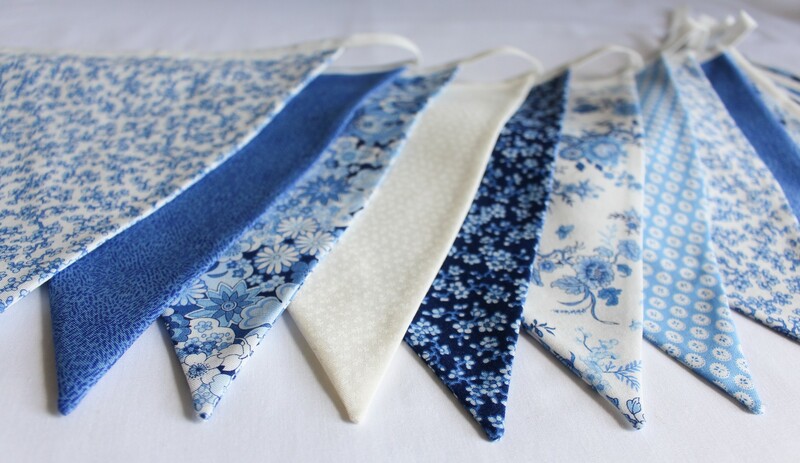 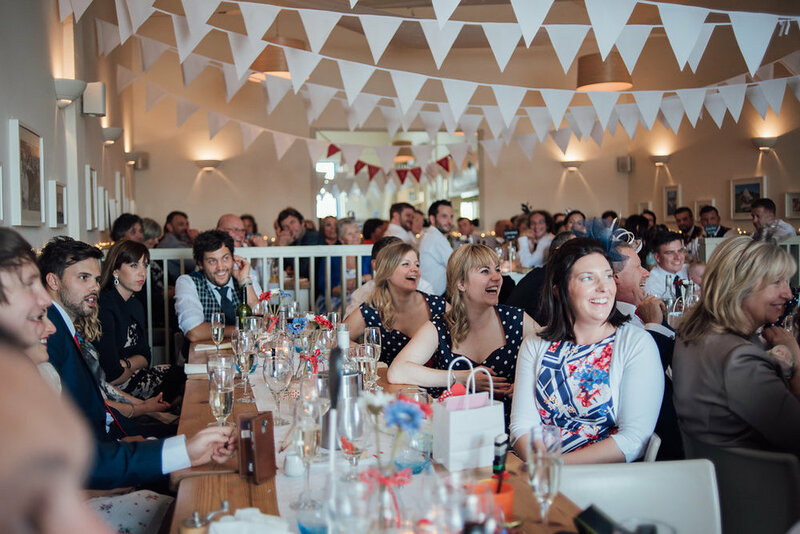 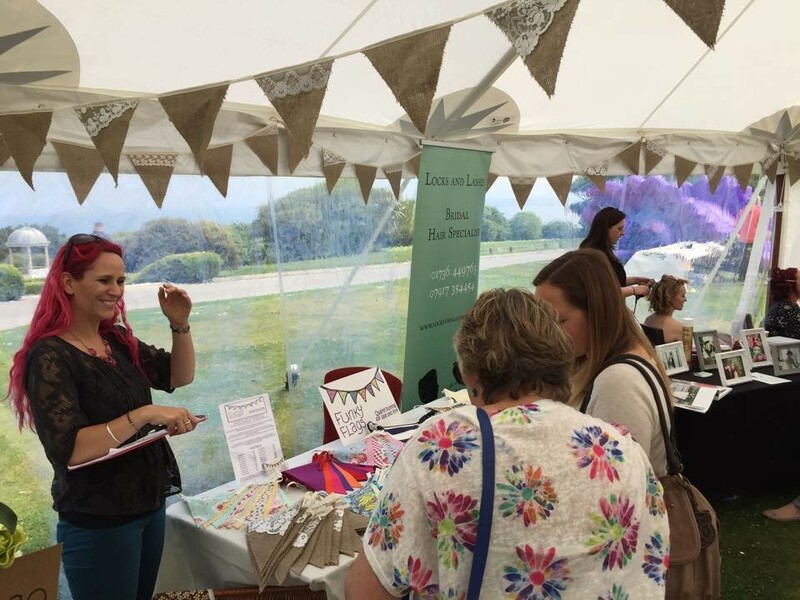 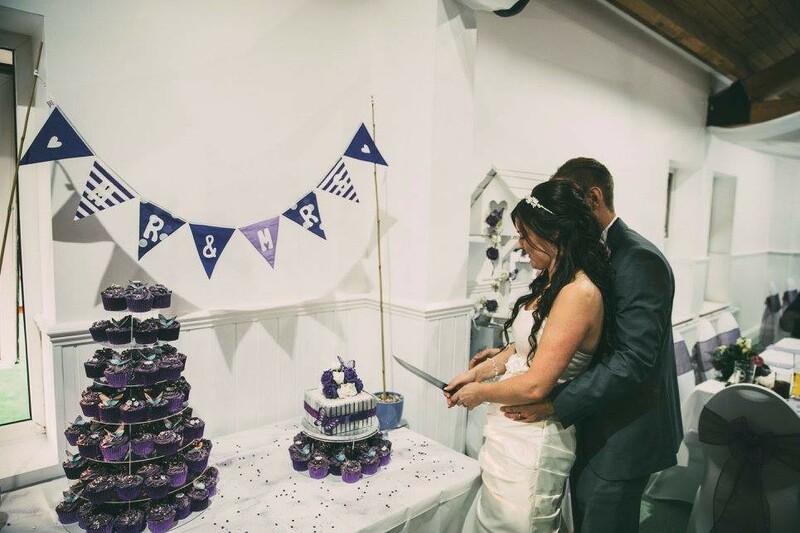 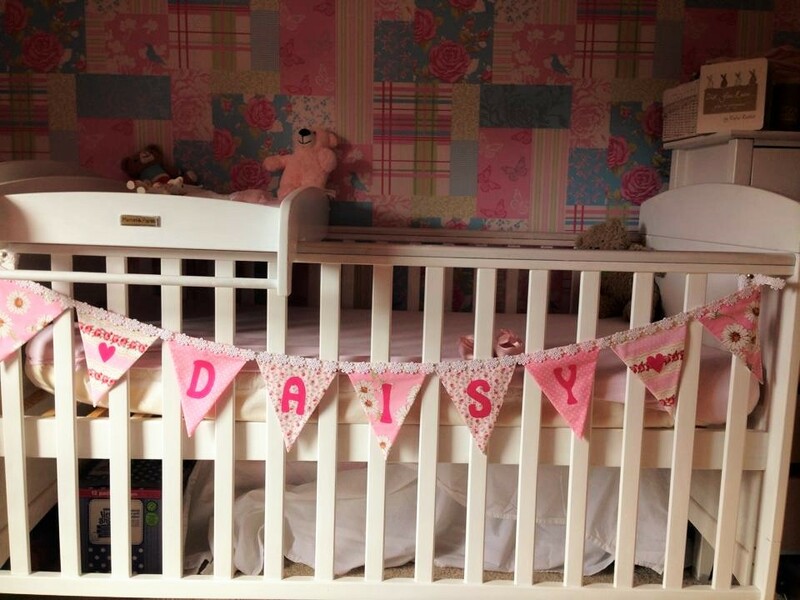 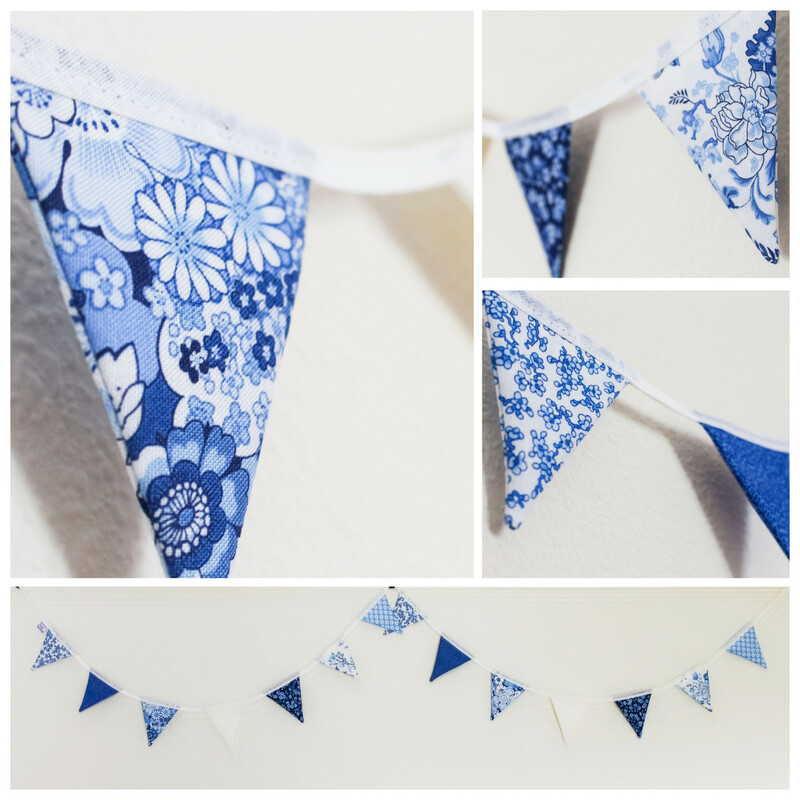 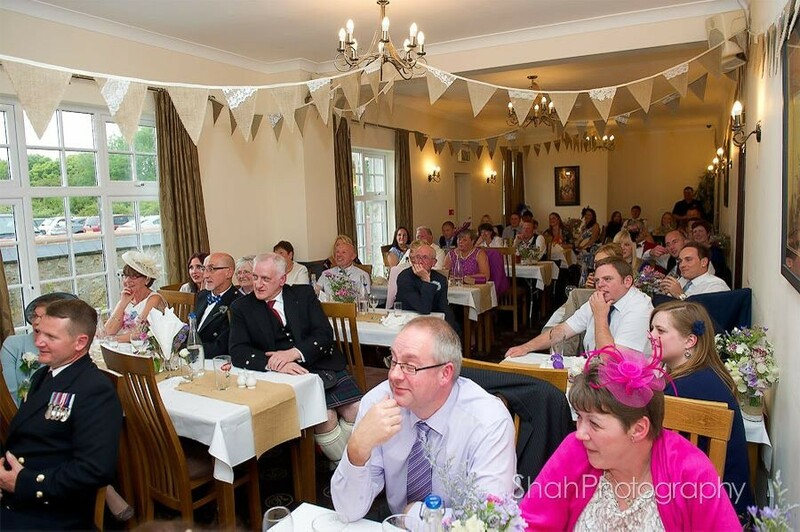 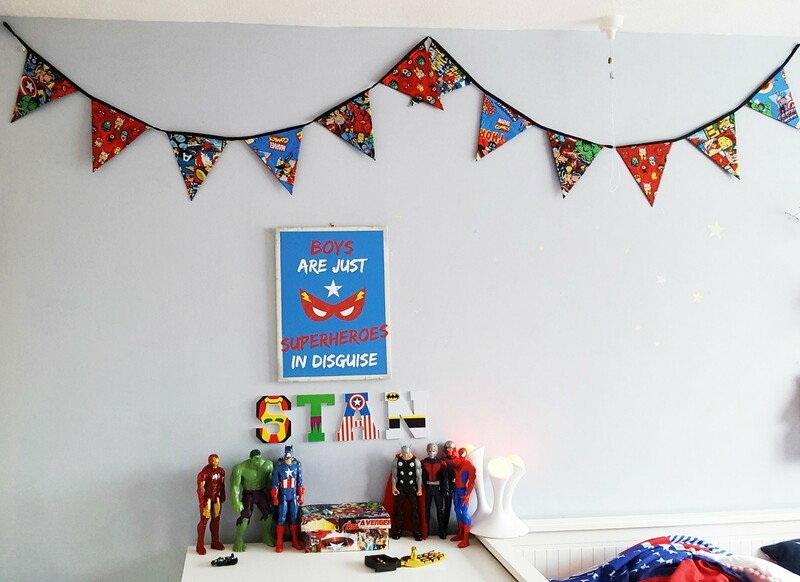 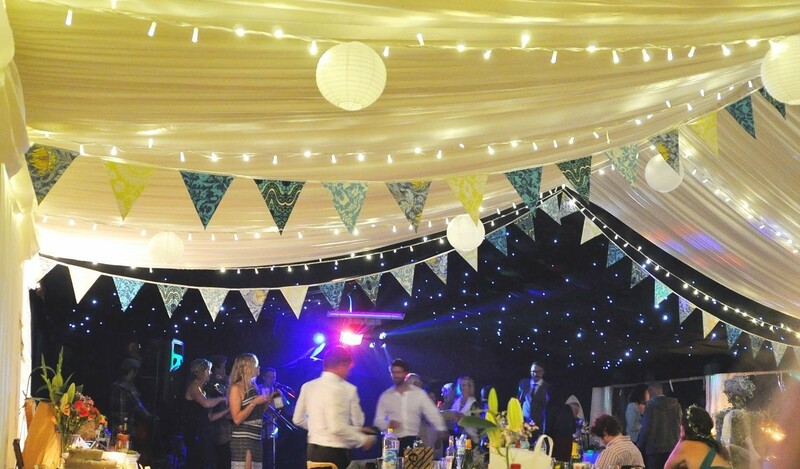 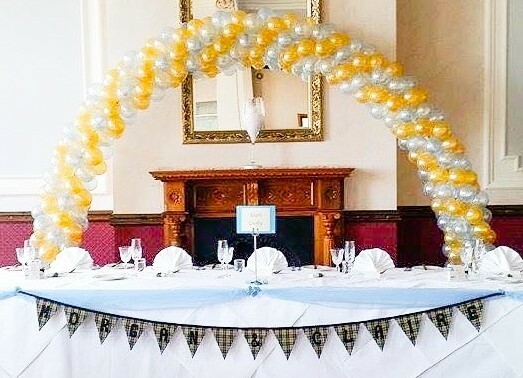 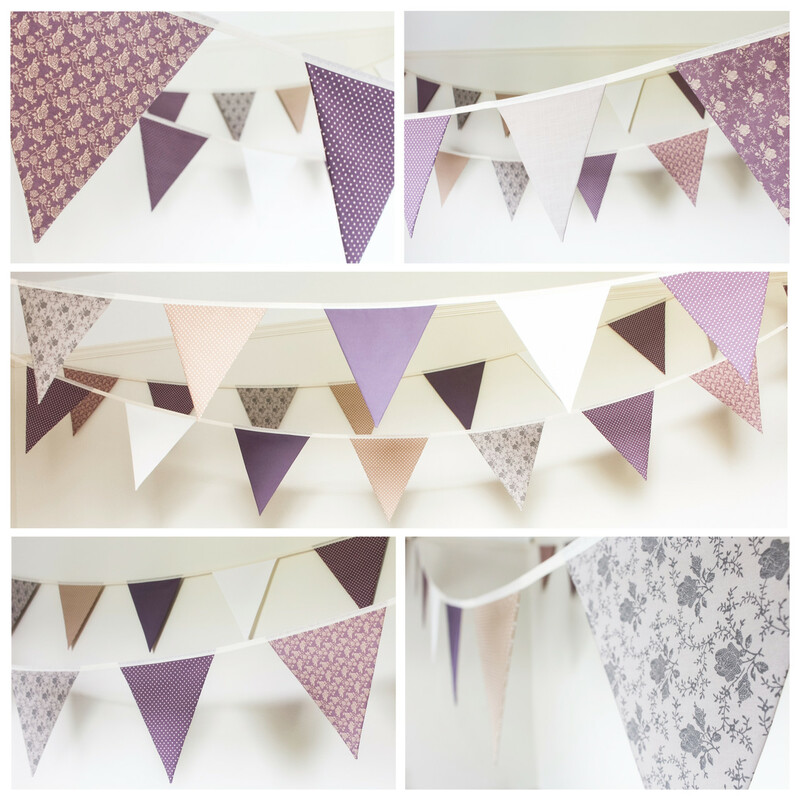 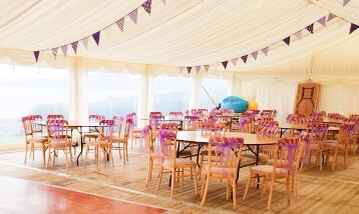 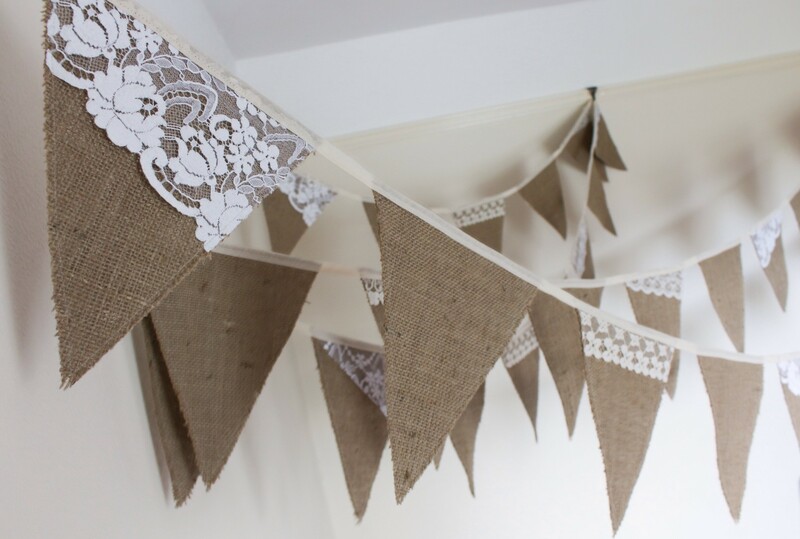 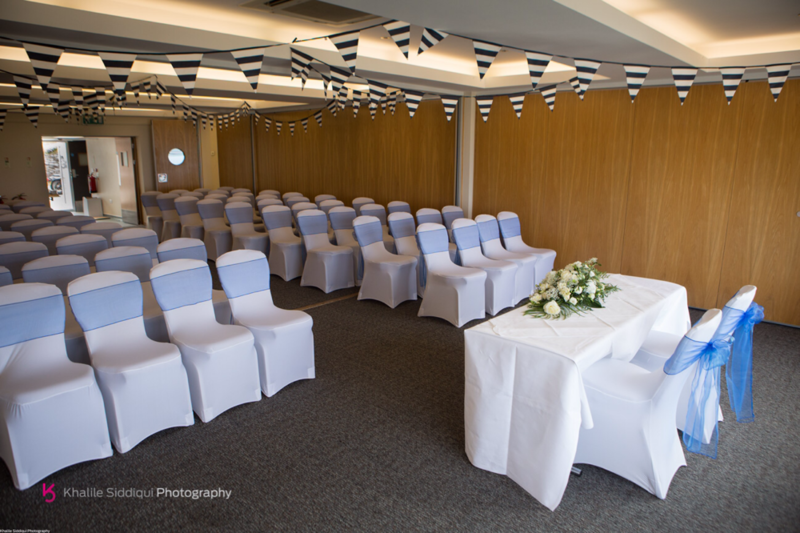 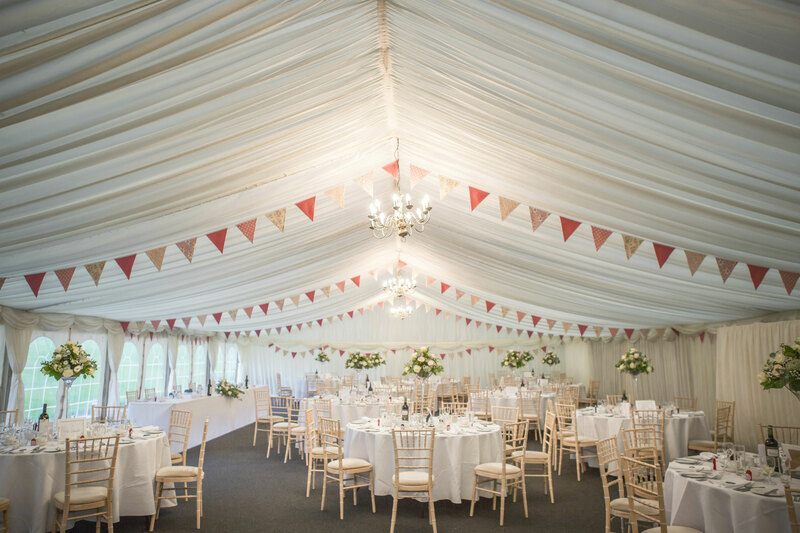 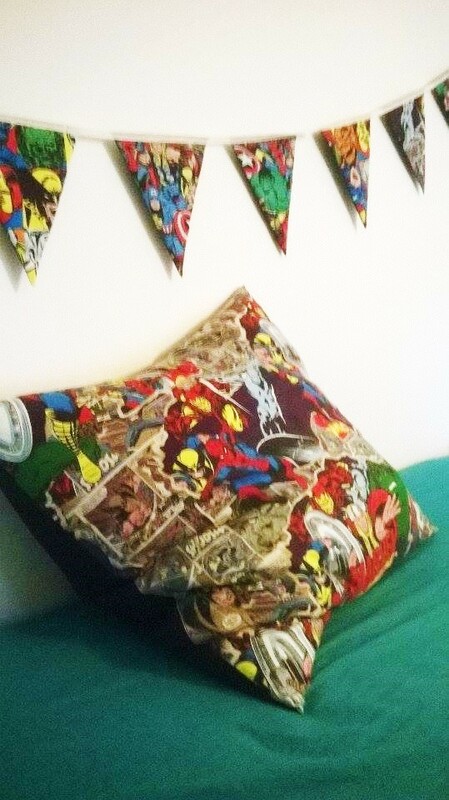 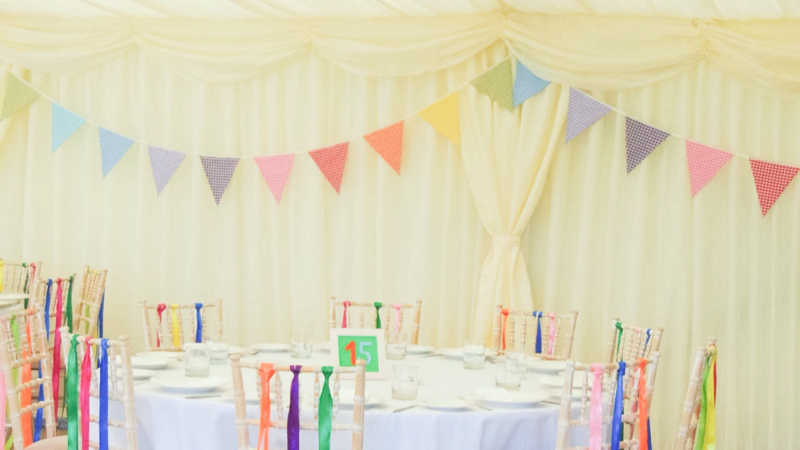 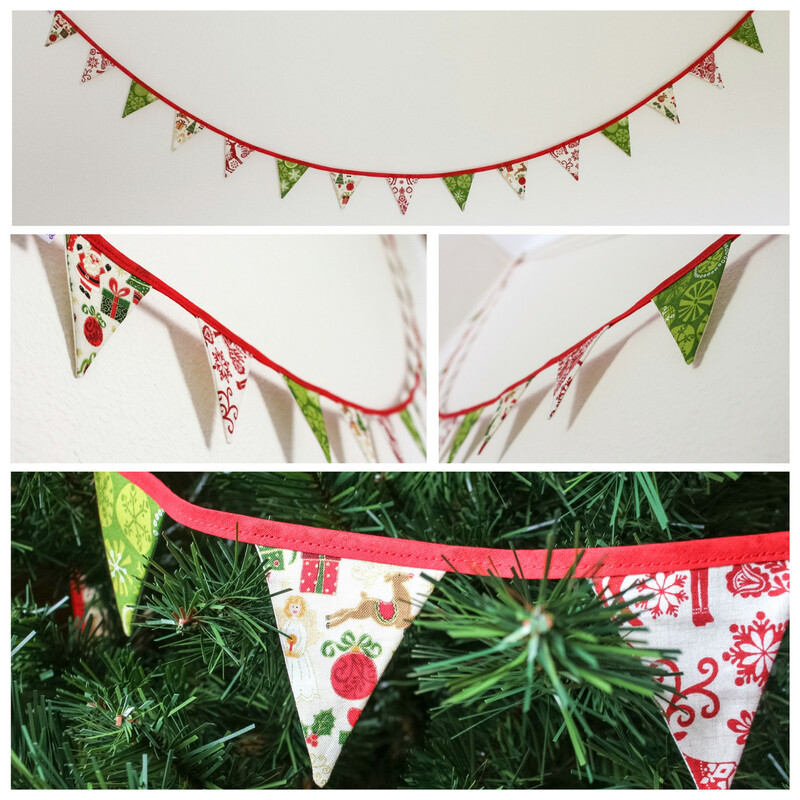 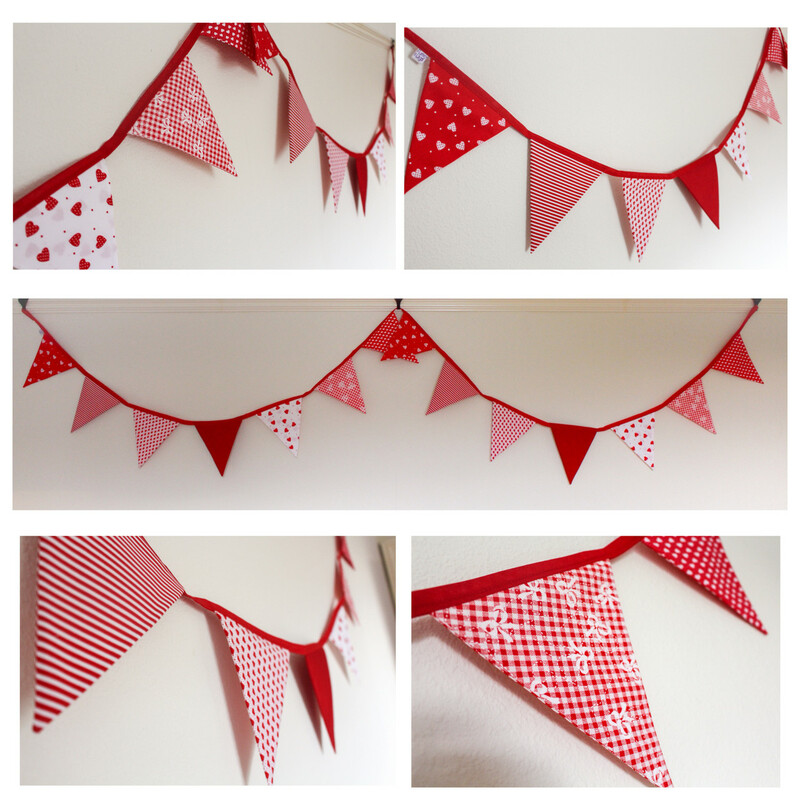 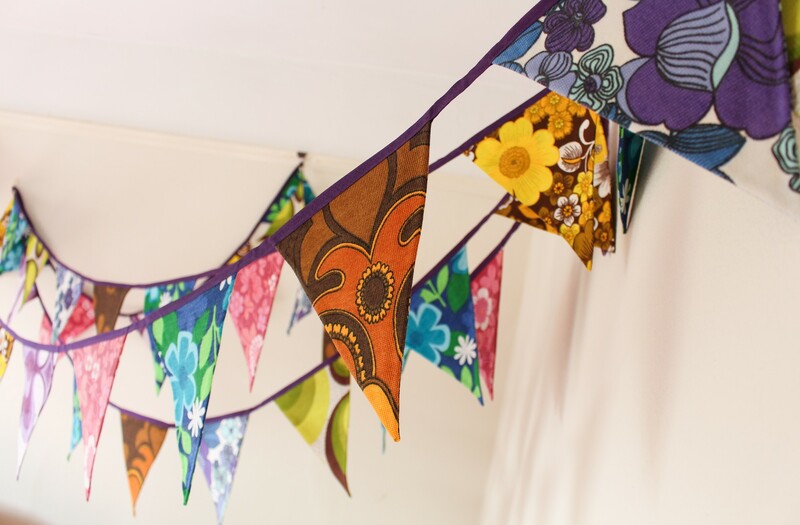 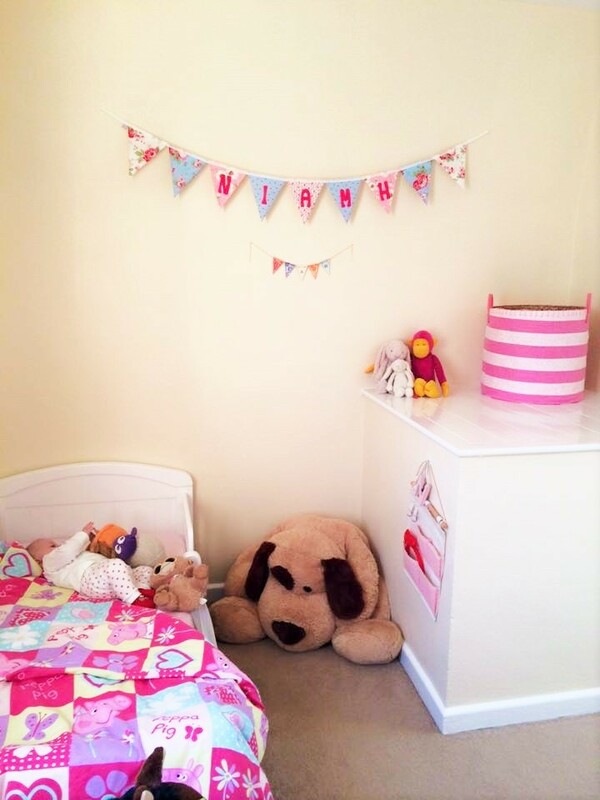 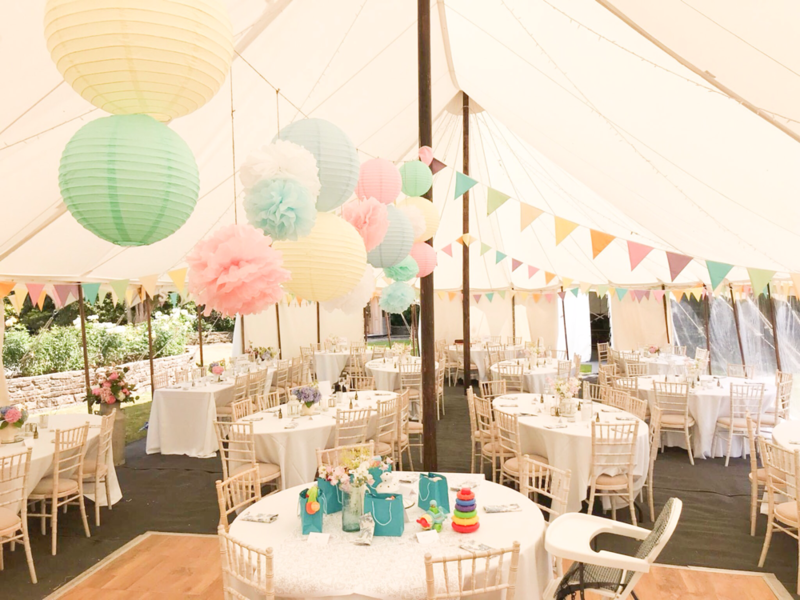 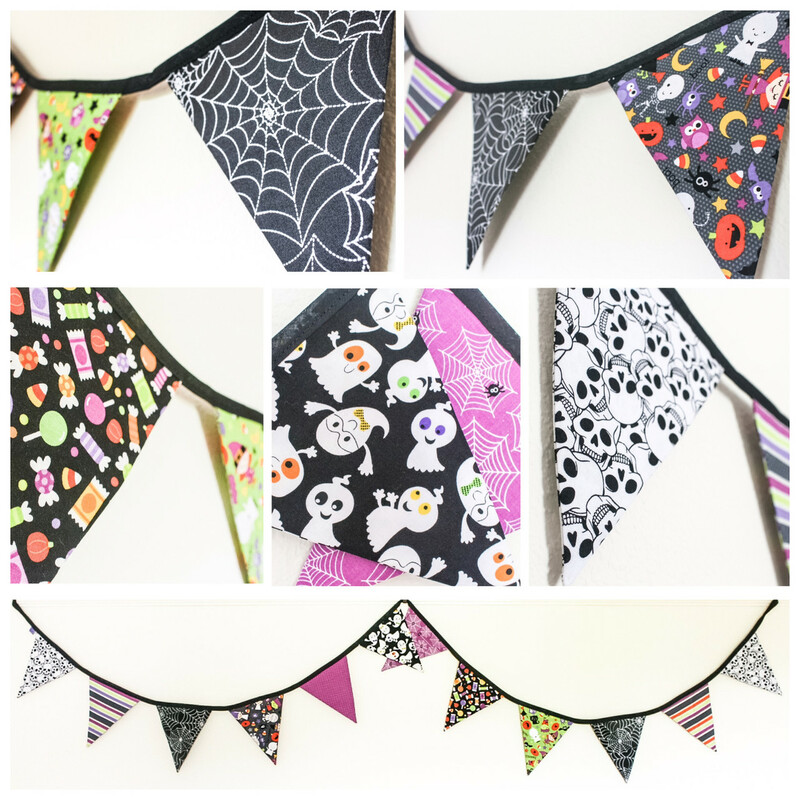 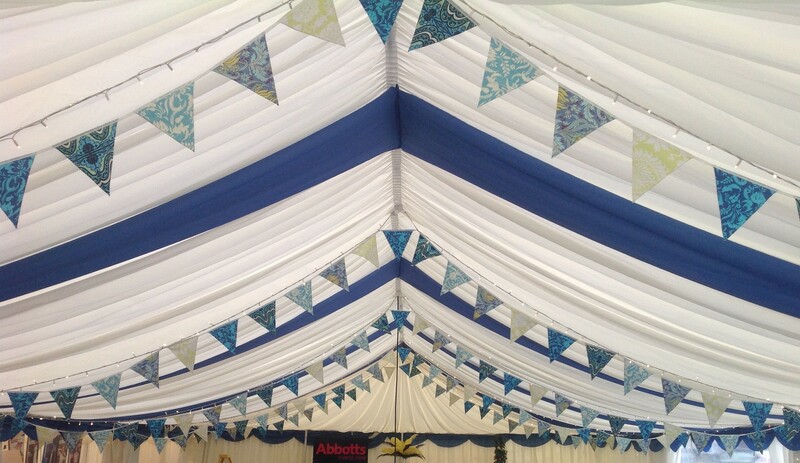 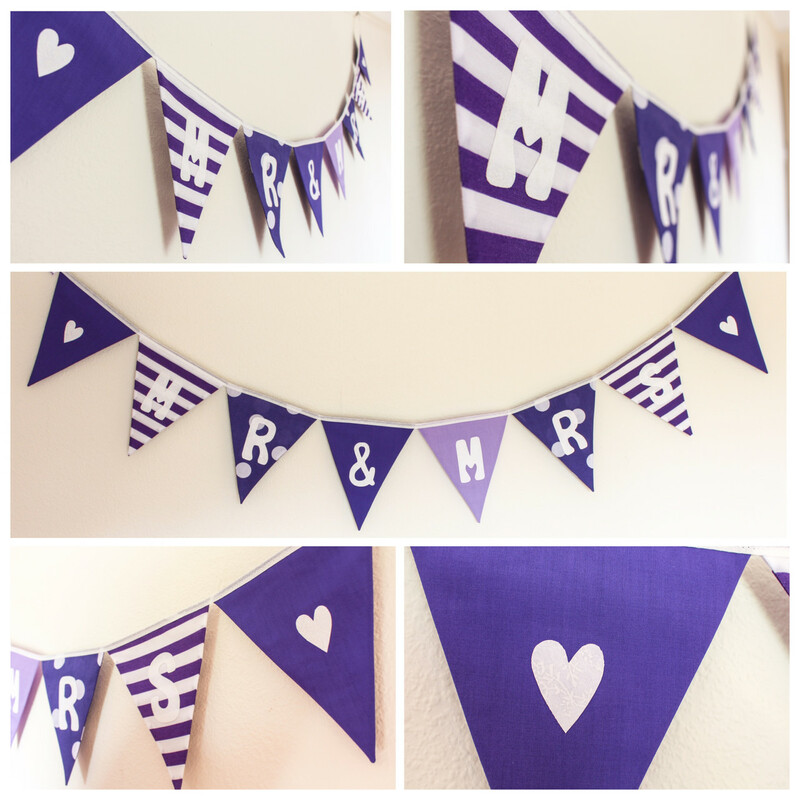 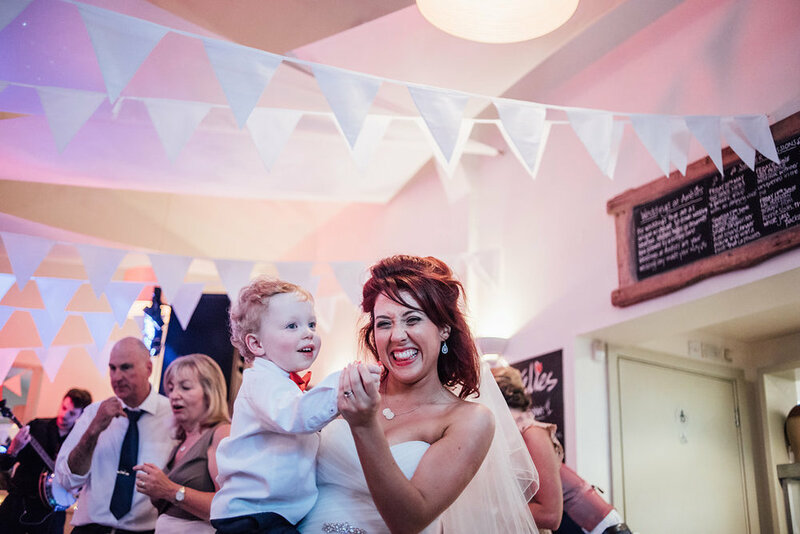 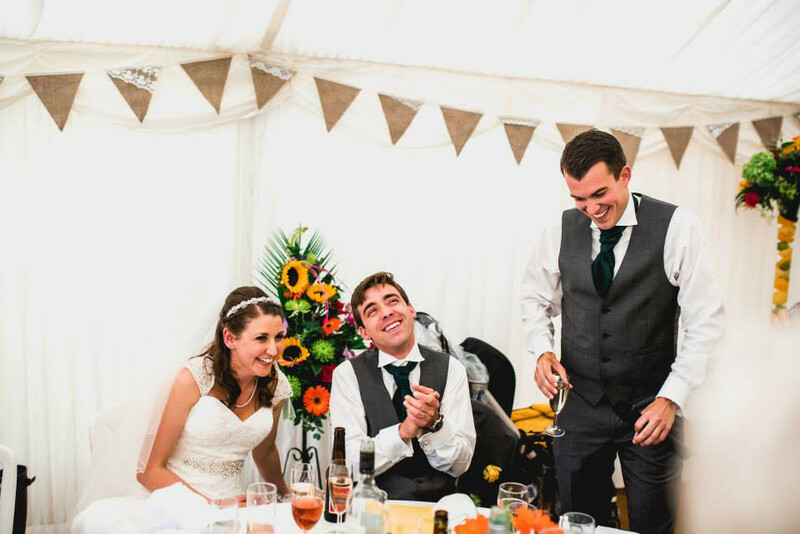 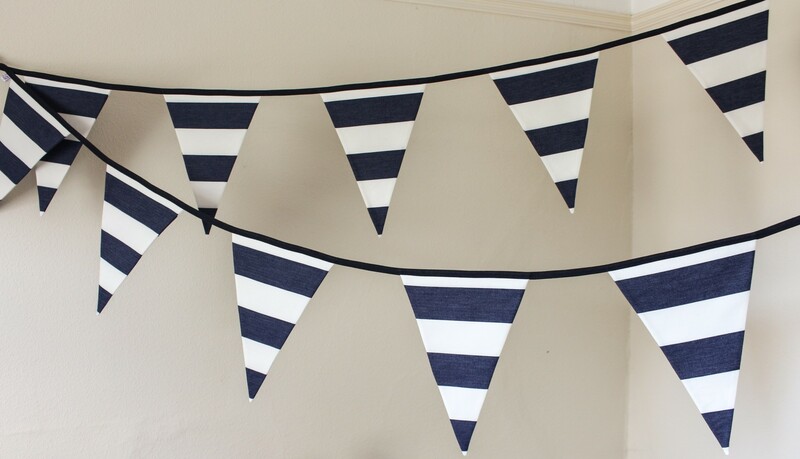 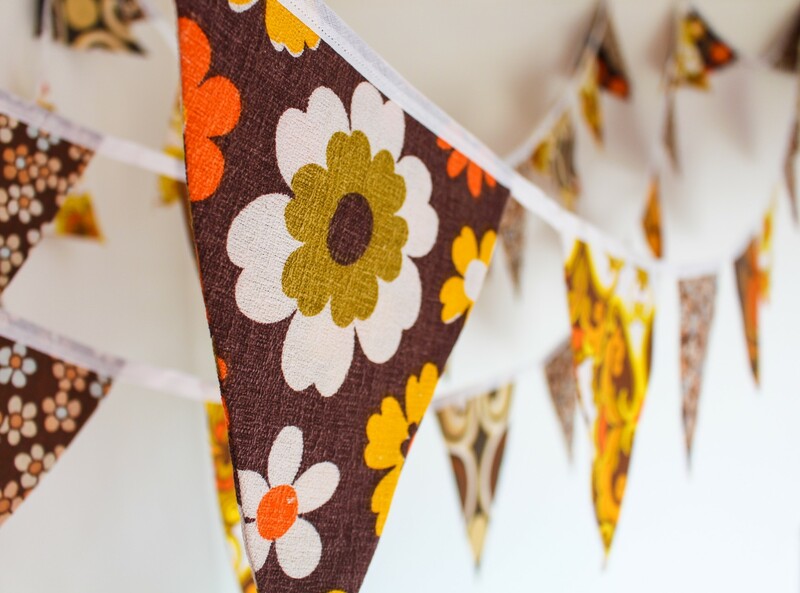 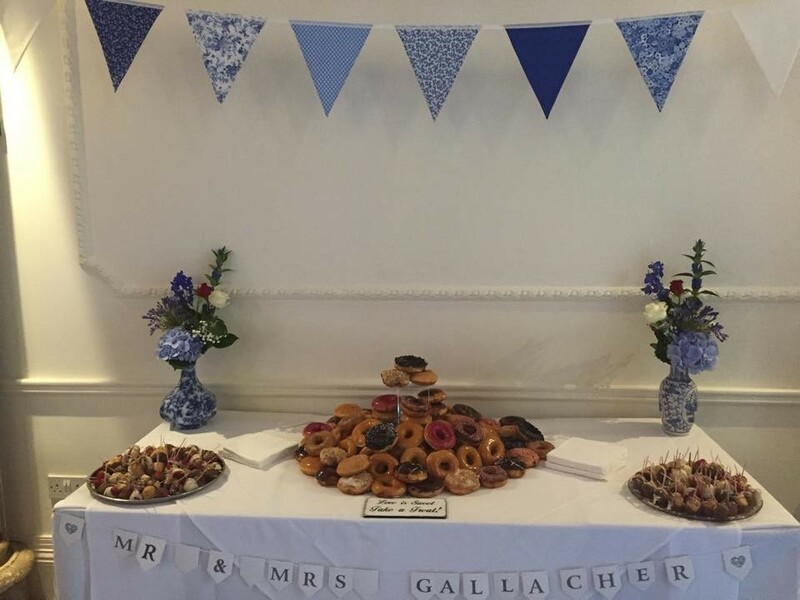 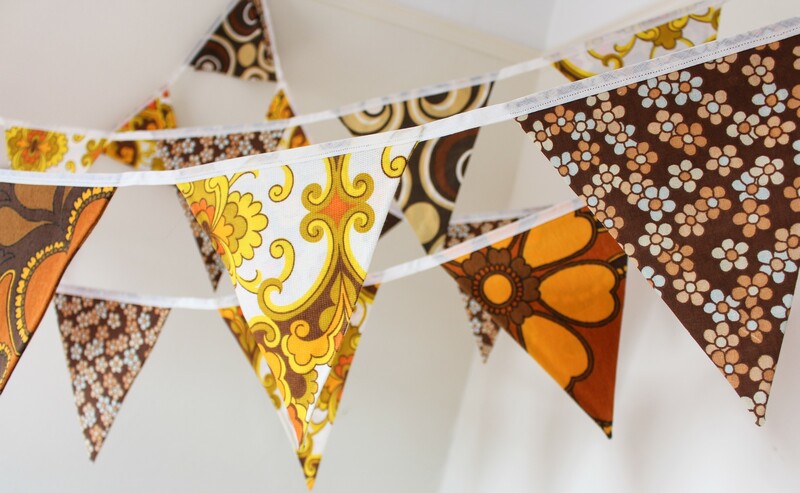 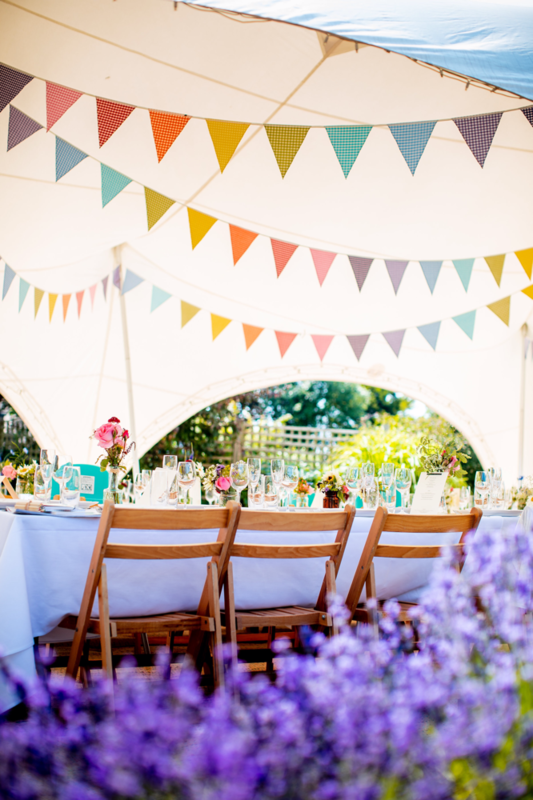 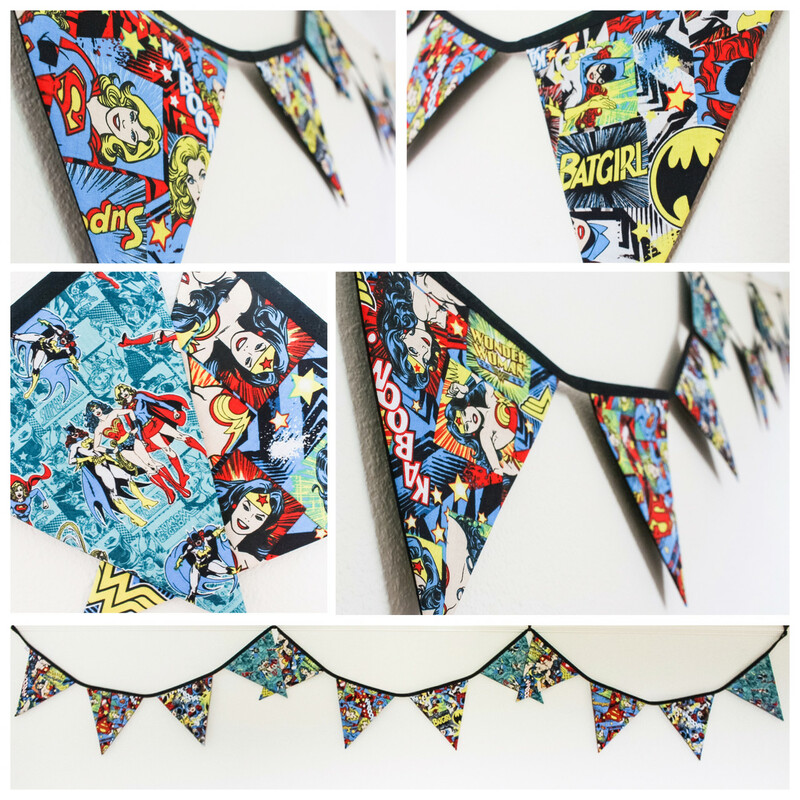 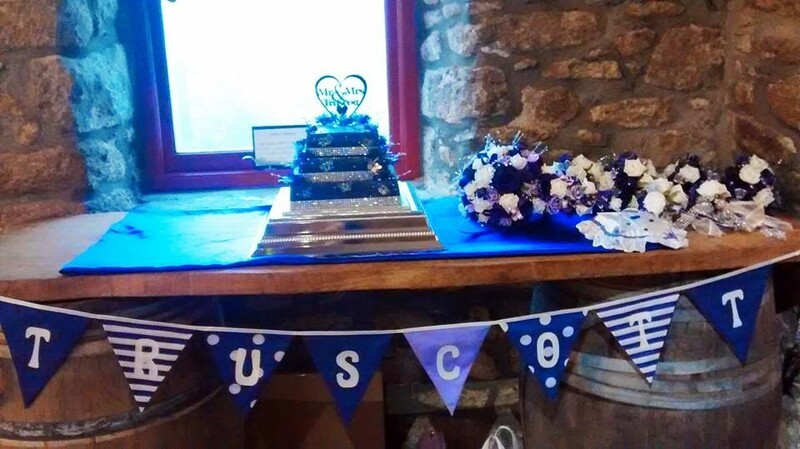 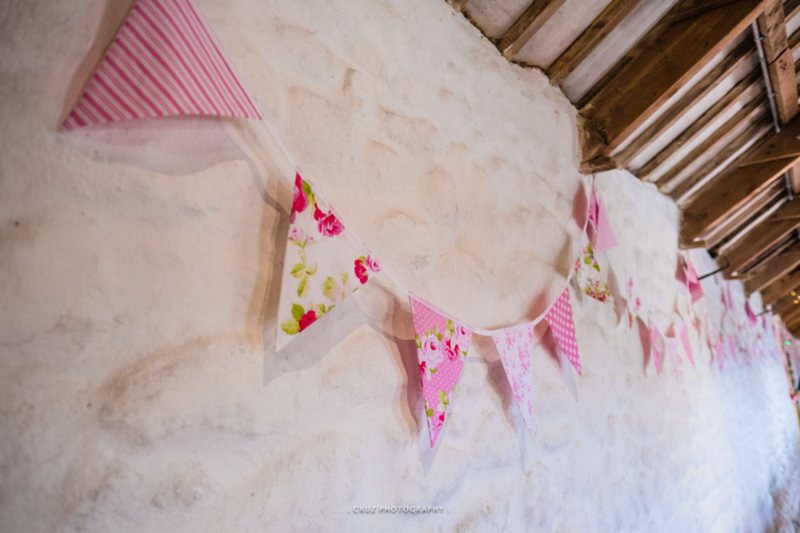 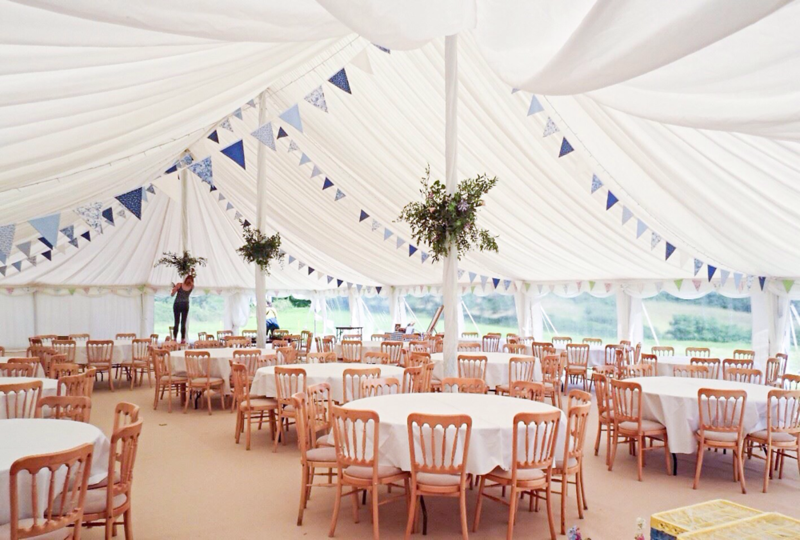 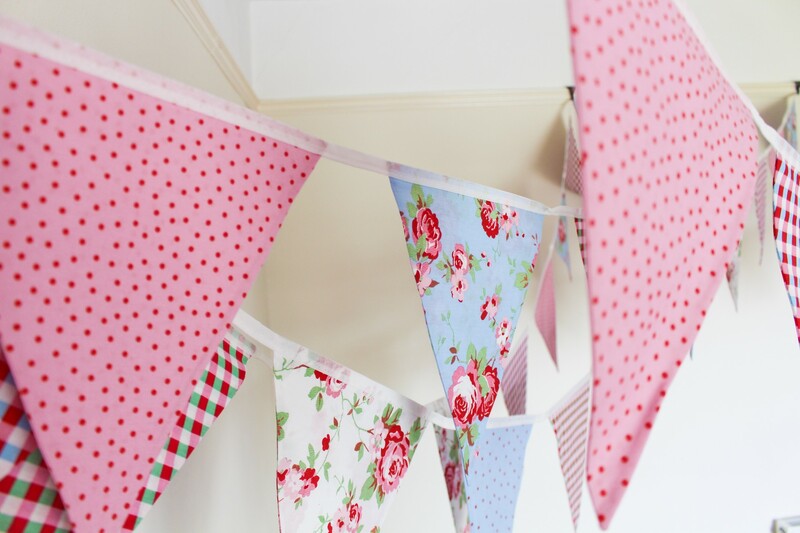 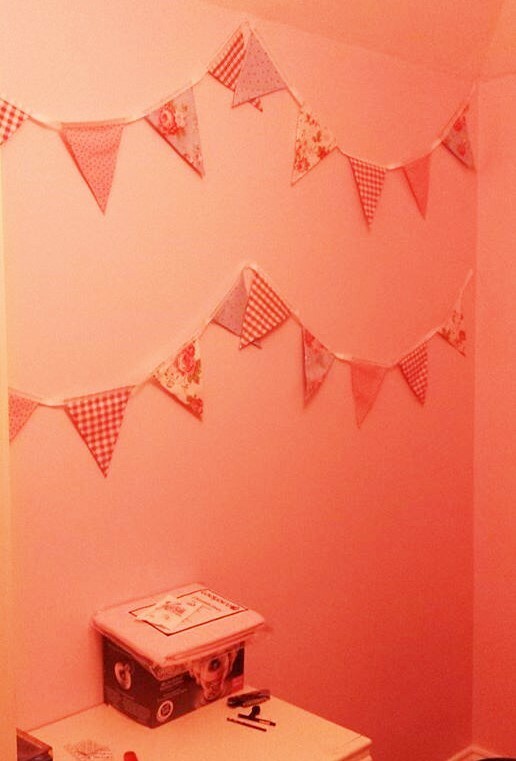 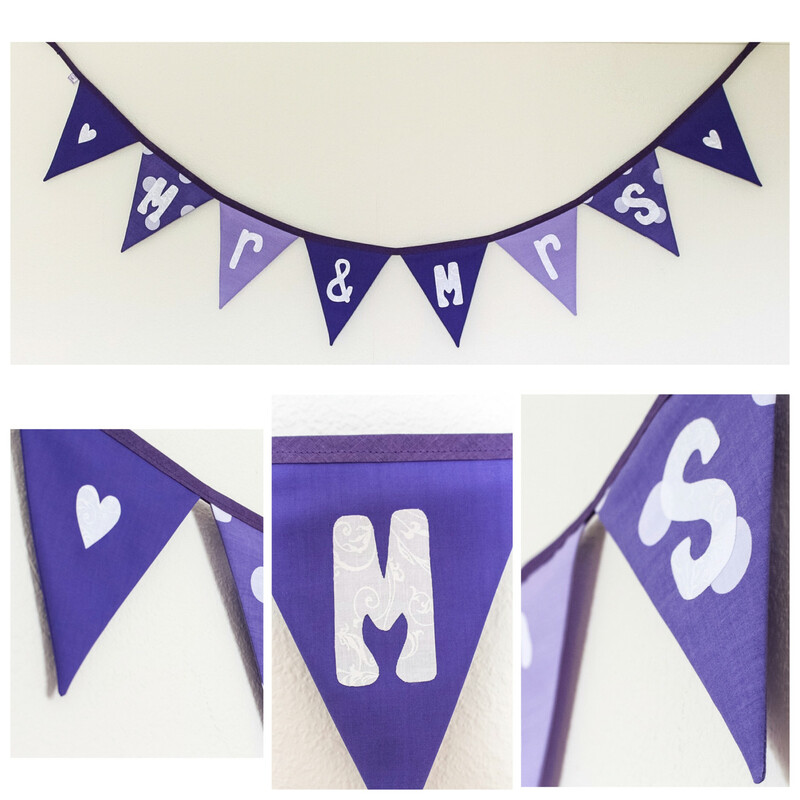 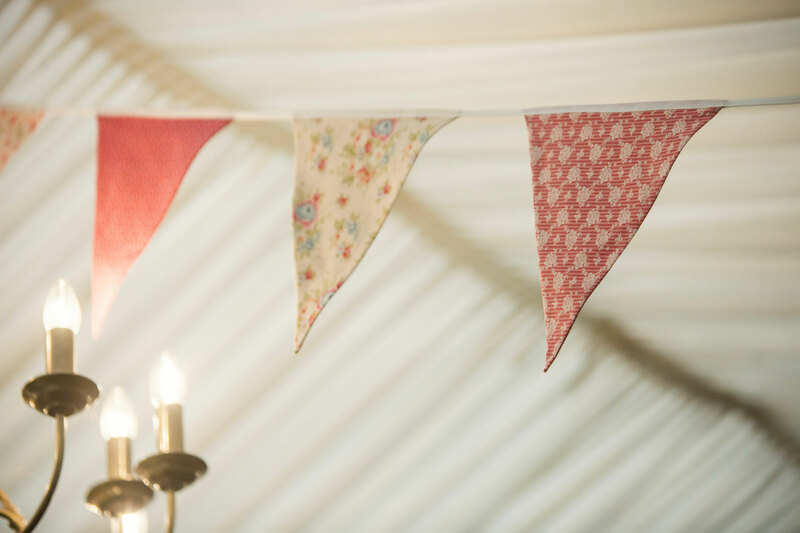 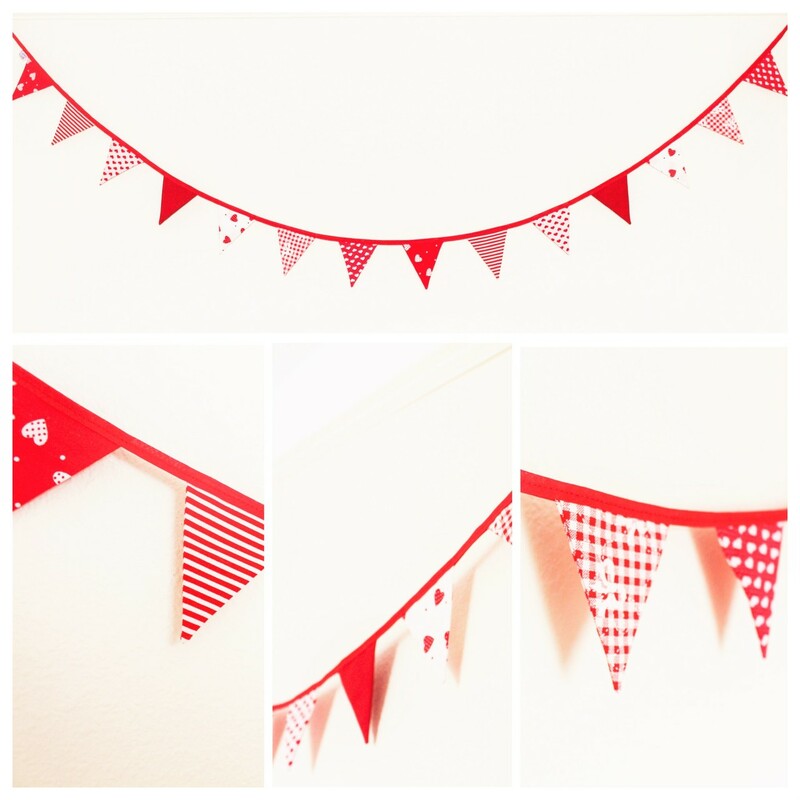 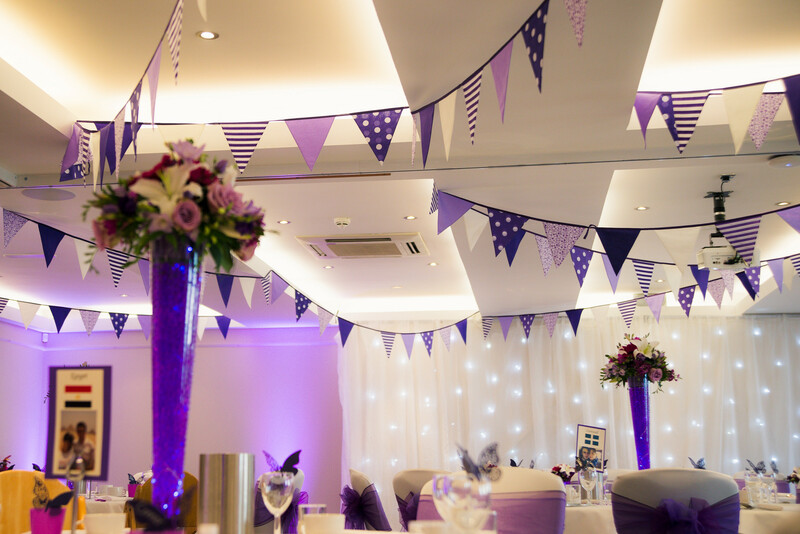 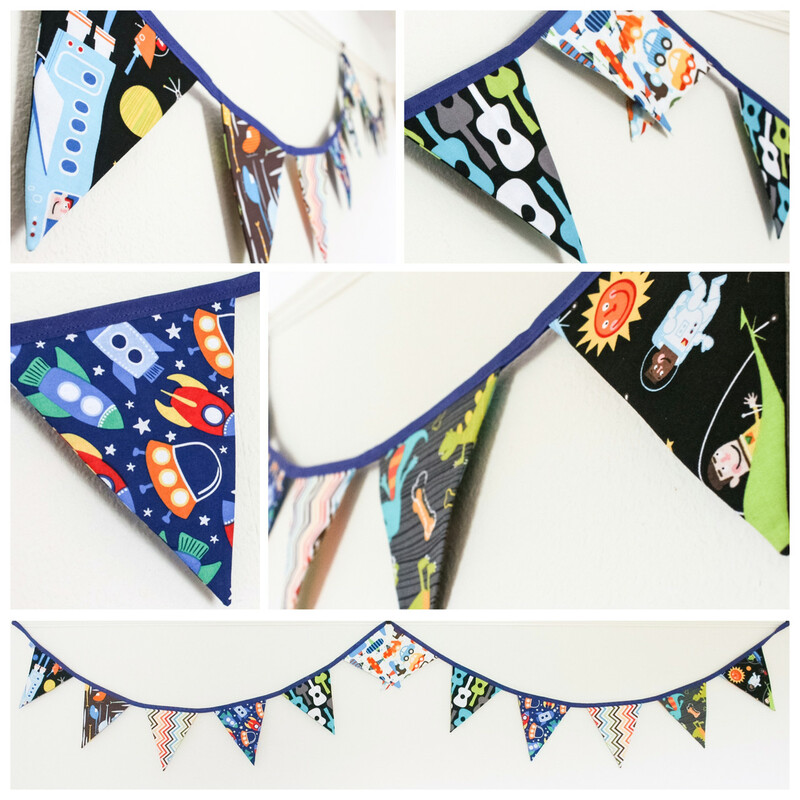 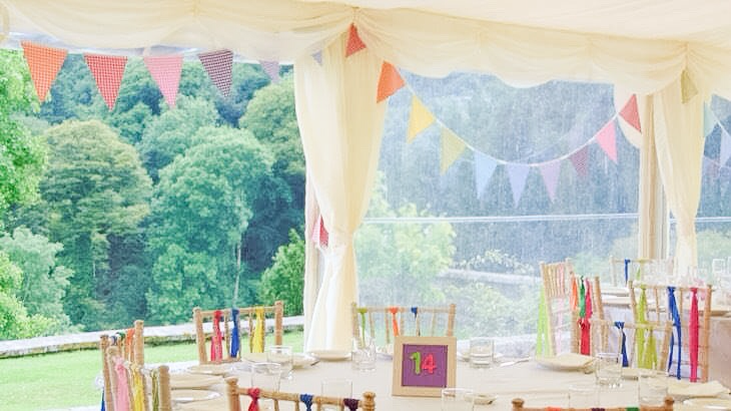 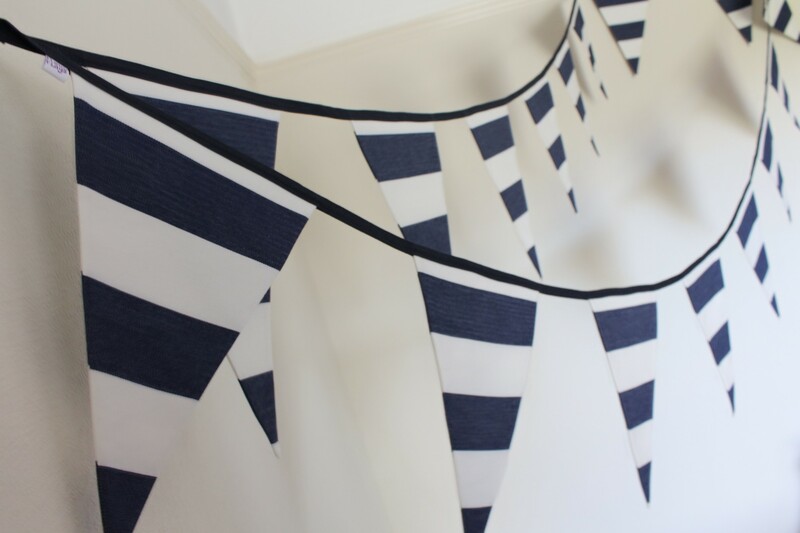 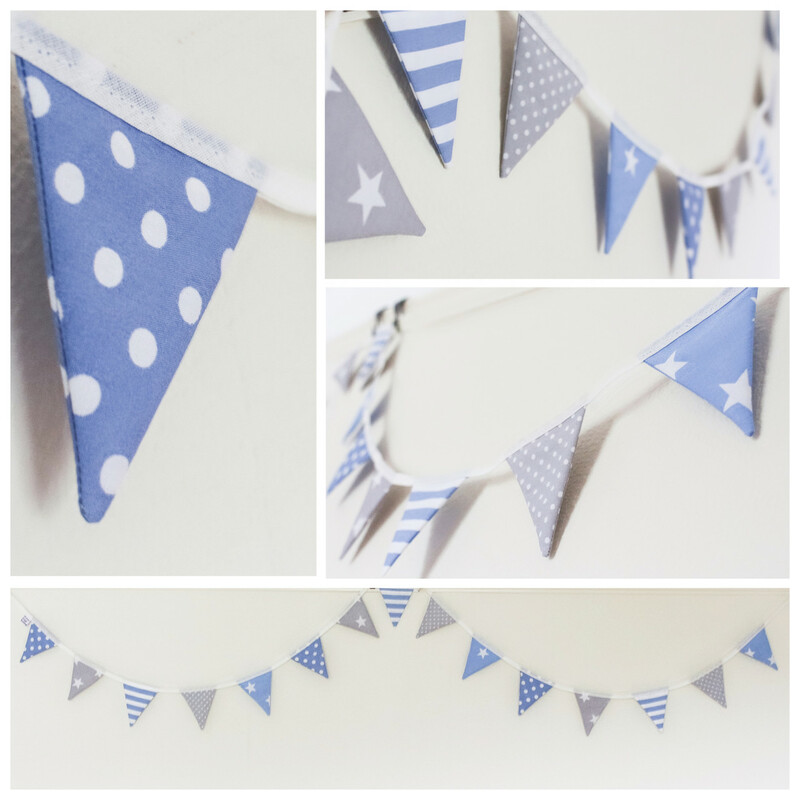 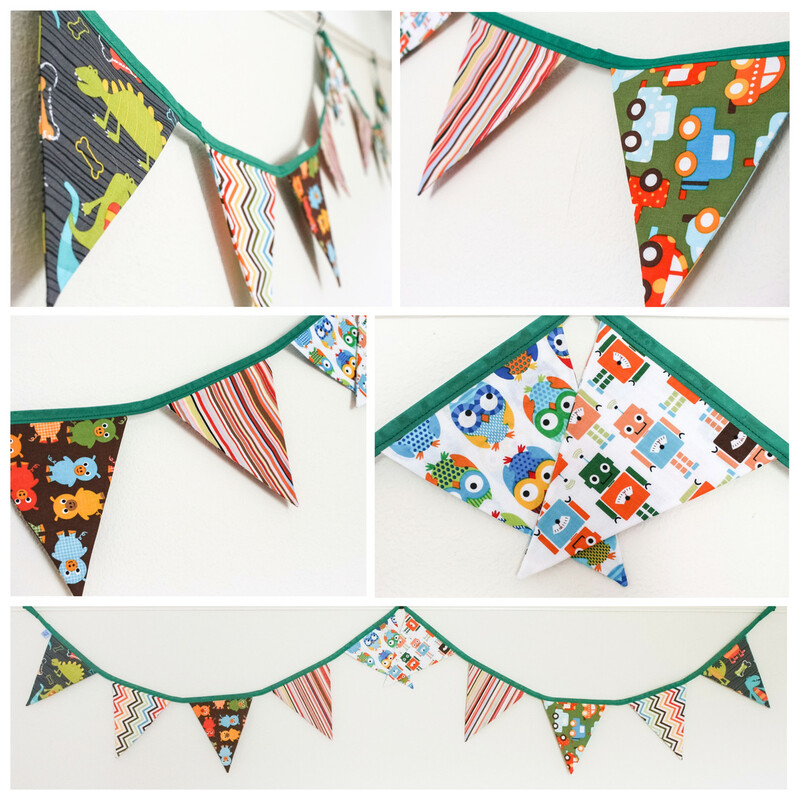 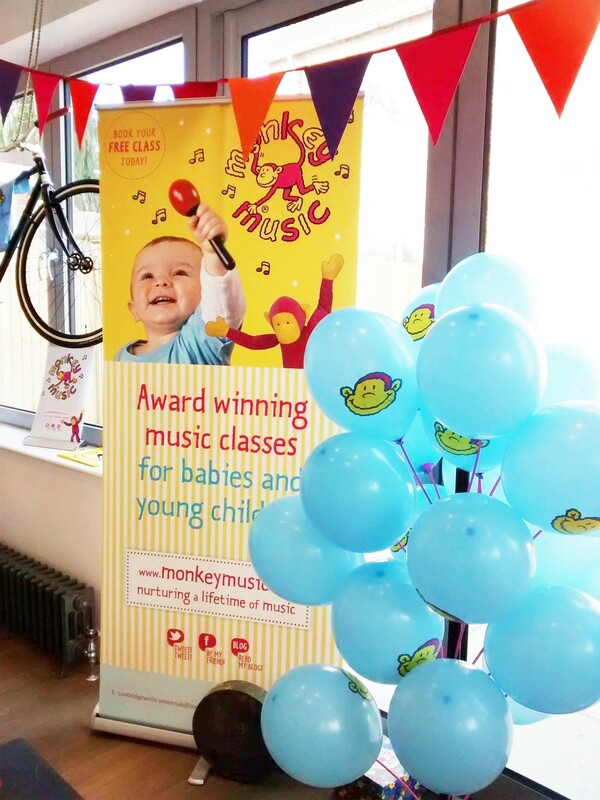 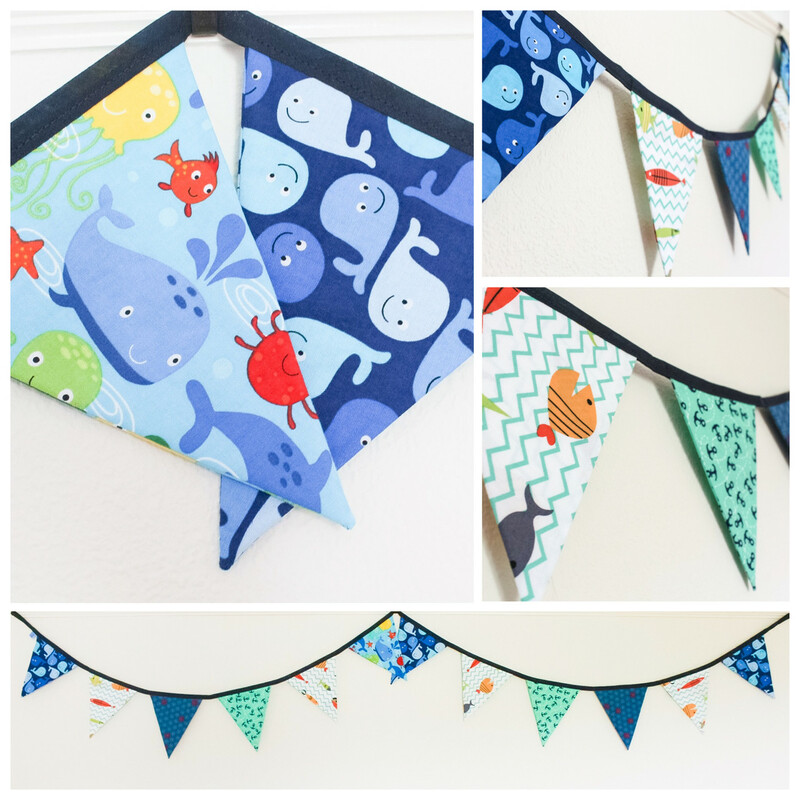 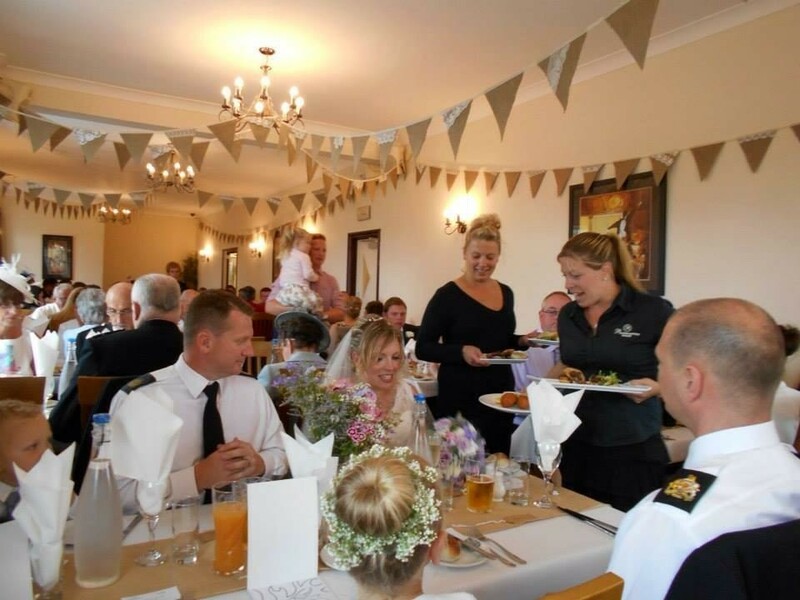 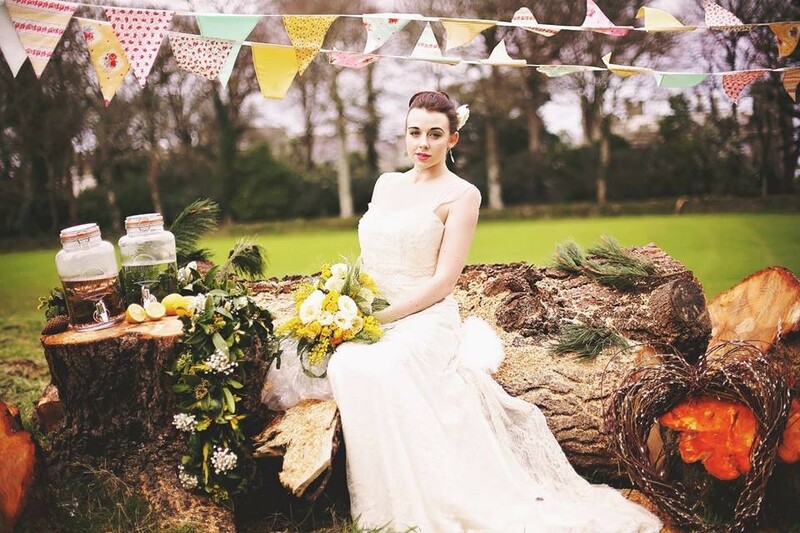 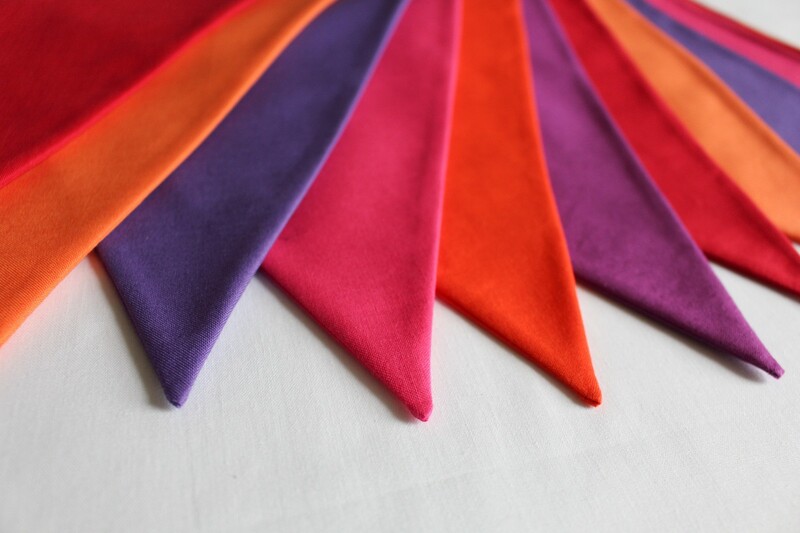 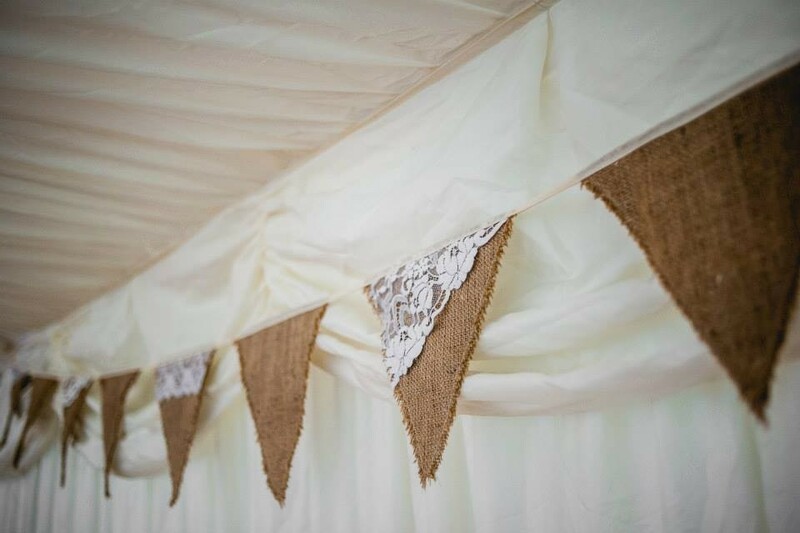 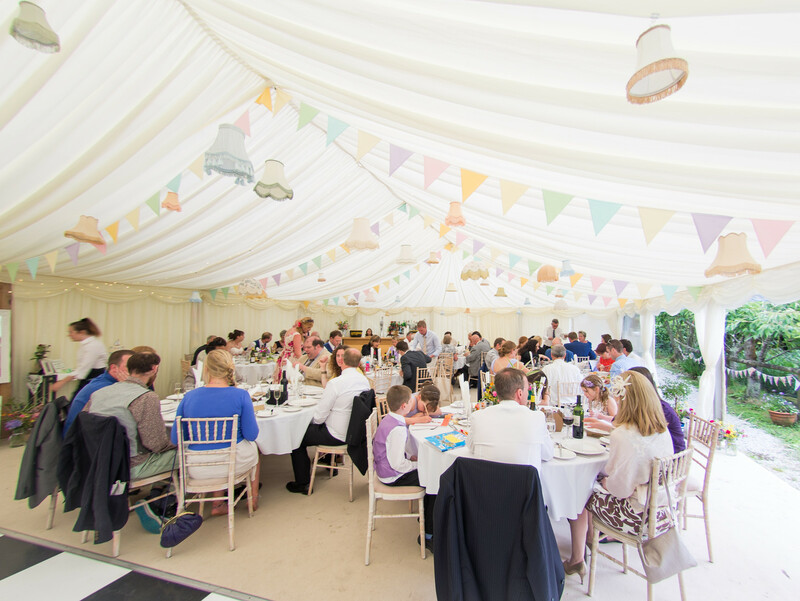 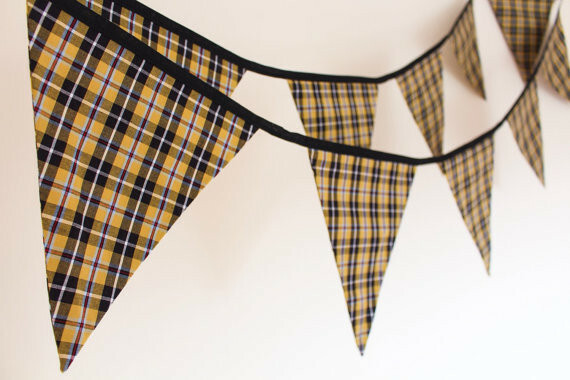 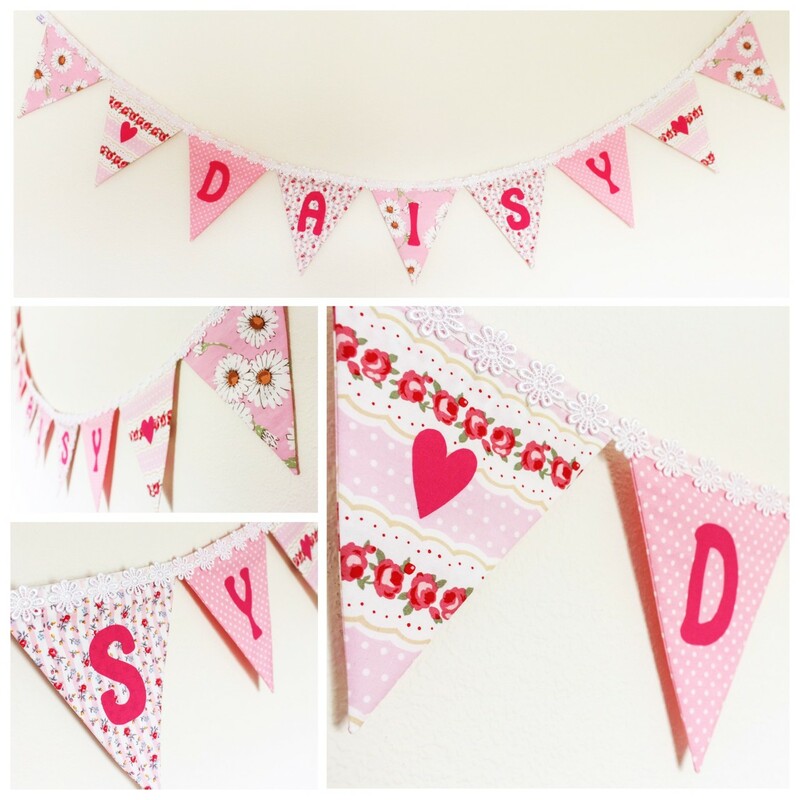 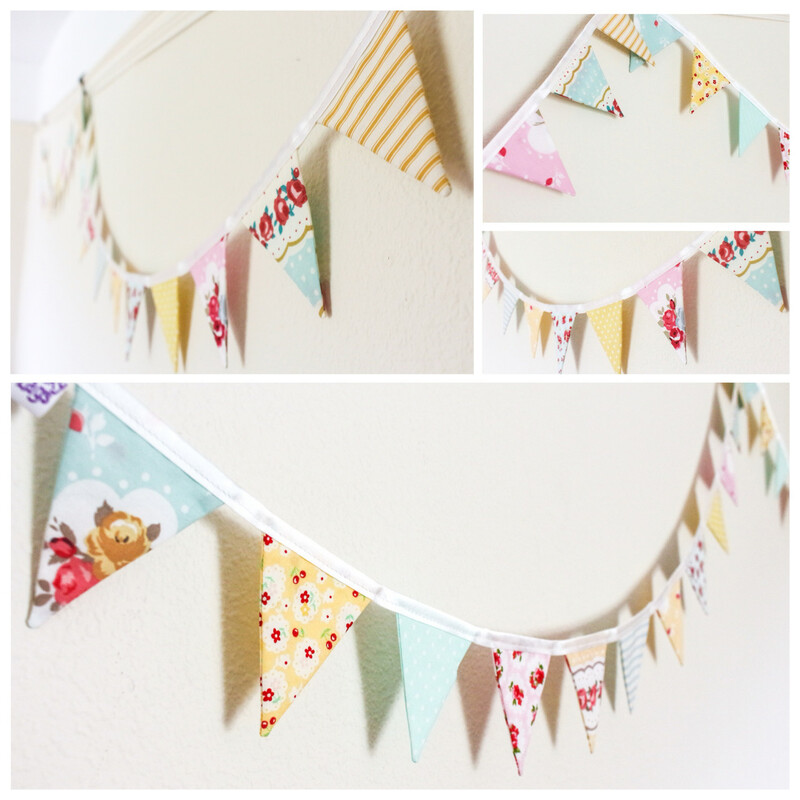 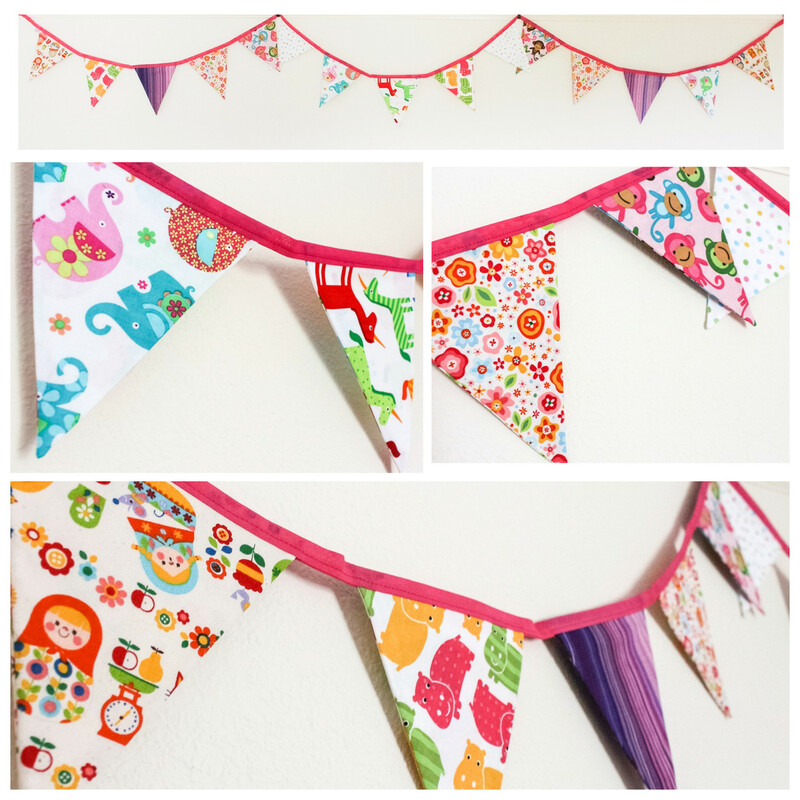 A big thank you to all of our lovely customers who have shared photographs with us of their Funky Flags Bunting. 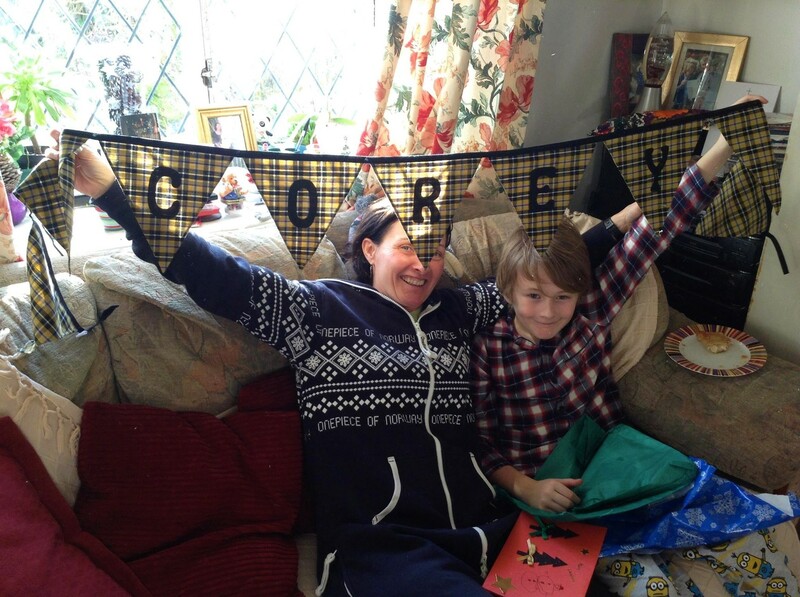 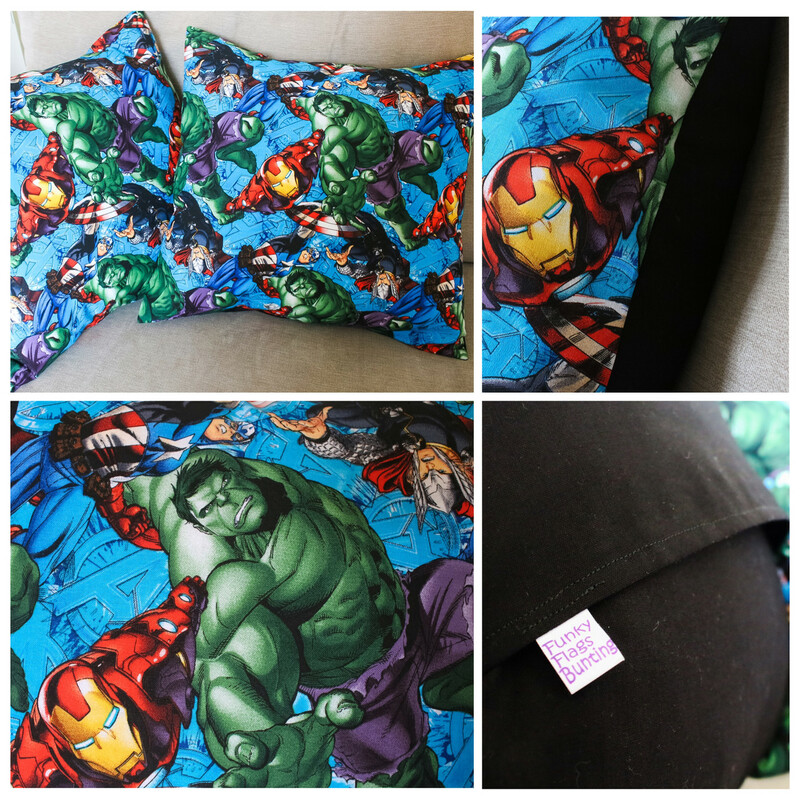 It really makes us smile to see our creations being enjoyed. 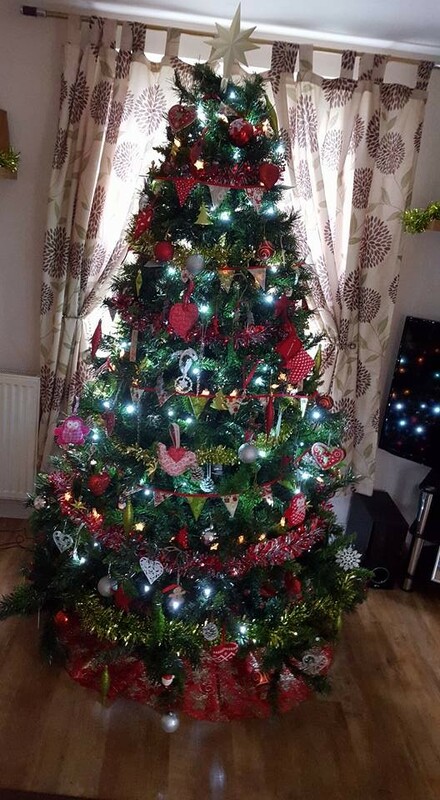 If you would like to share any pictures of your own to be added to our gallery please send them in to us here.